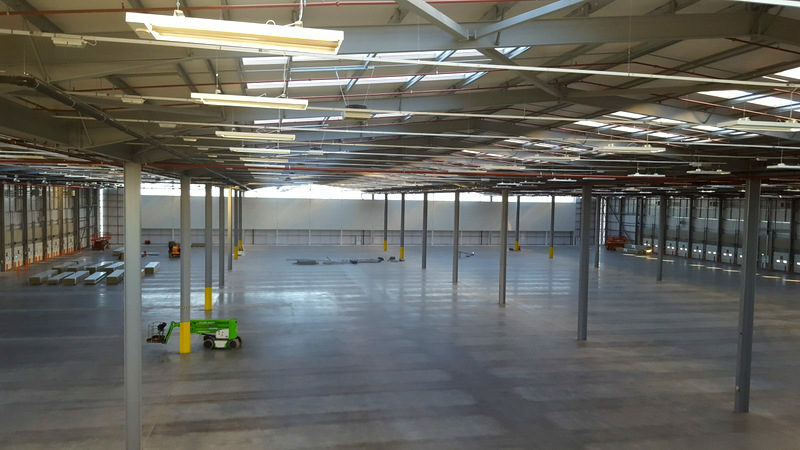 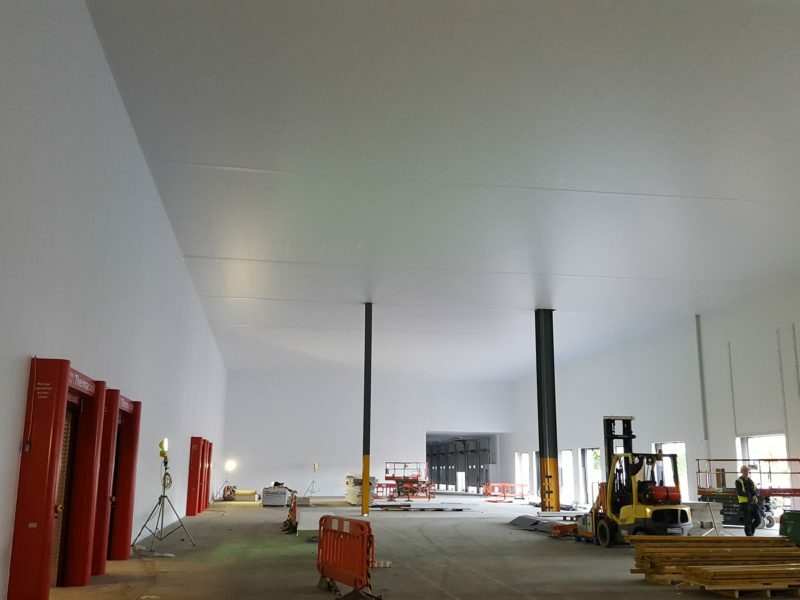 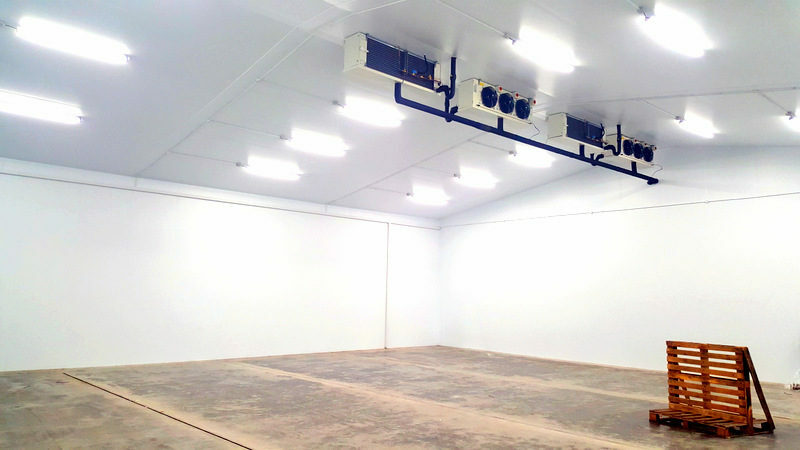 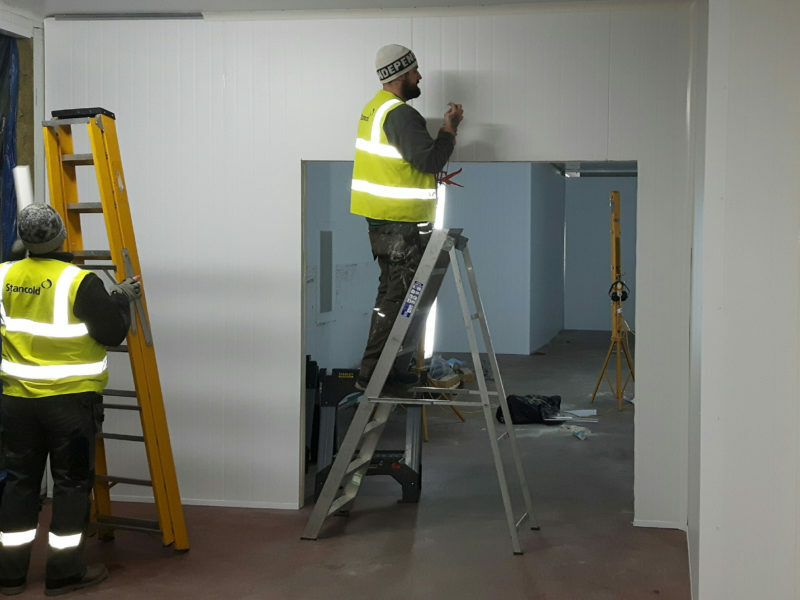 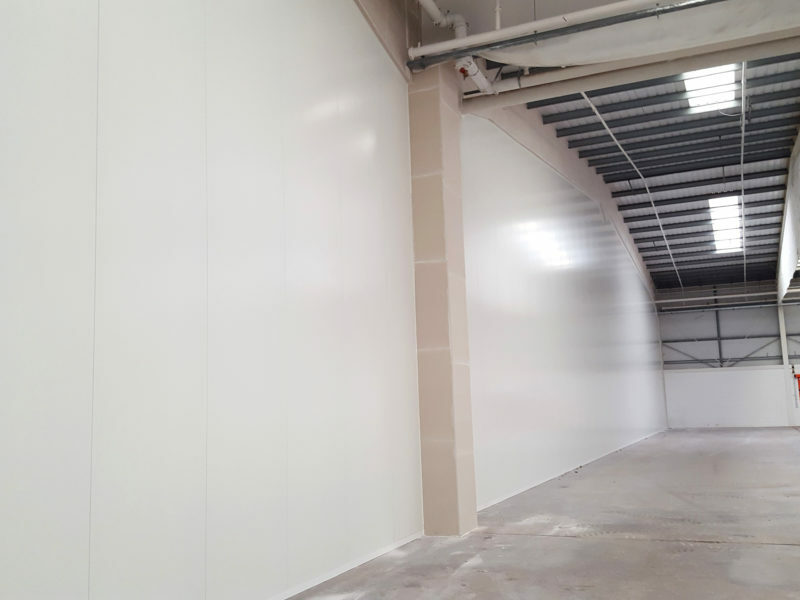 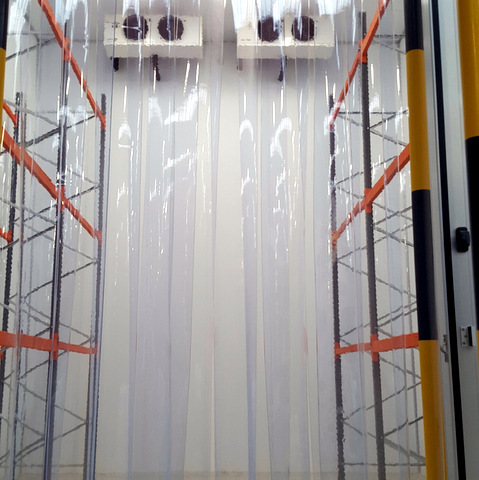 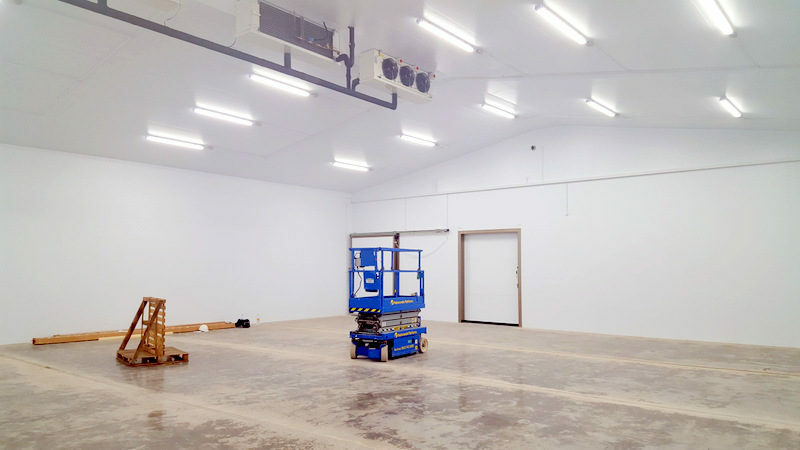 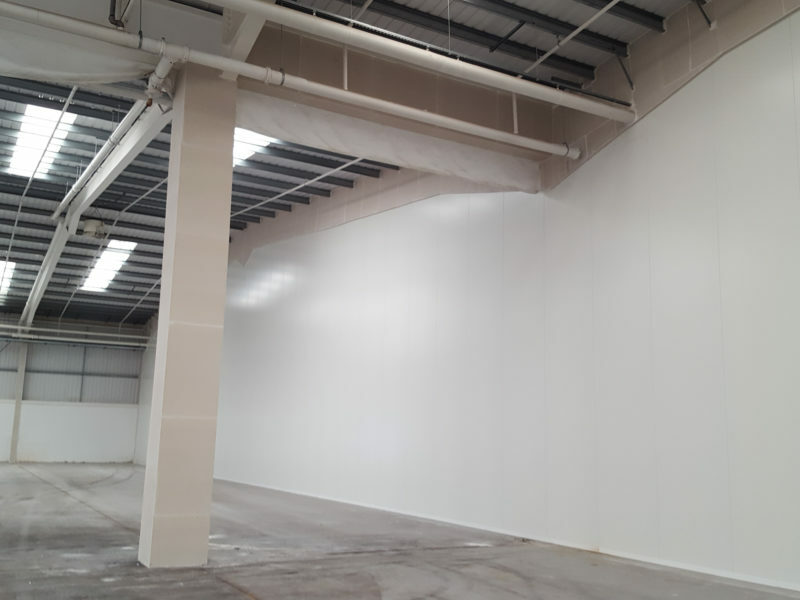 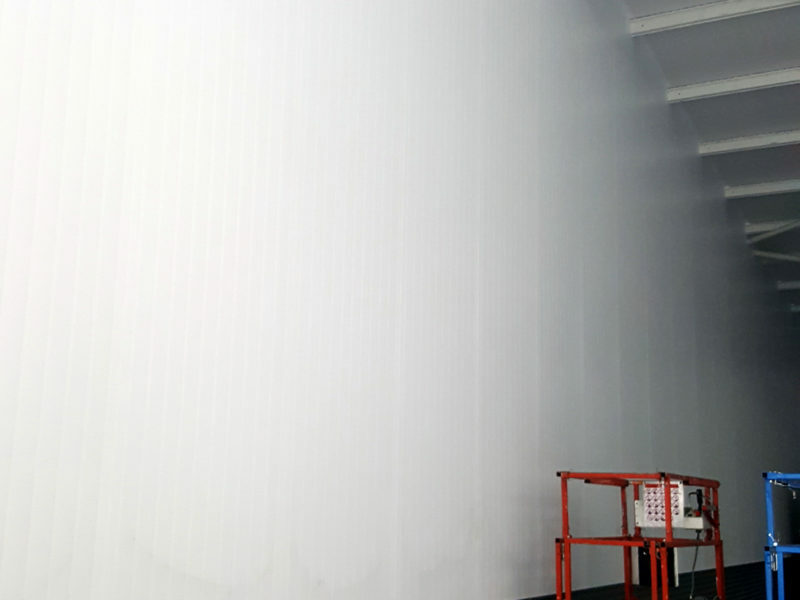 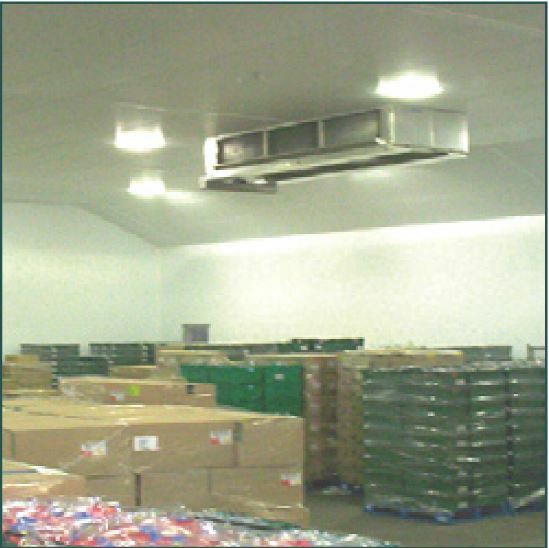 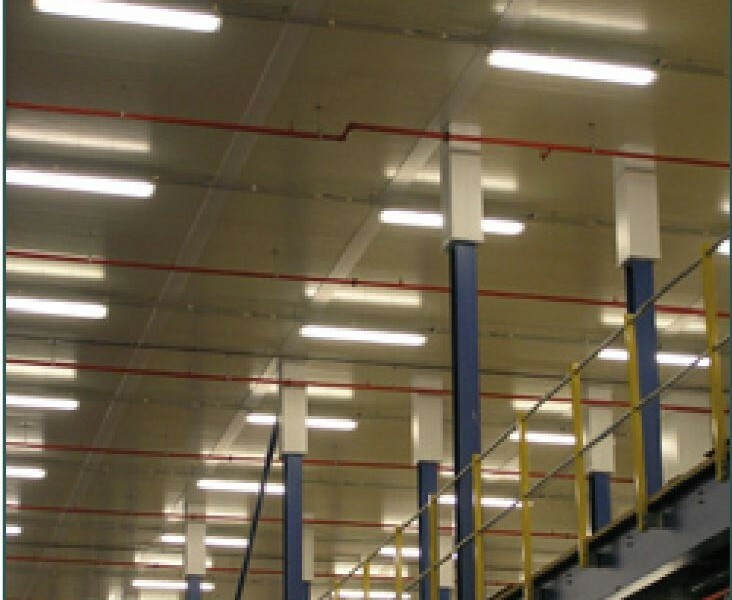 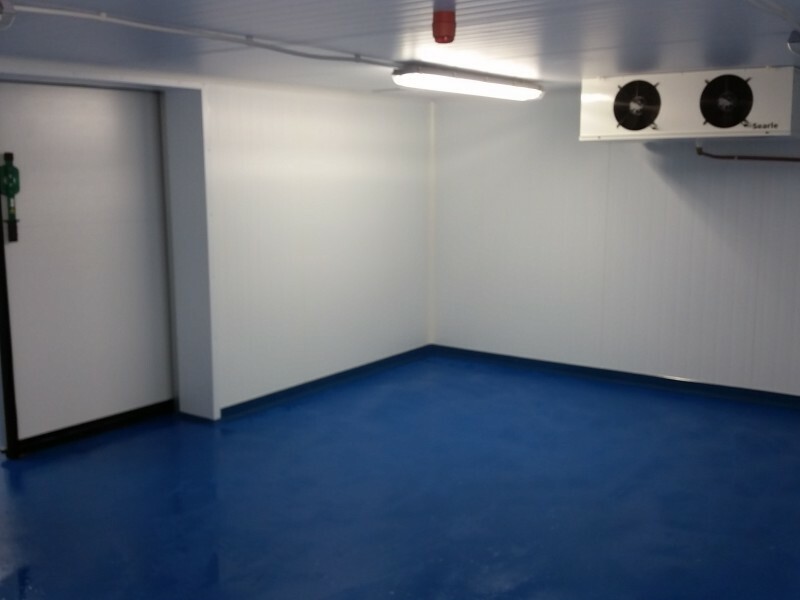 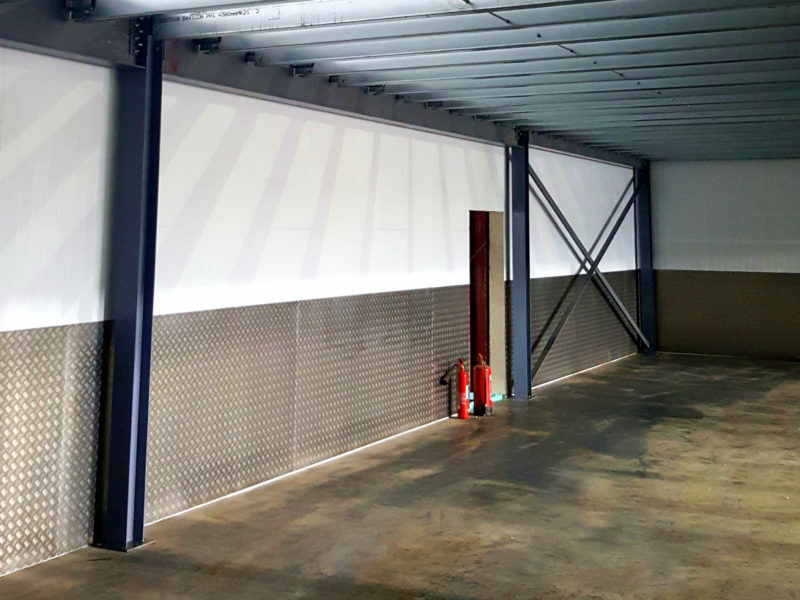 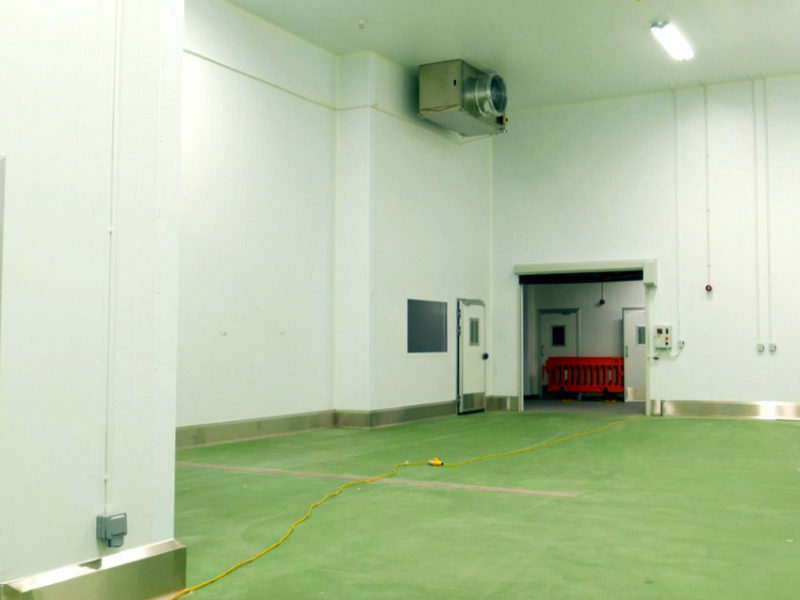 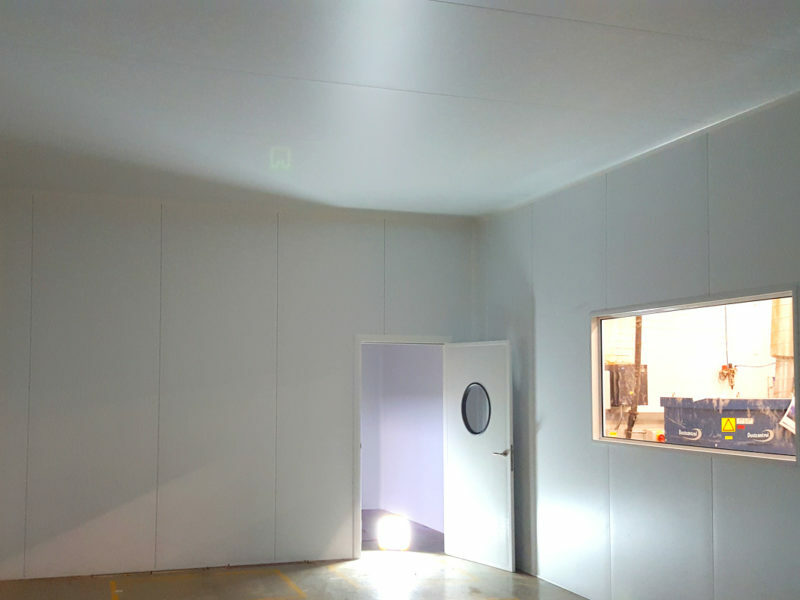 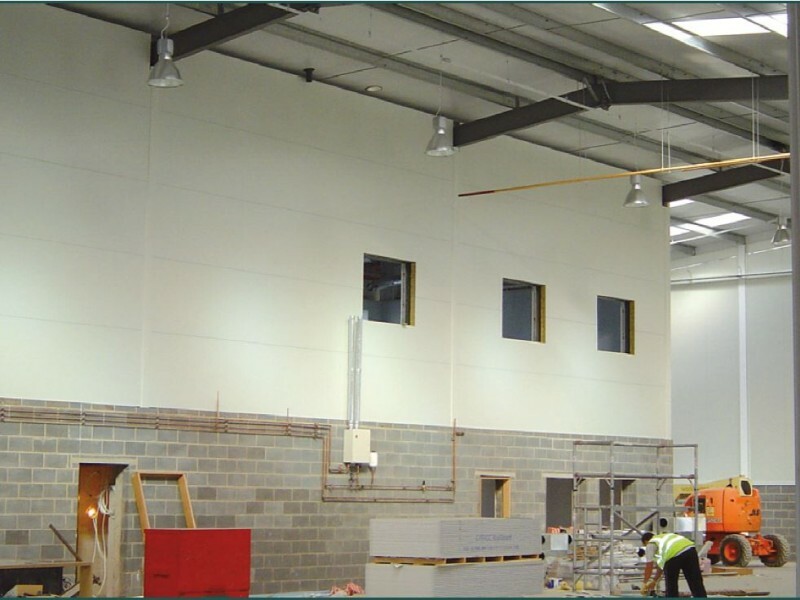 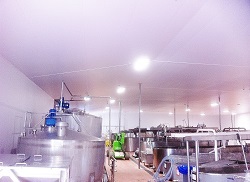 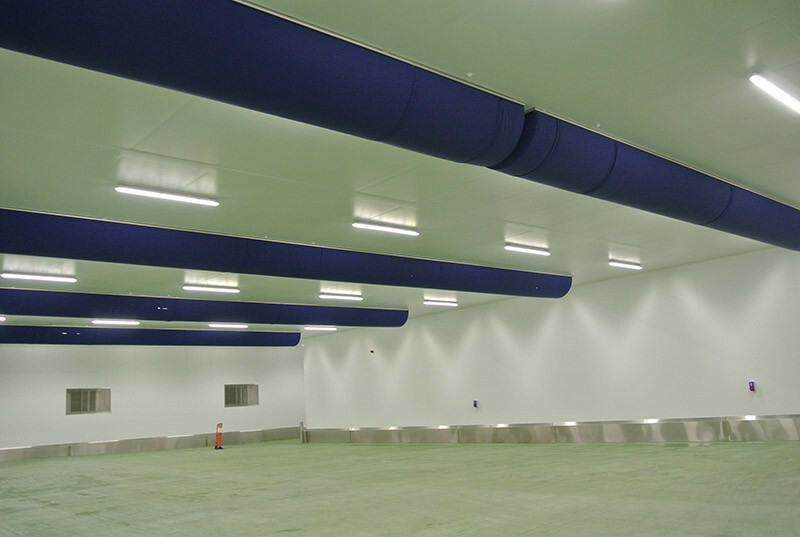 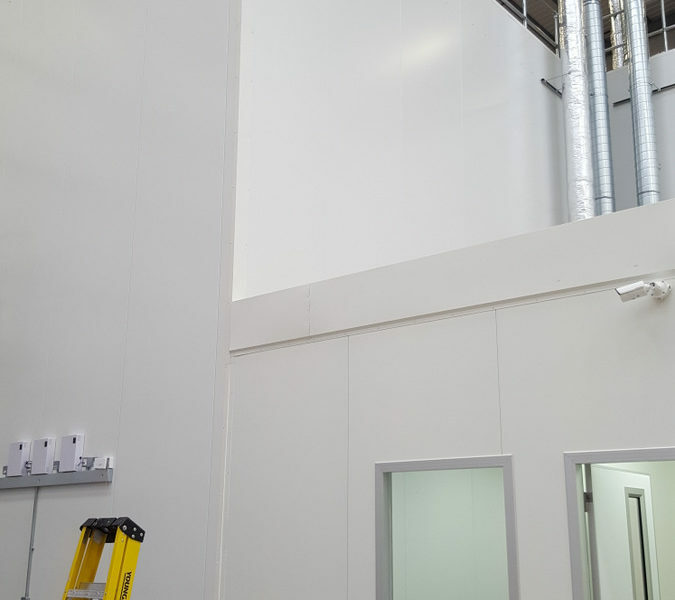 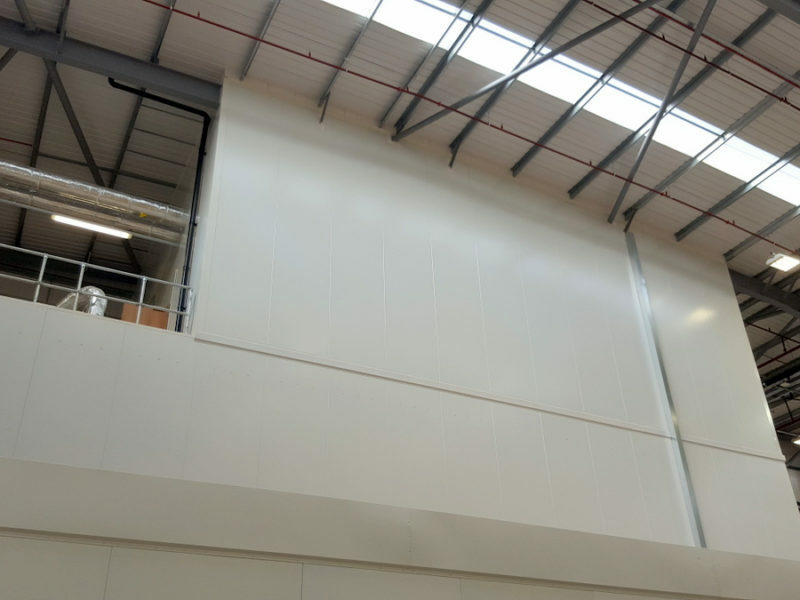 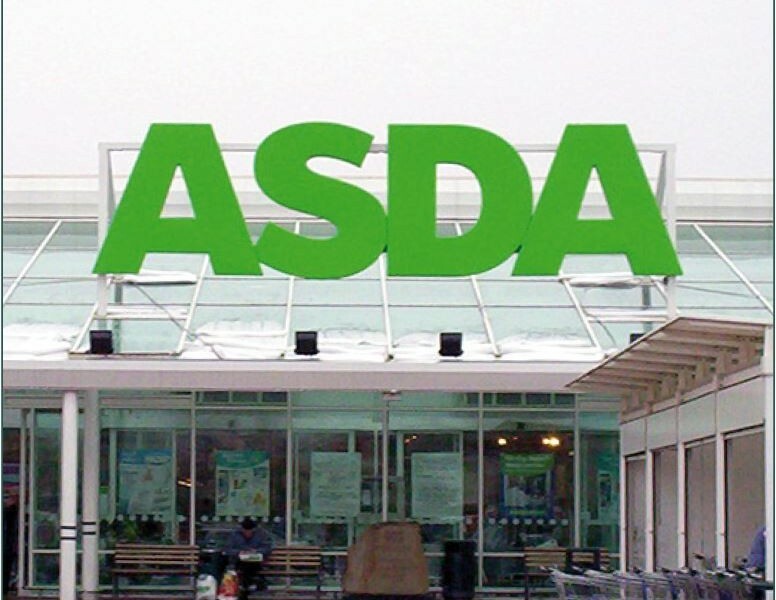 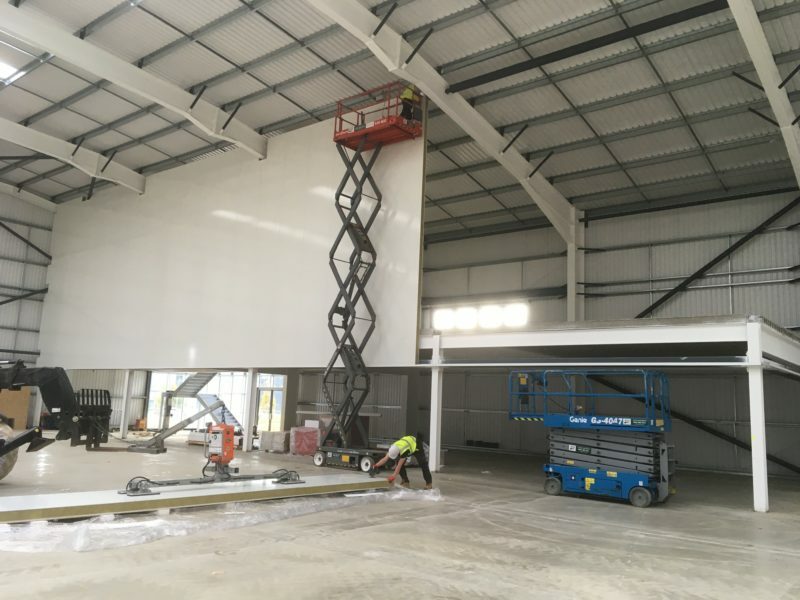 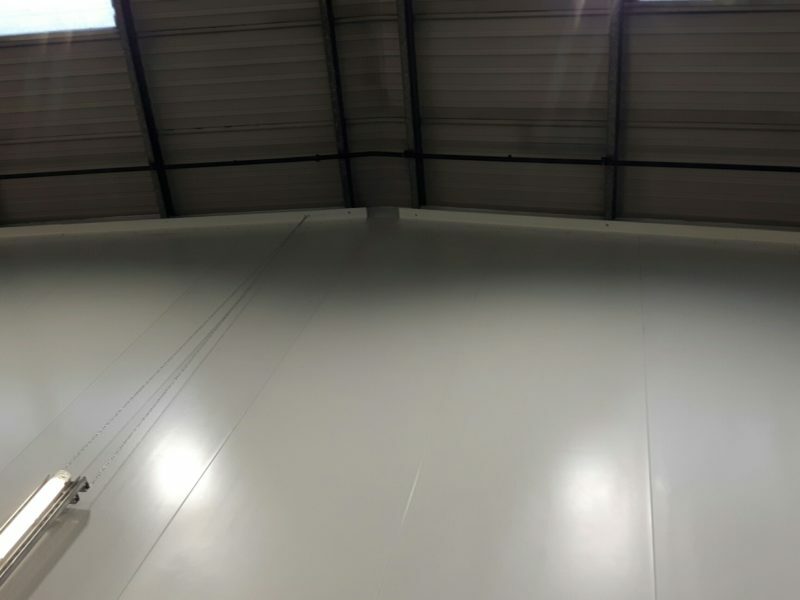 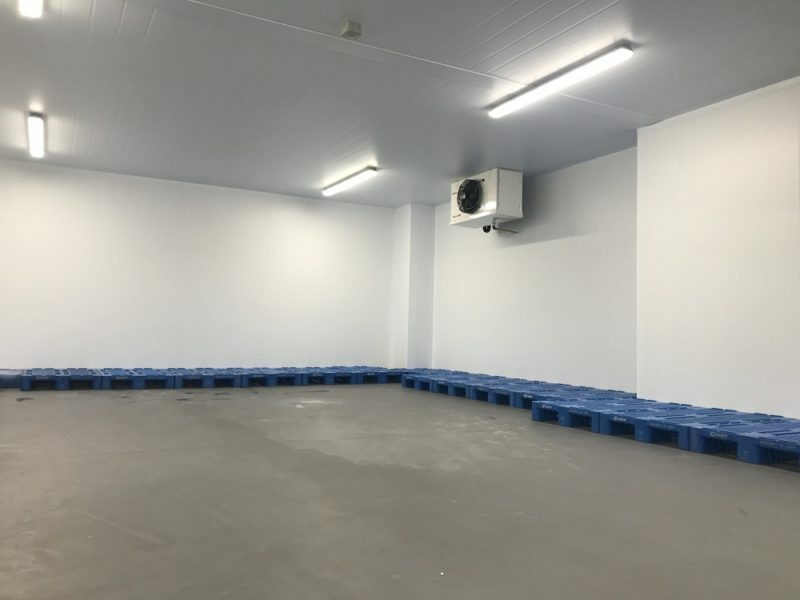 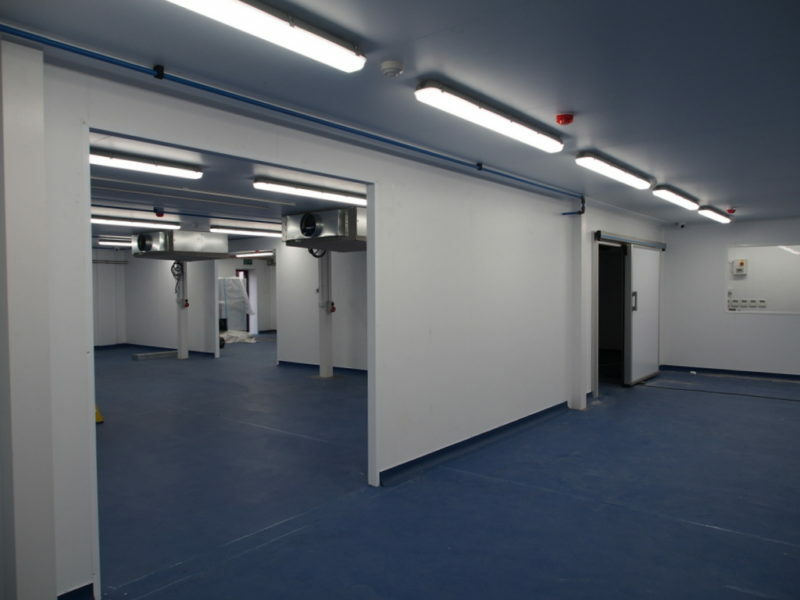 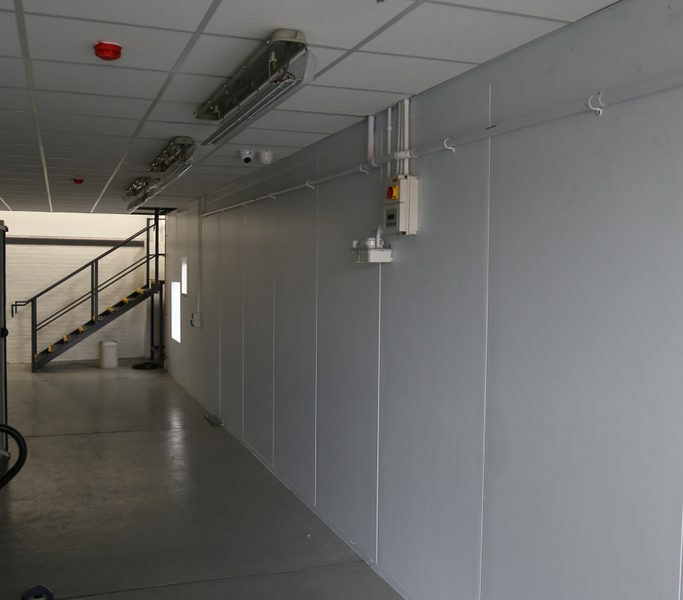 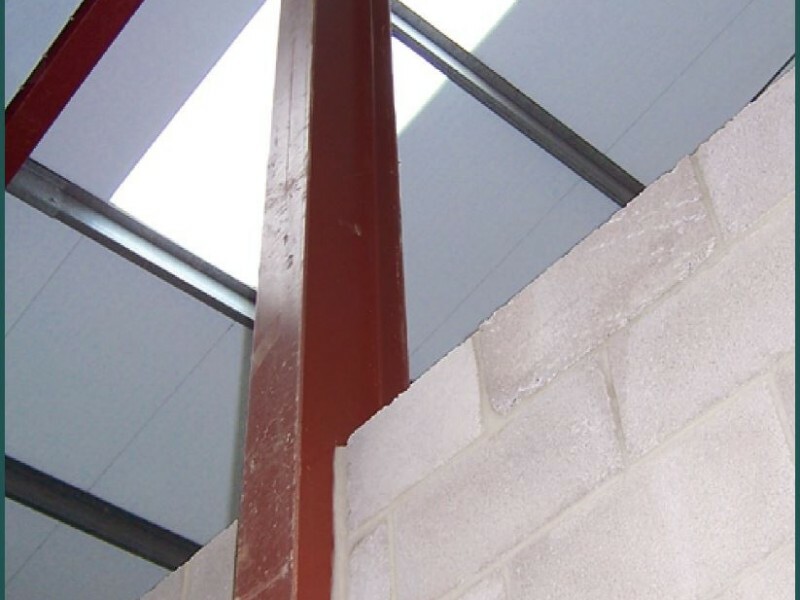 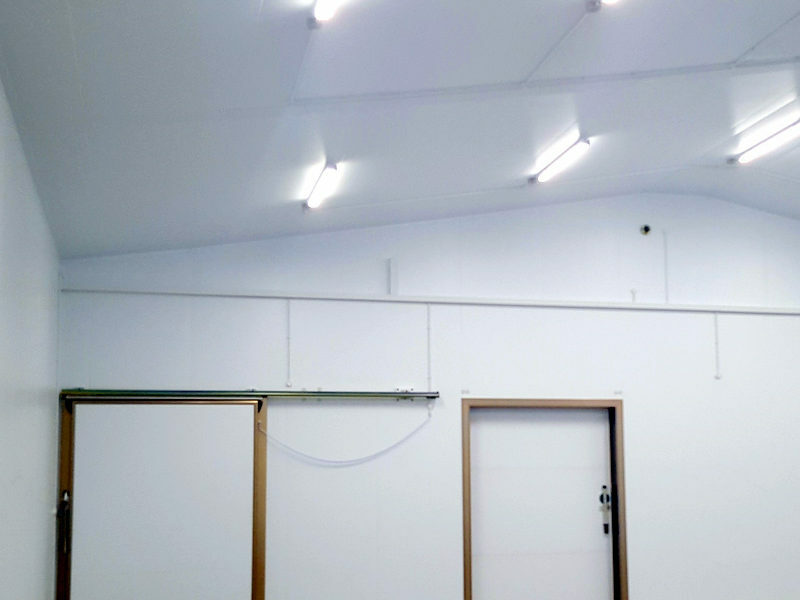 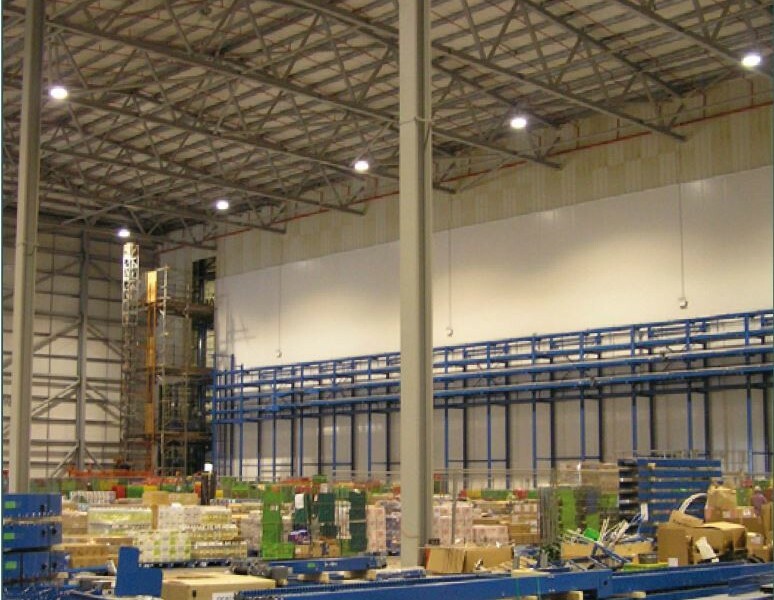 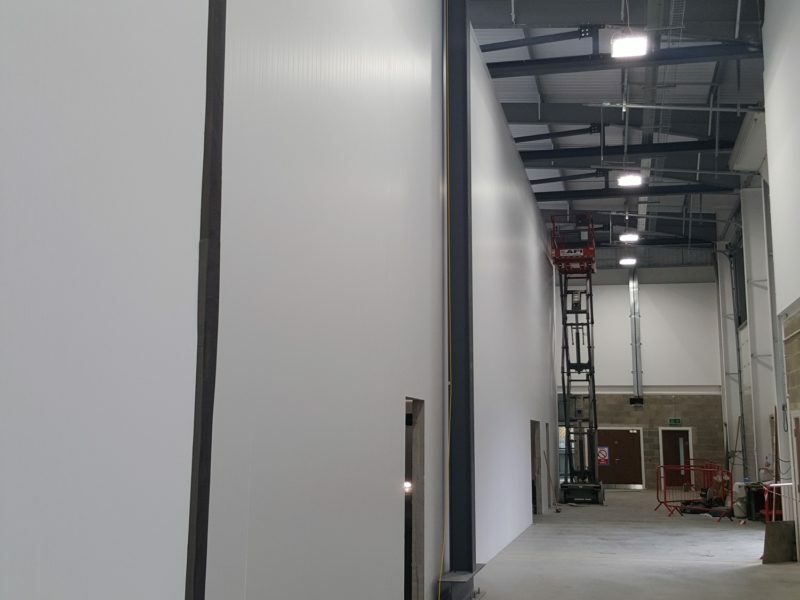 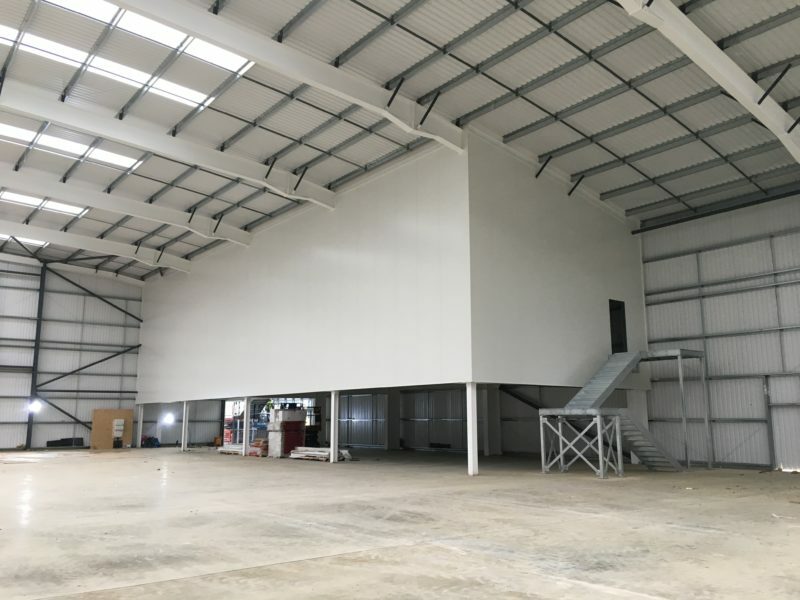 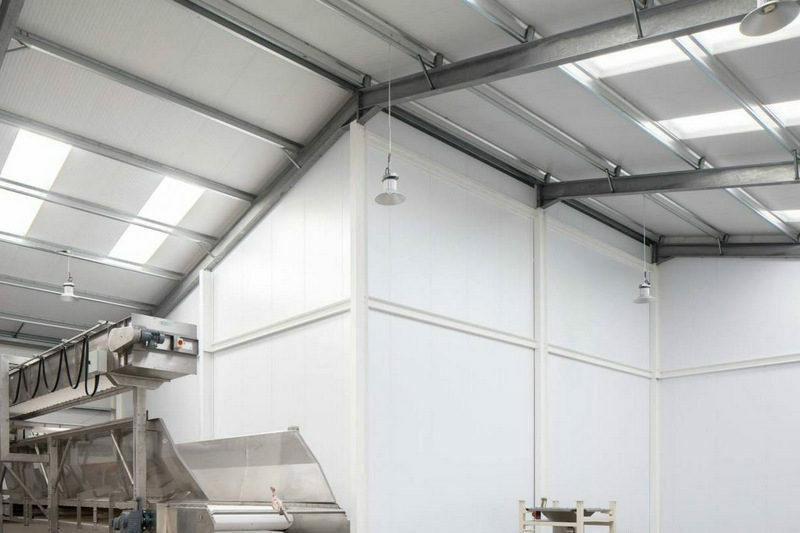 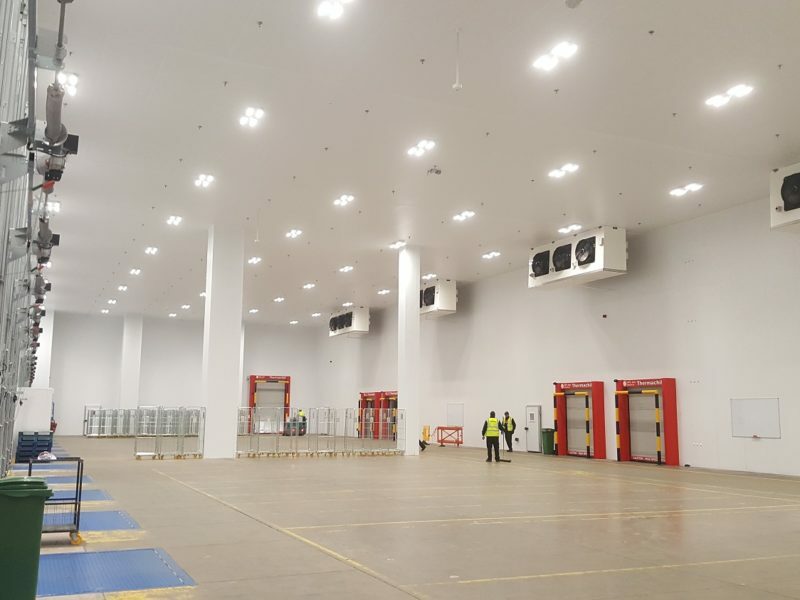 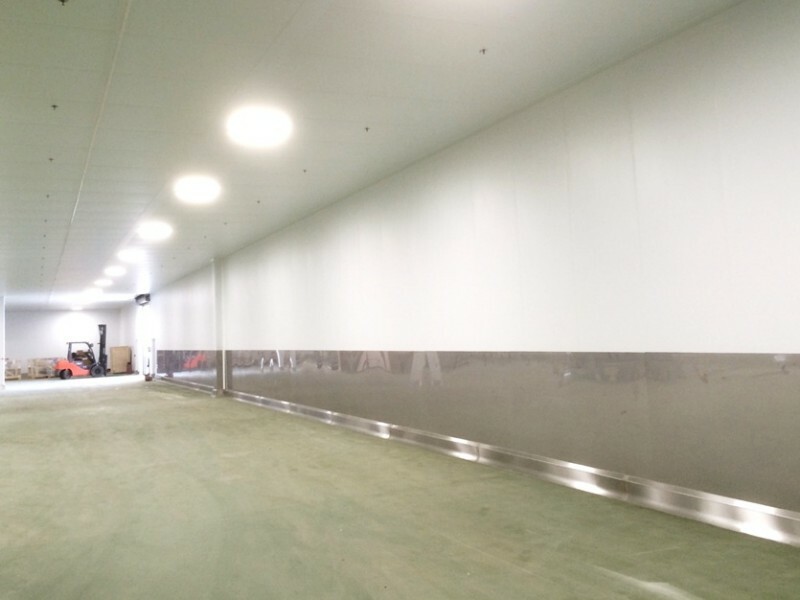 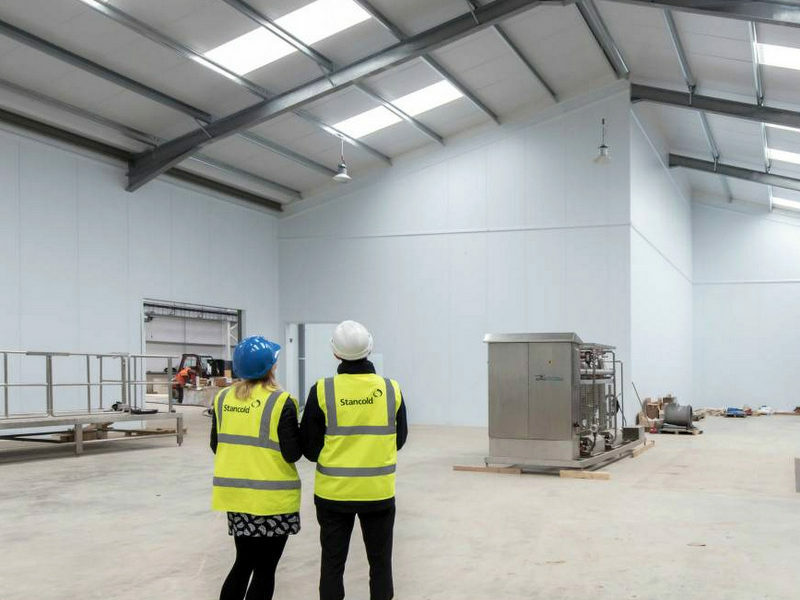 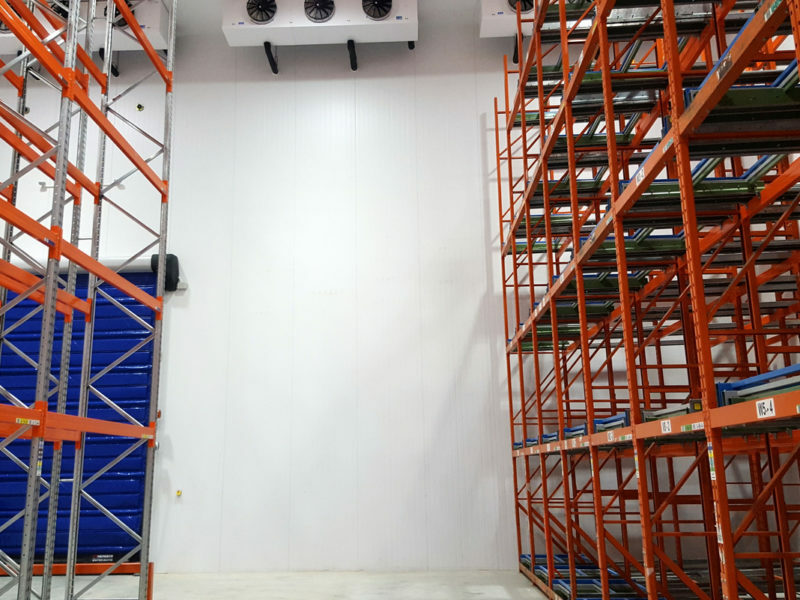 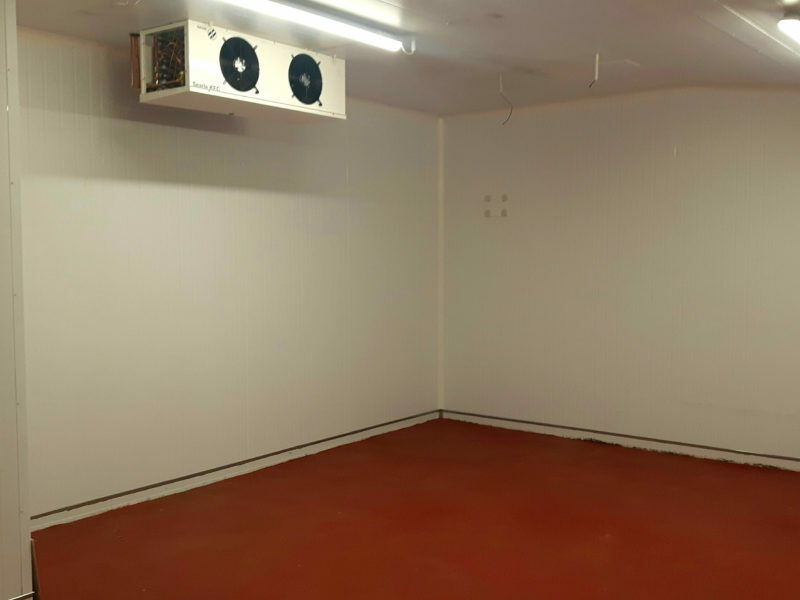 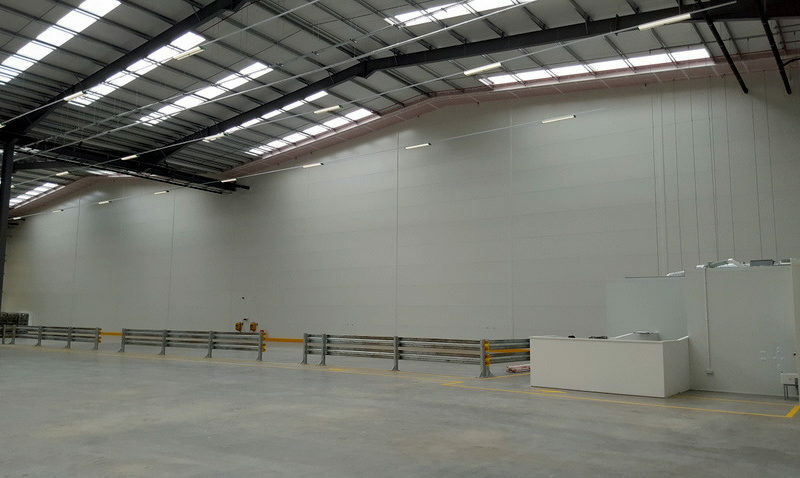 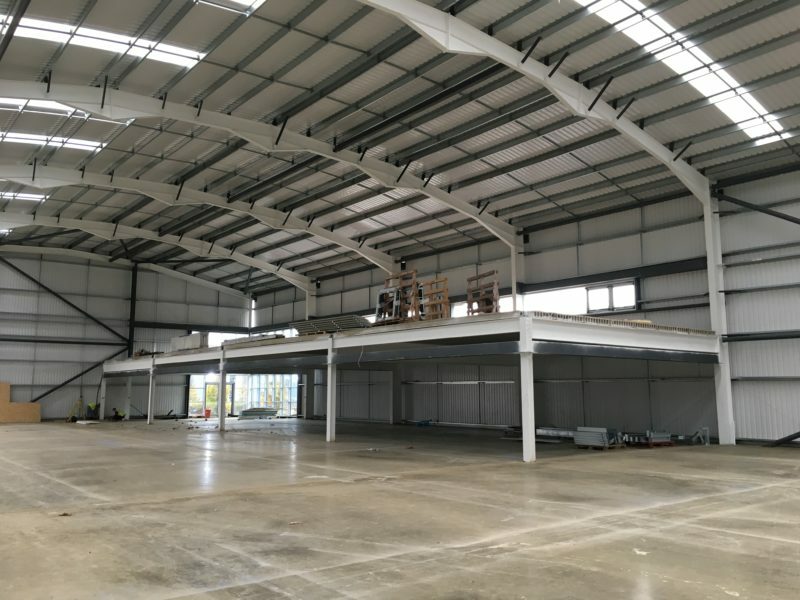 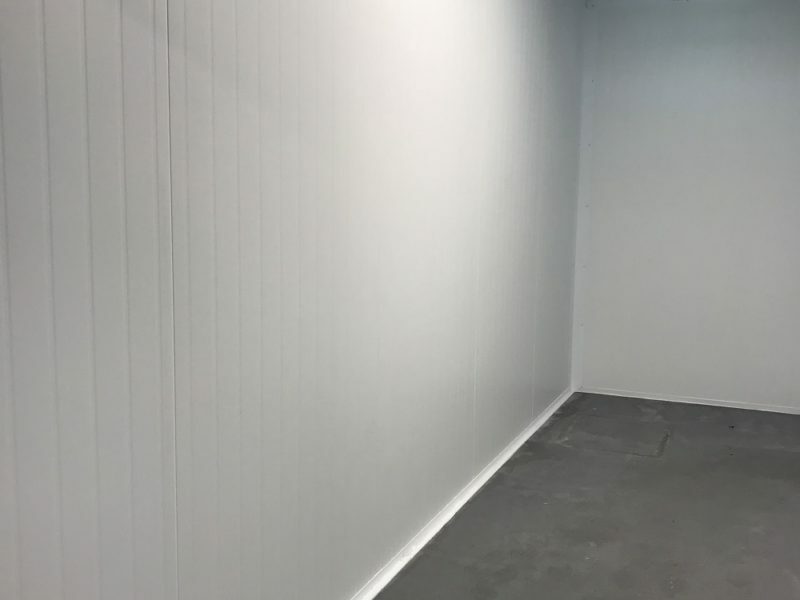 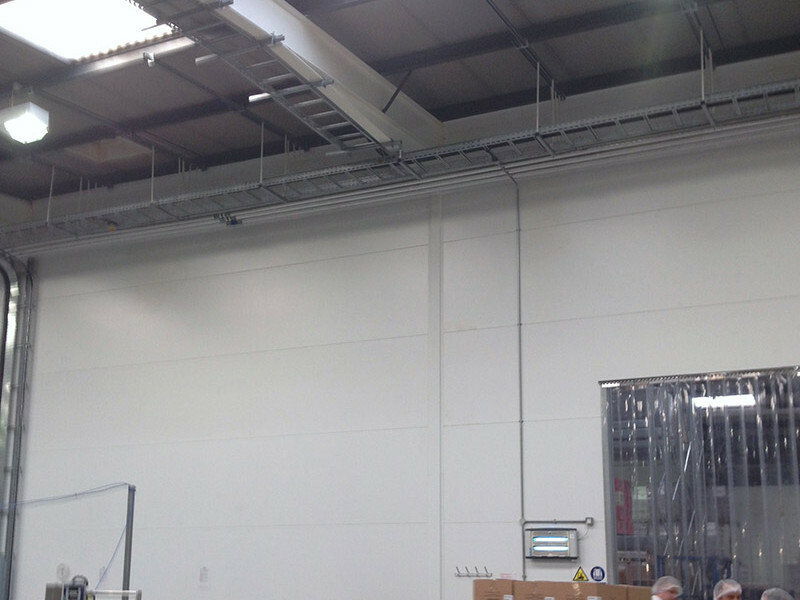 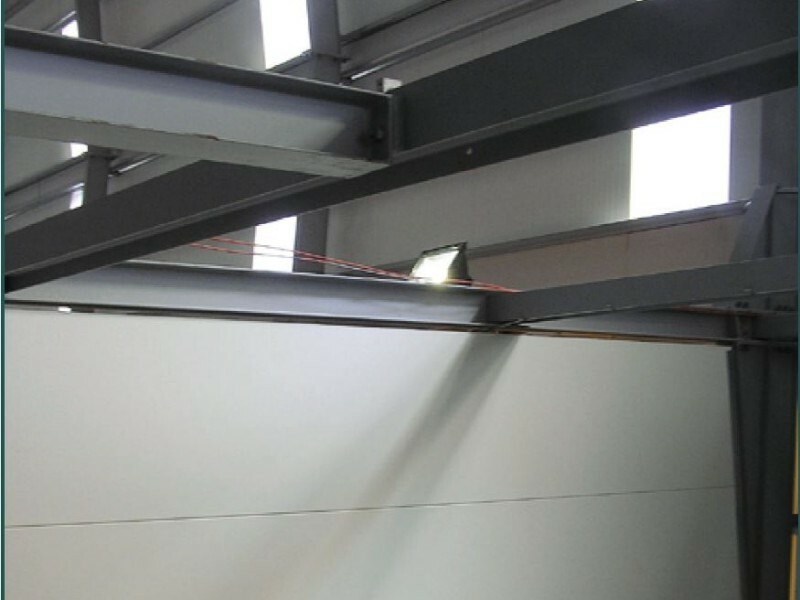 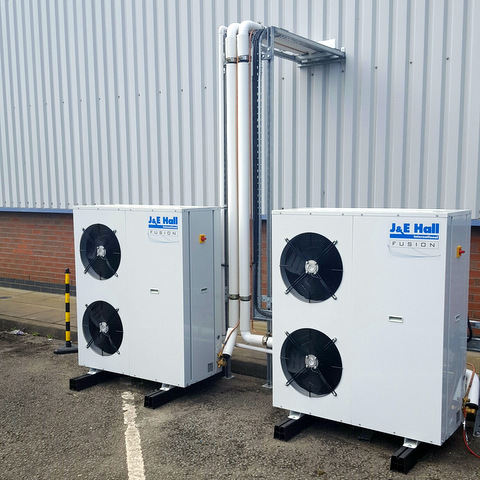 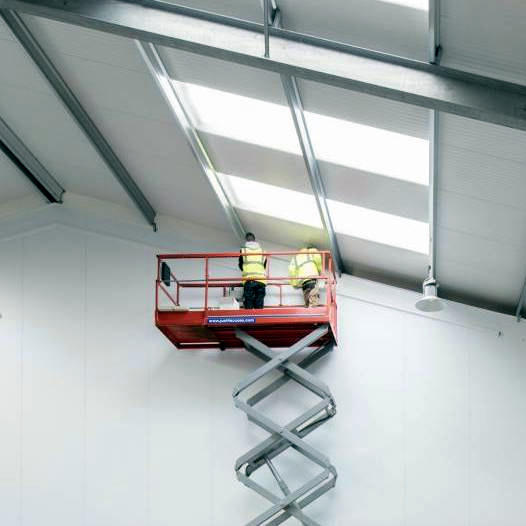 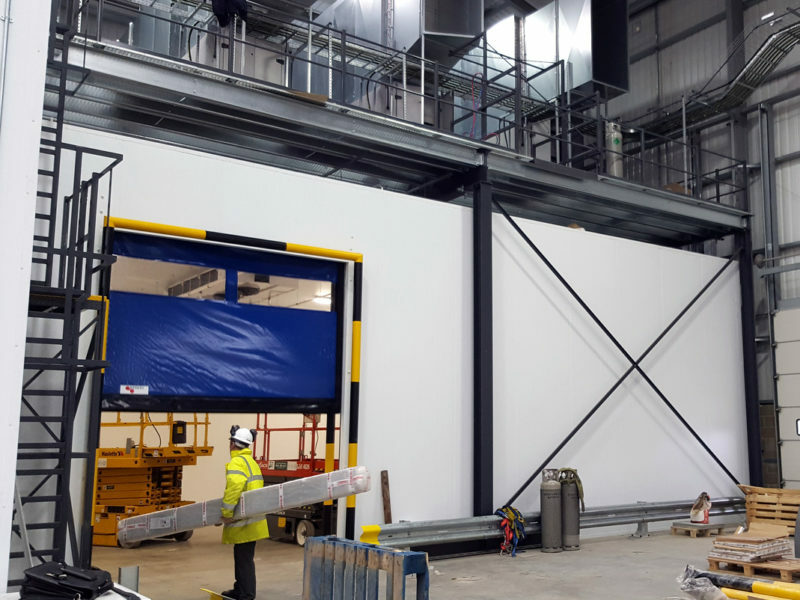 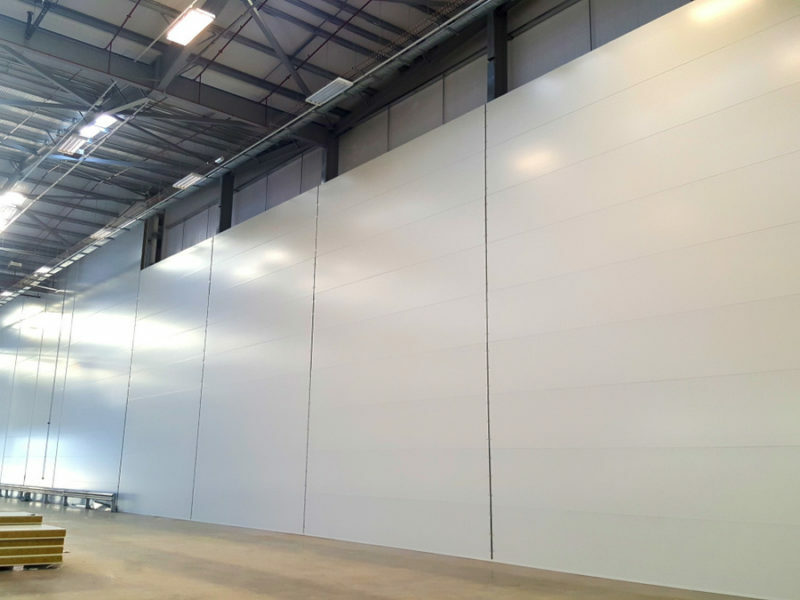 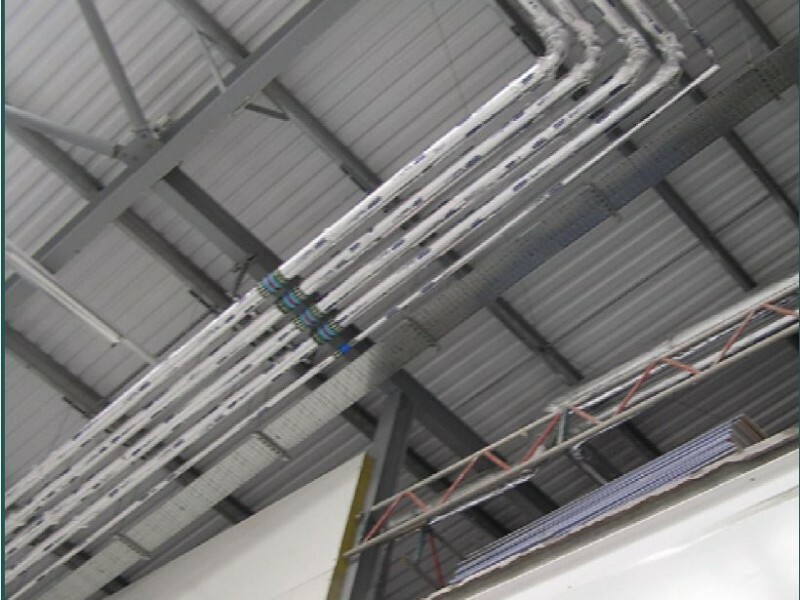 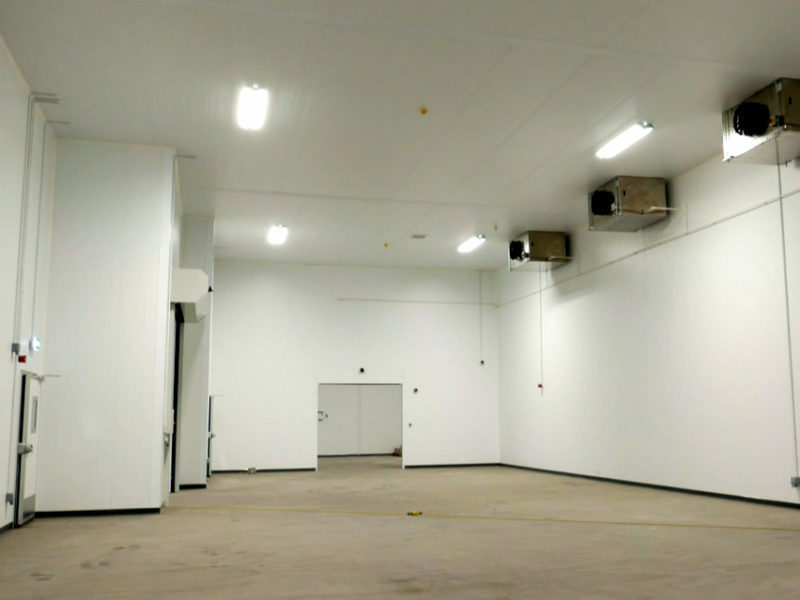 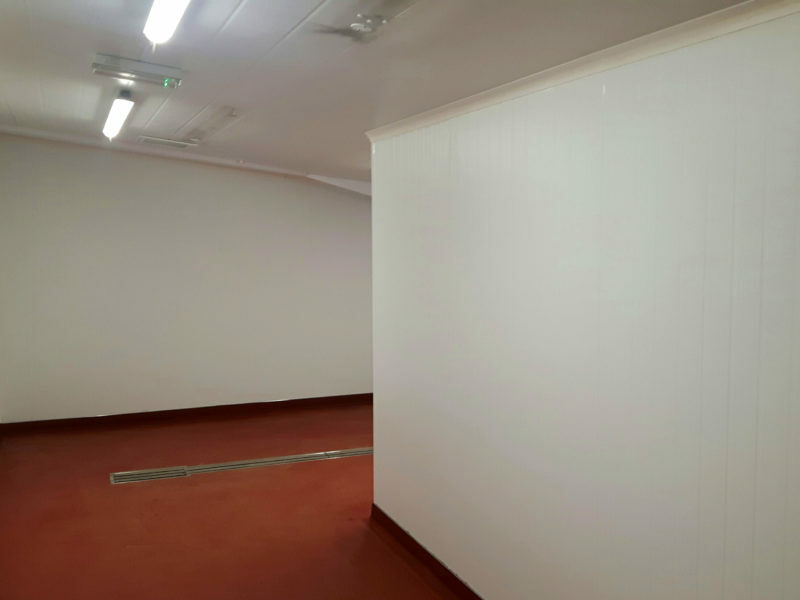 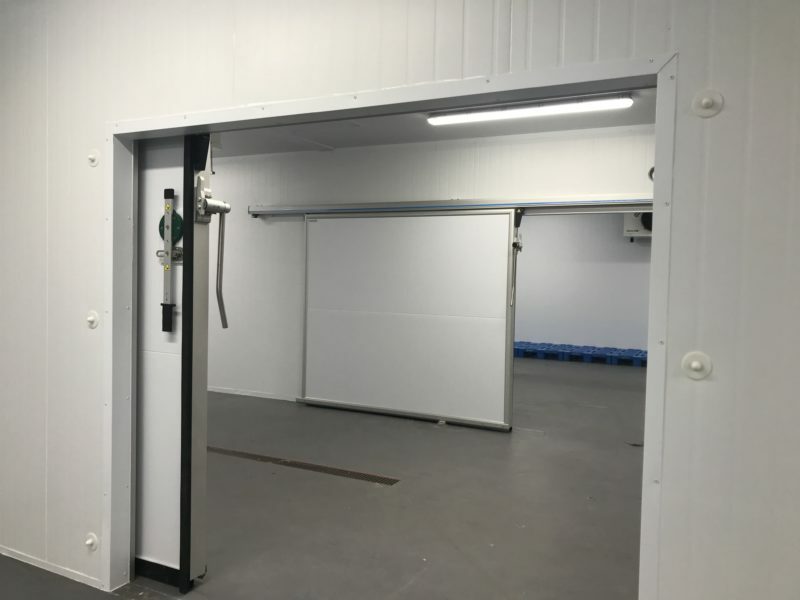 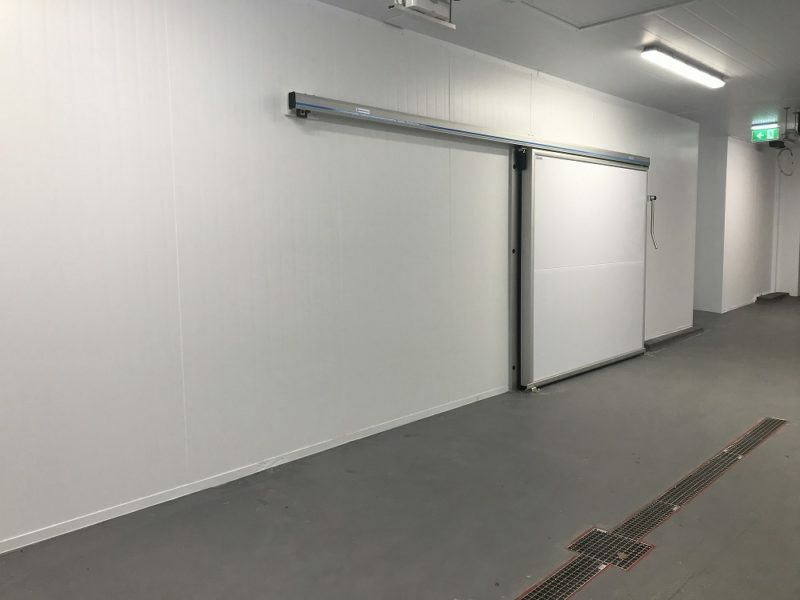 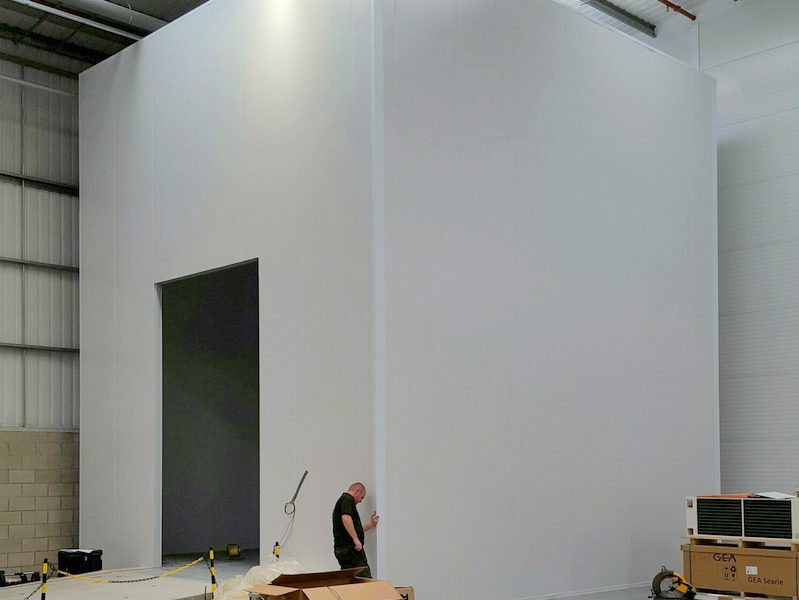 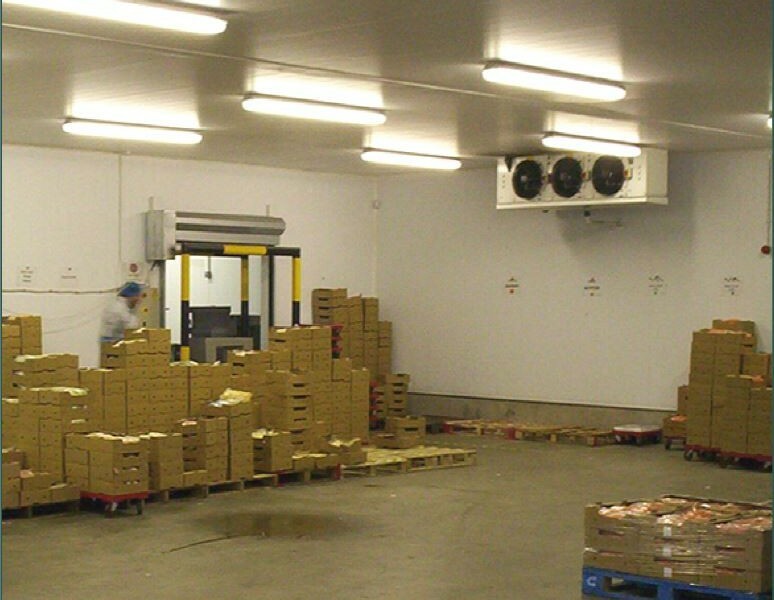 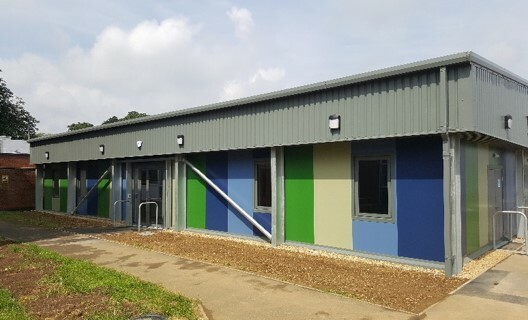 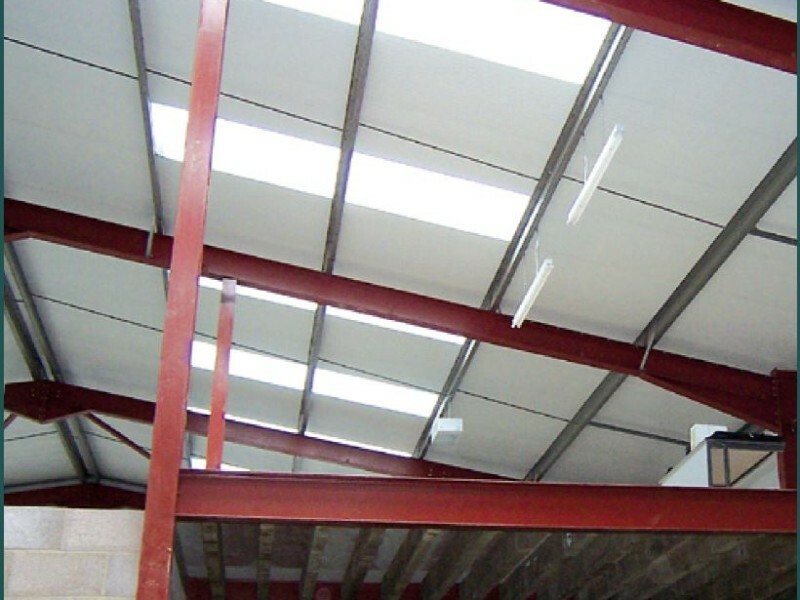 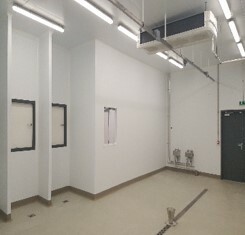 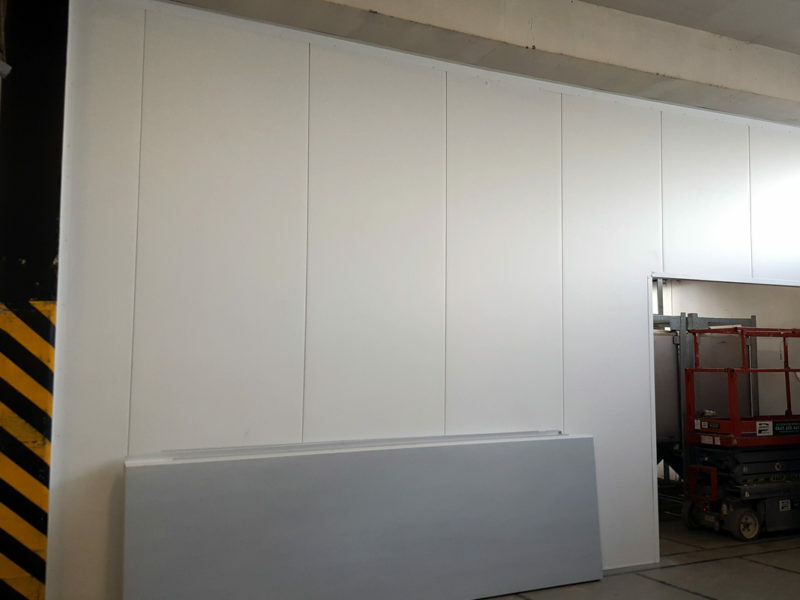 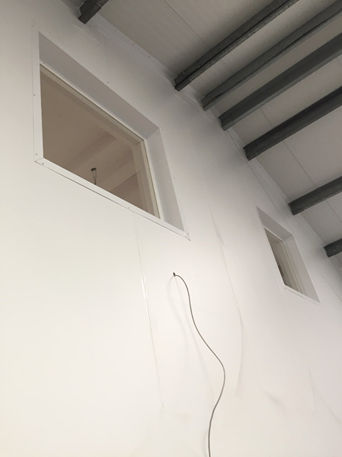 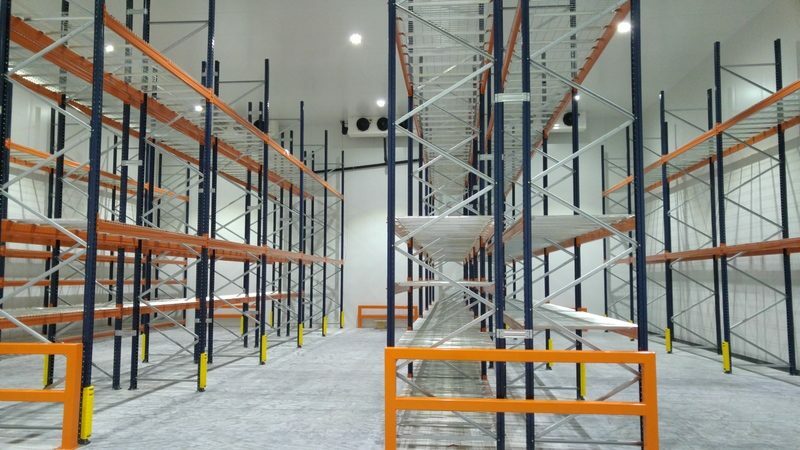 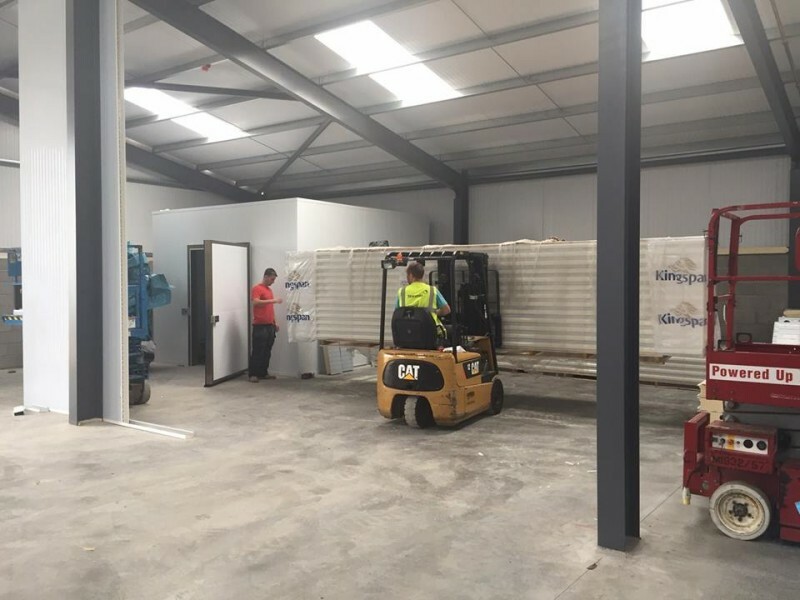 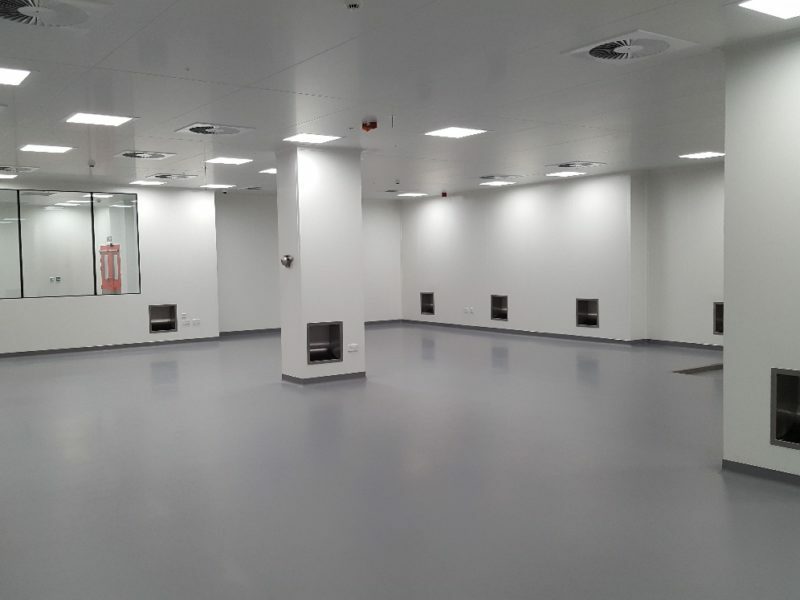 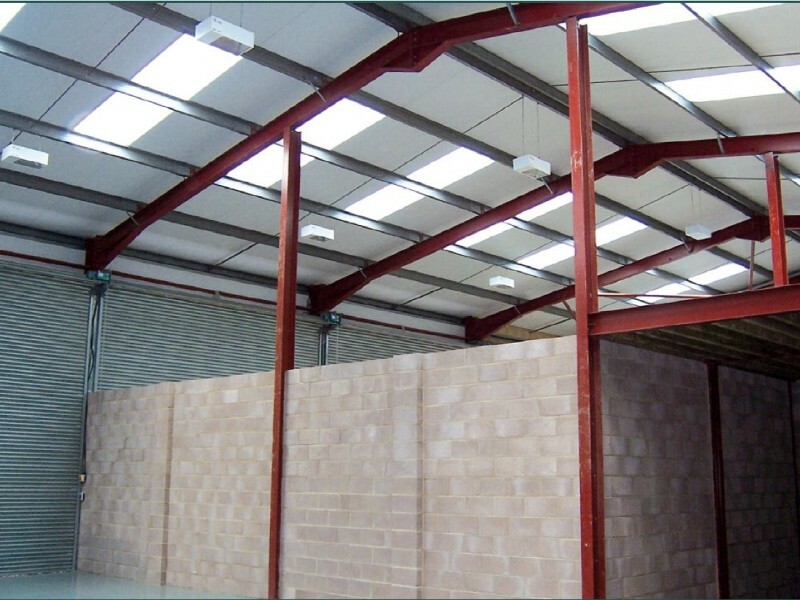 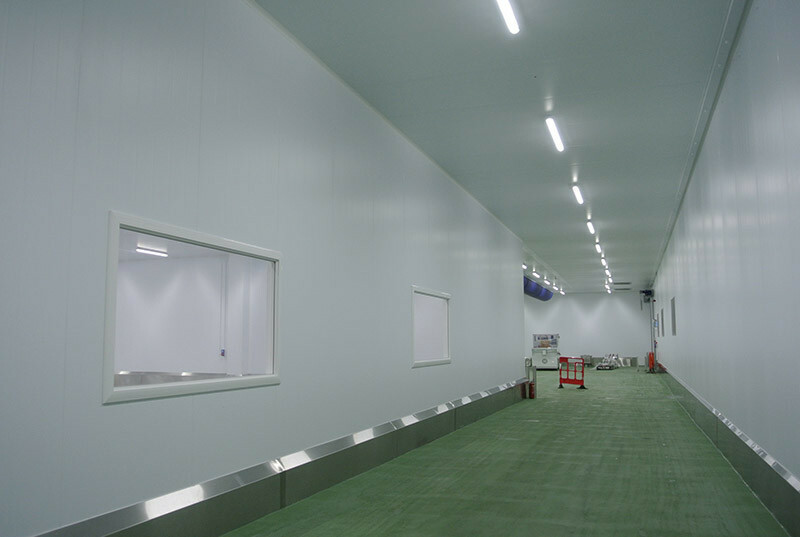 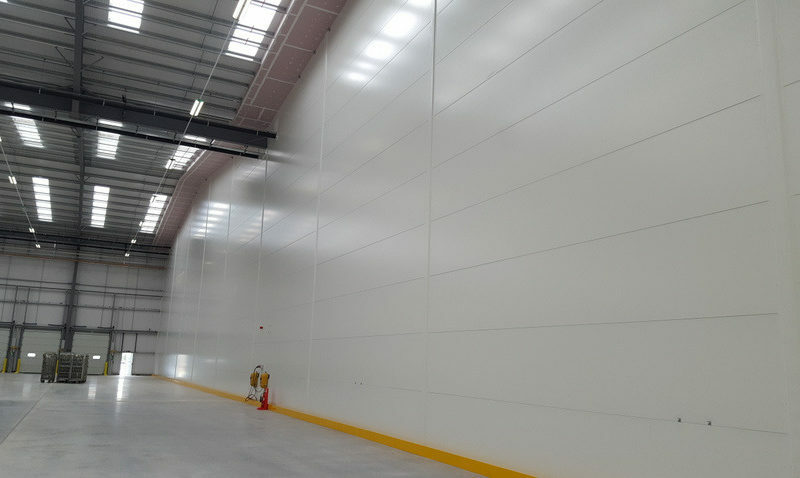 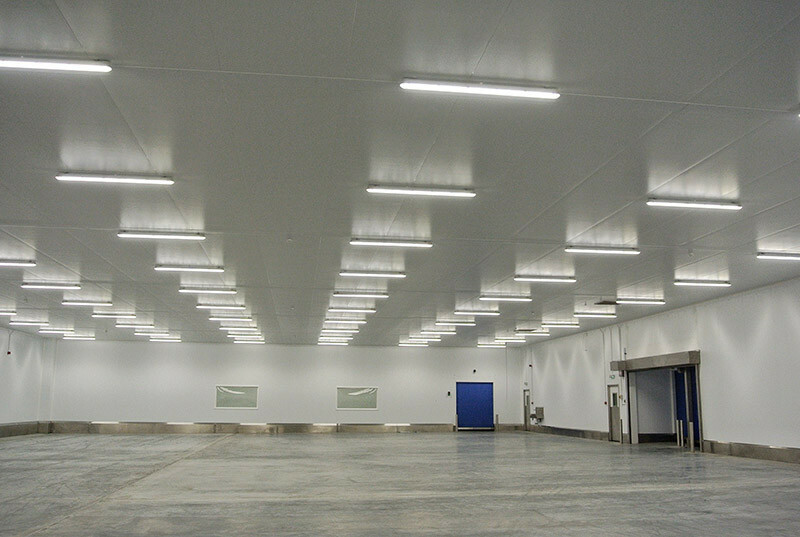 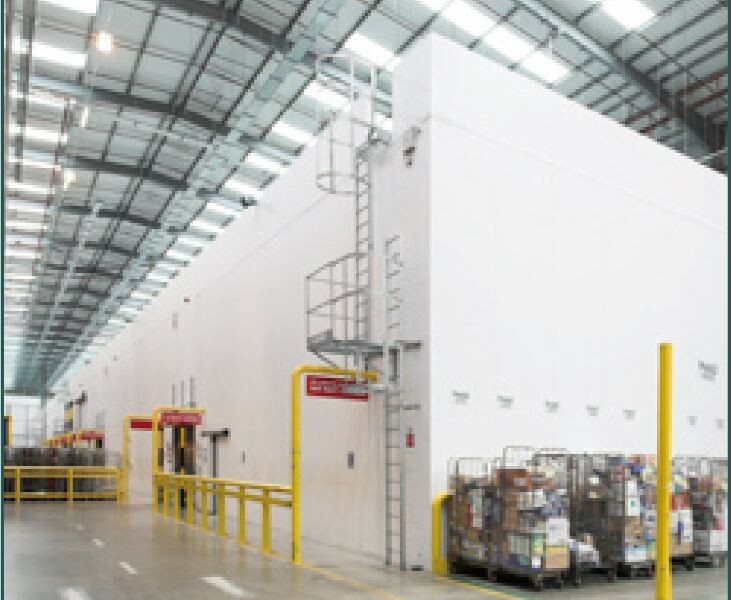 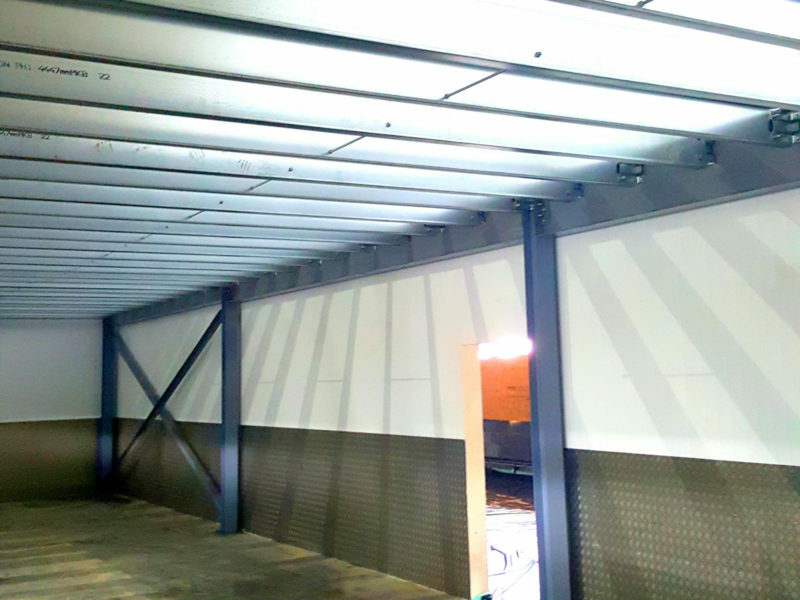 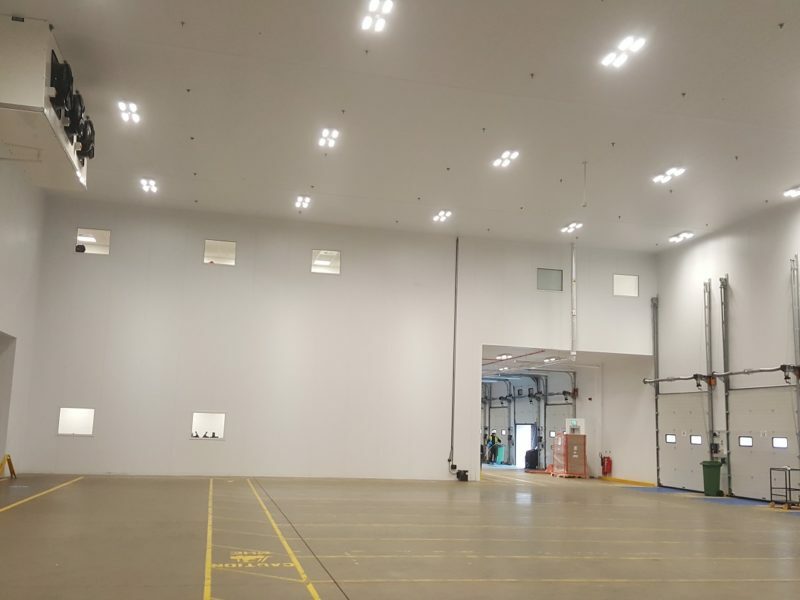 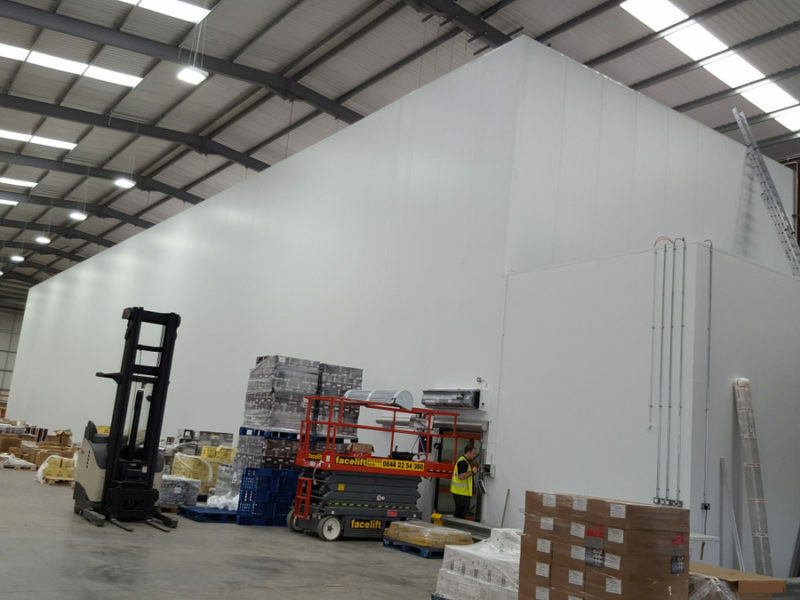 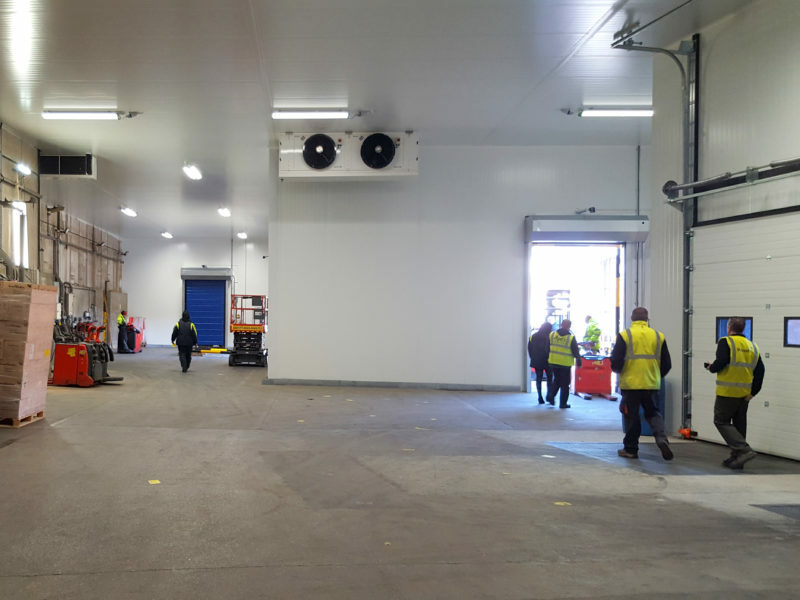 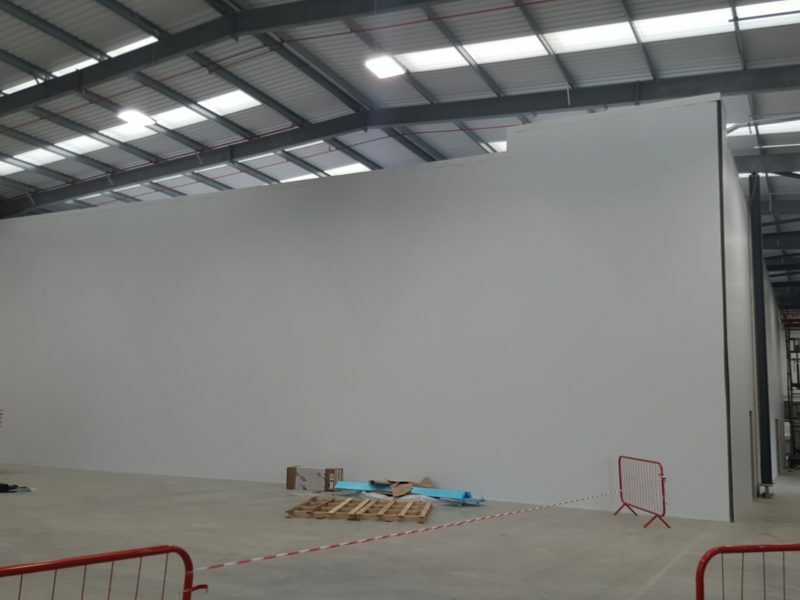 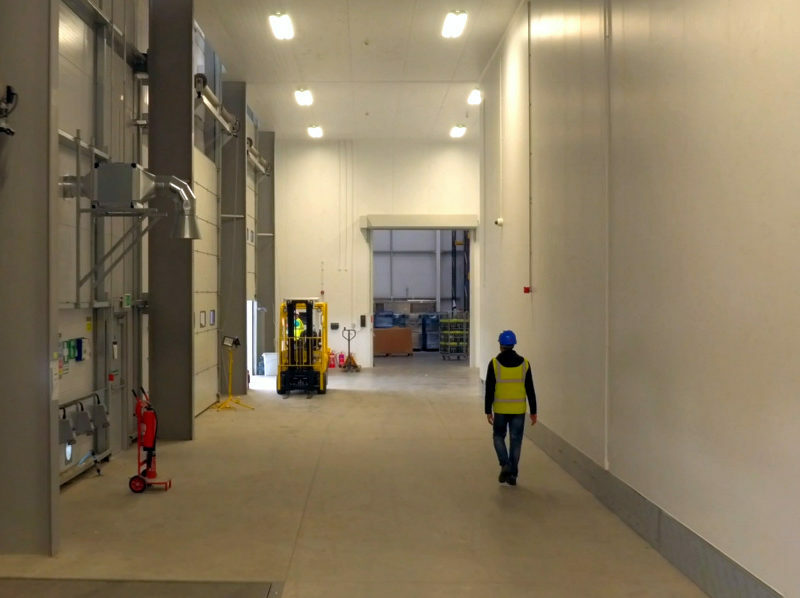 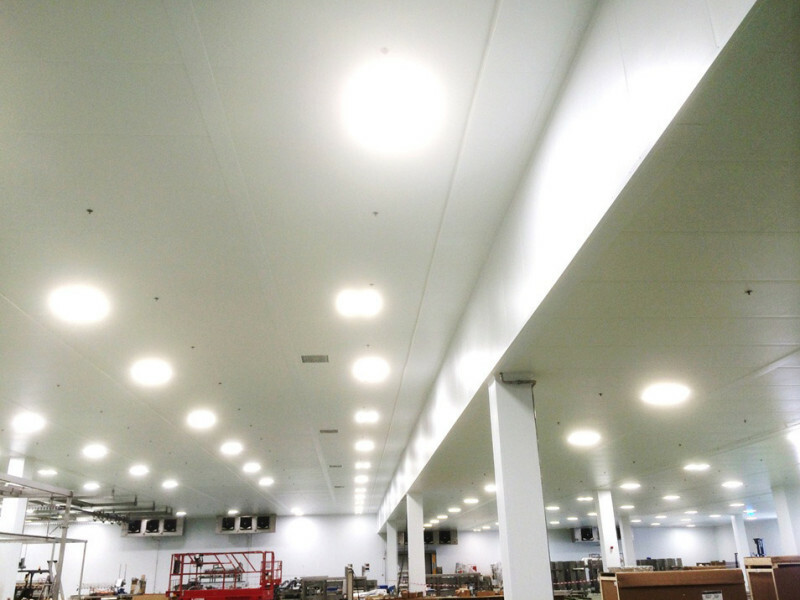 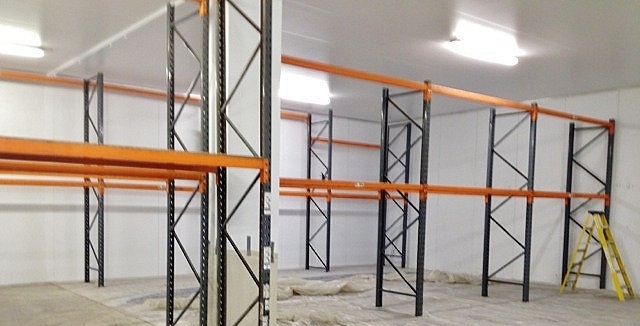 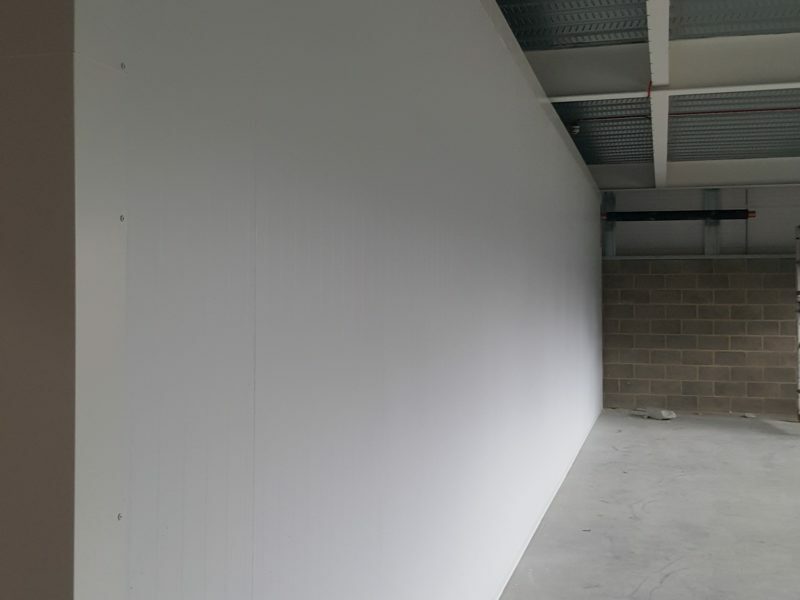 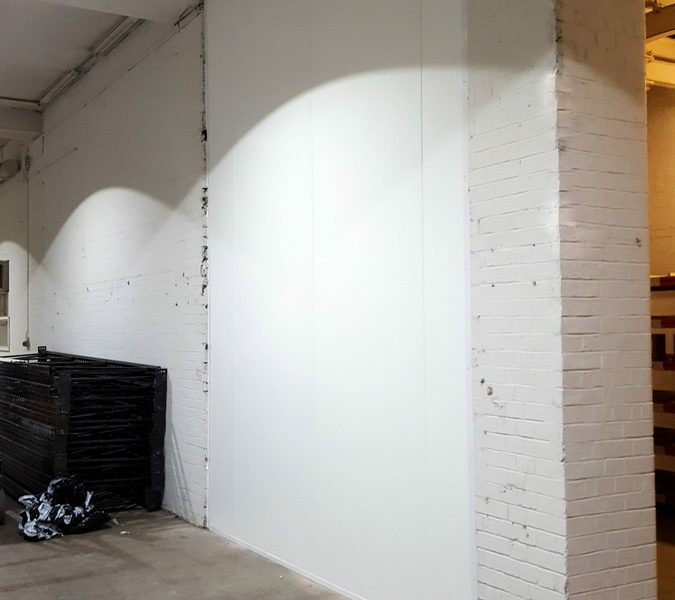 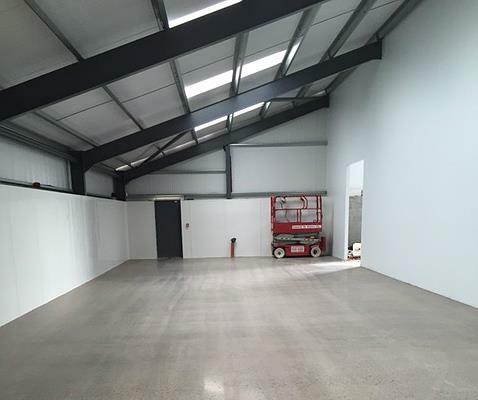 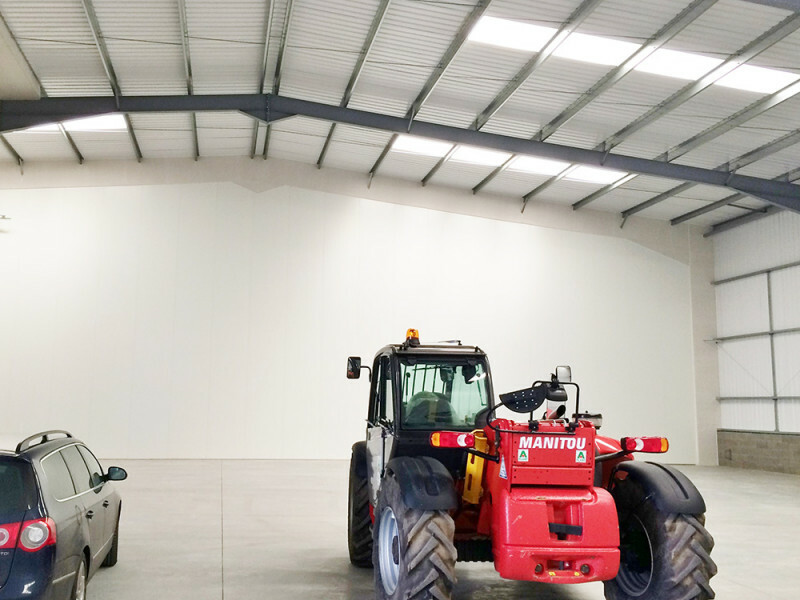 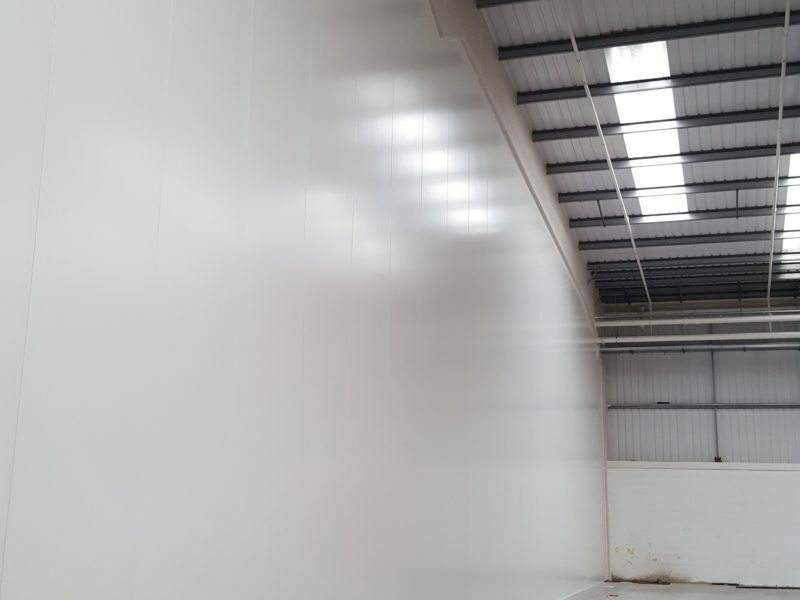 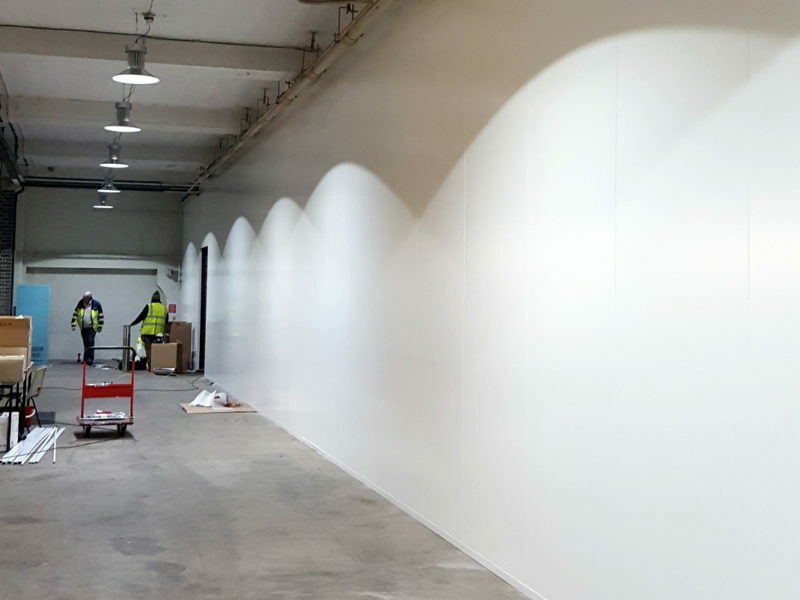 150mm thick Kingspan coldstore ceiling panels infilled the void between the new external wall and the existing building, finishing the insulated envelope ready for the client’s refrigeration contractor to install the temperature control system and lighting. 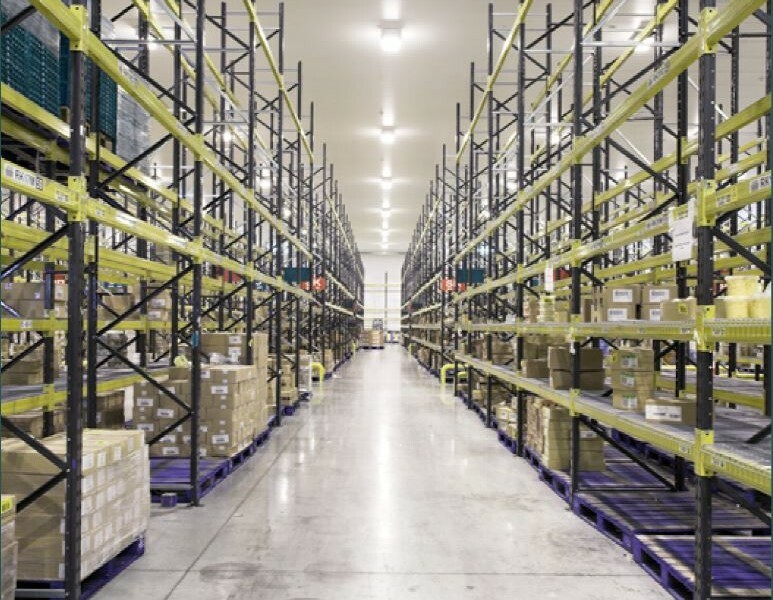 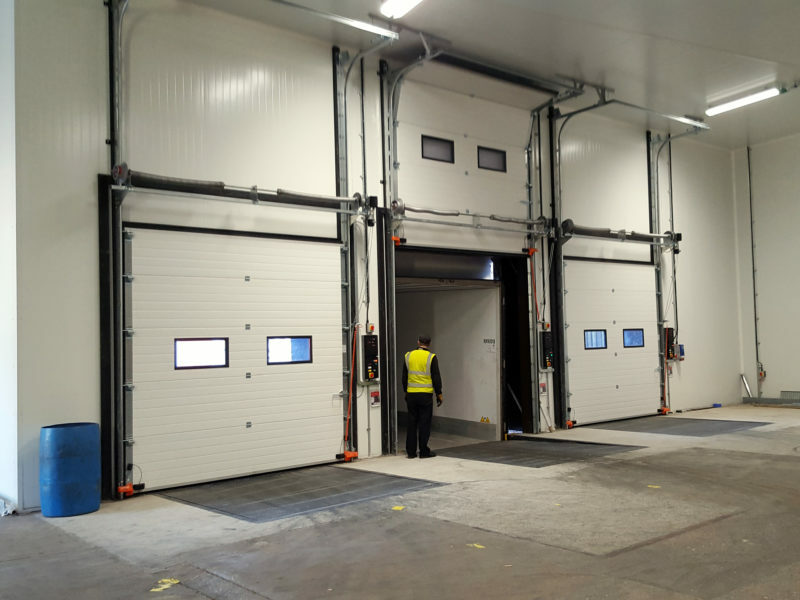 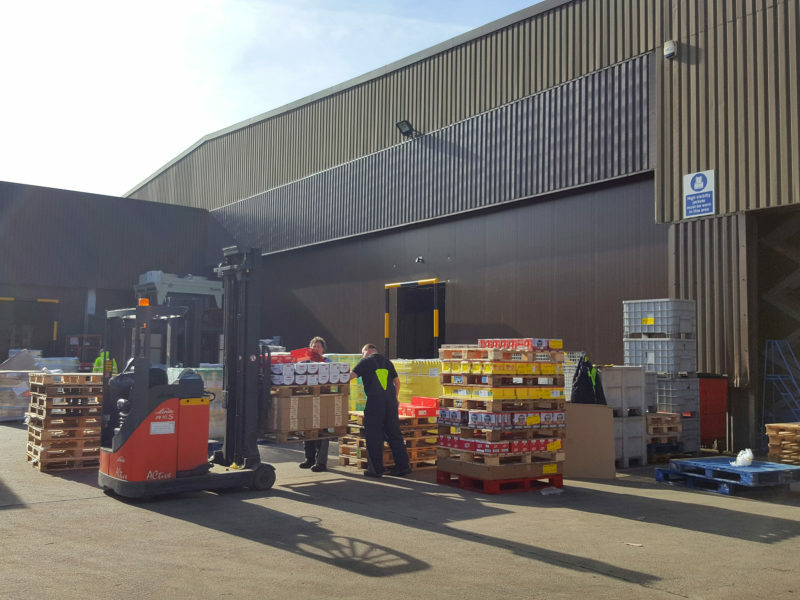 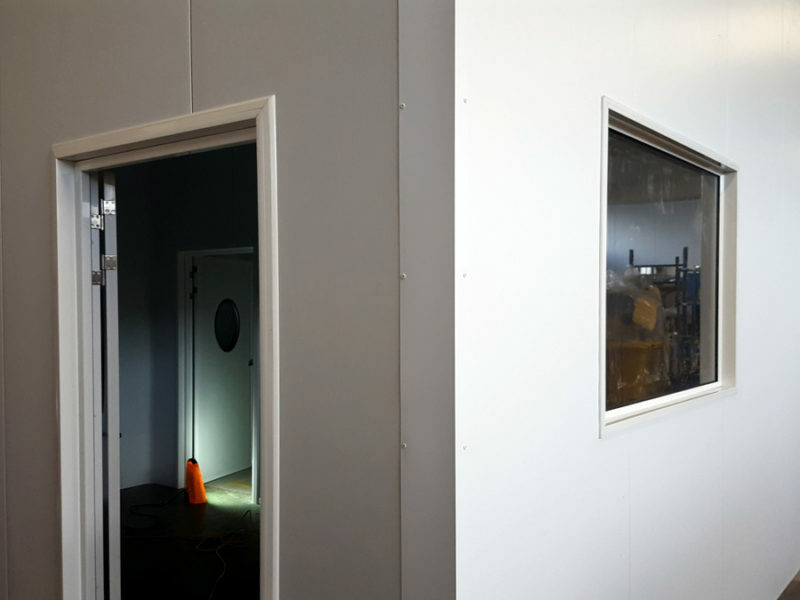 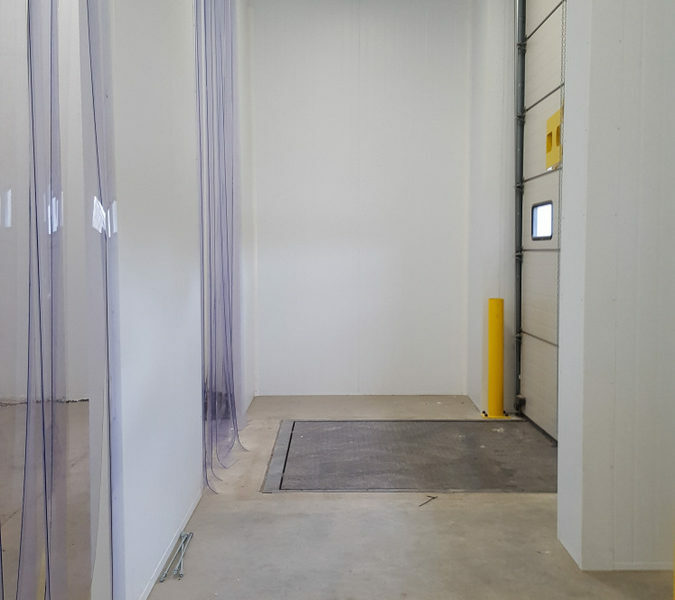 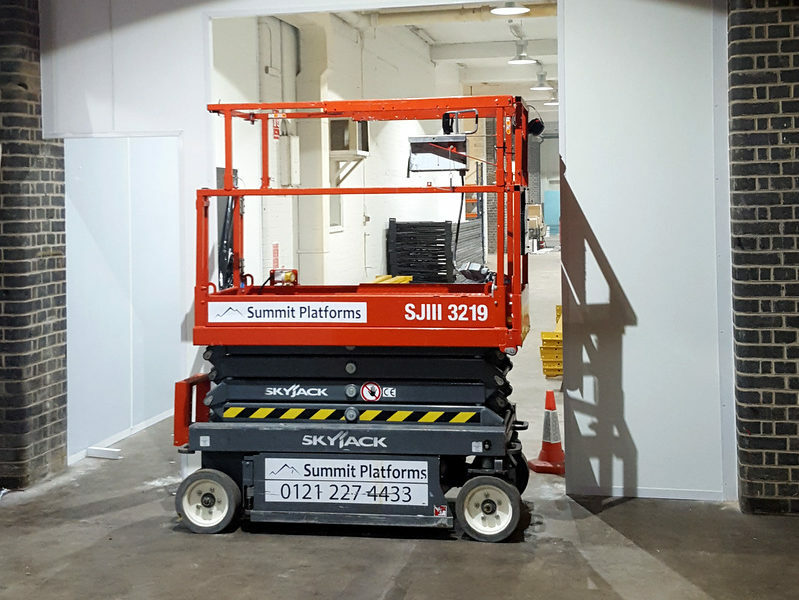 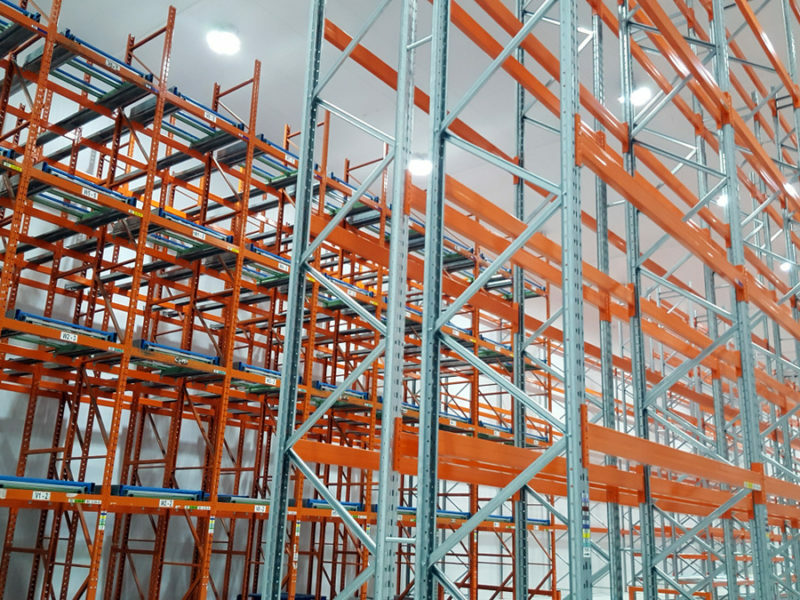 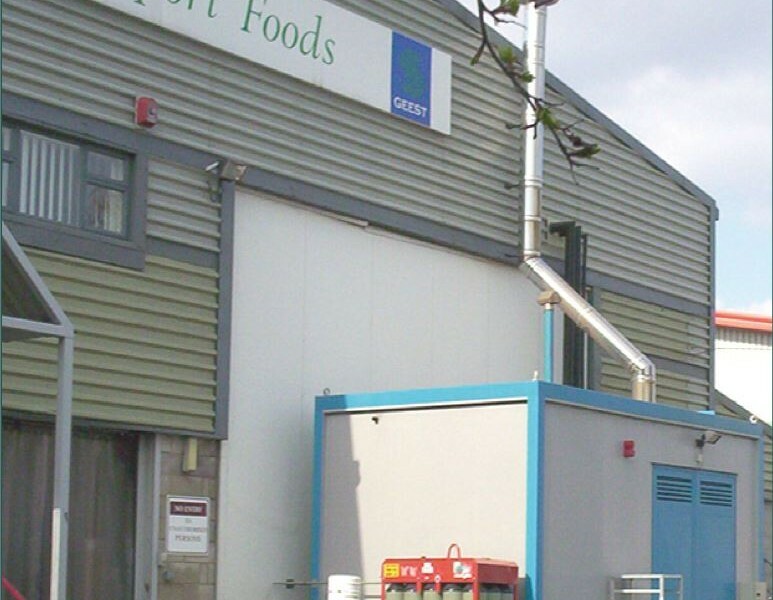 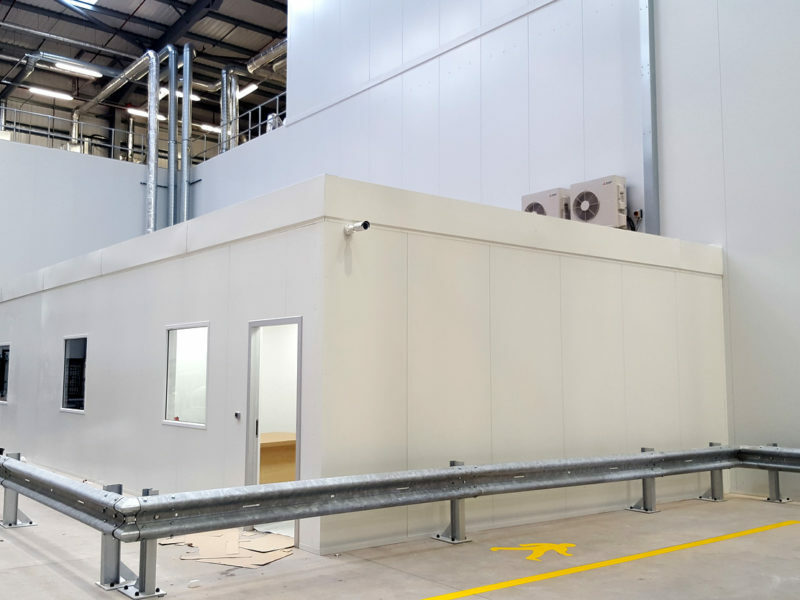 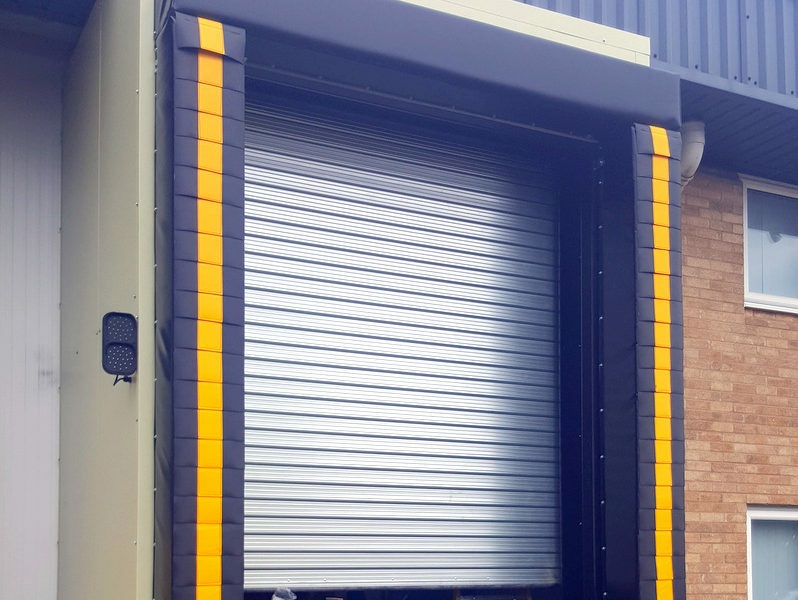 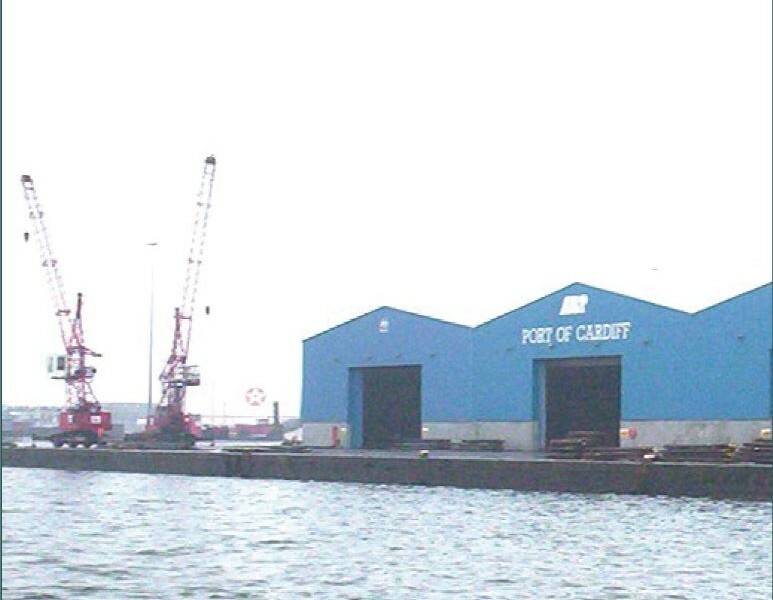 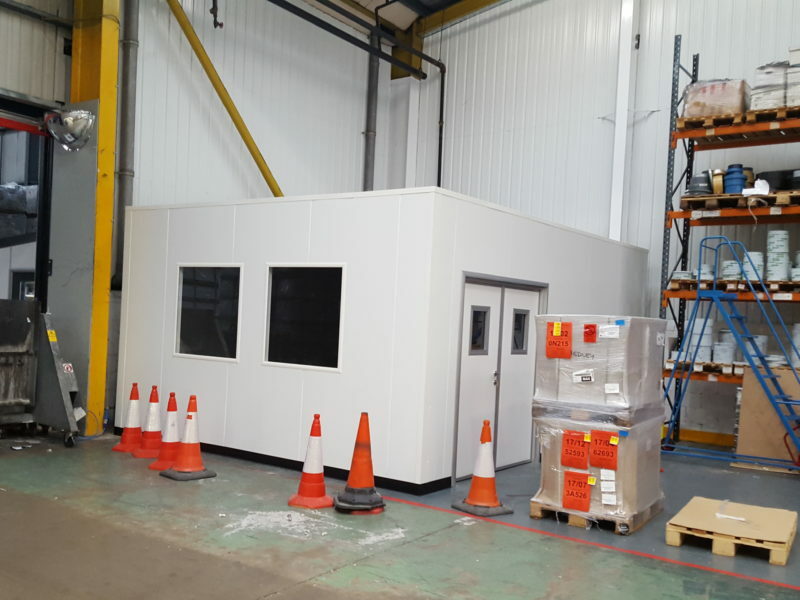 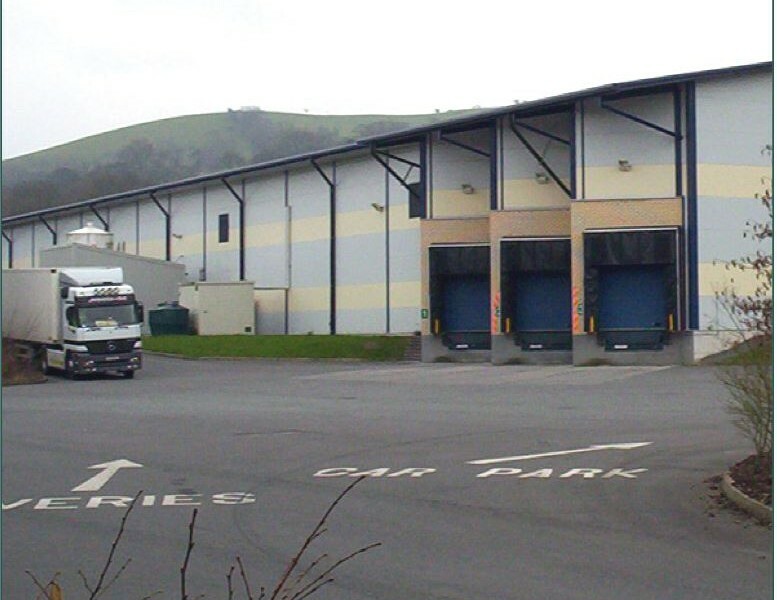 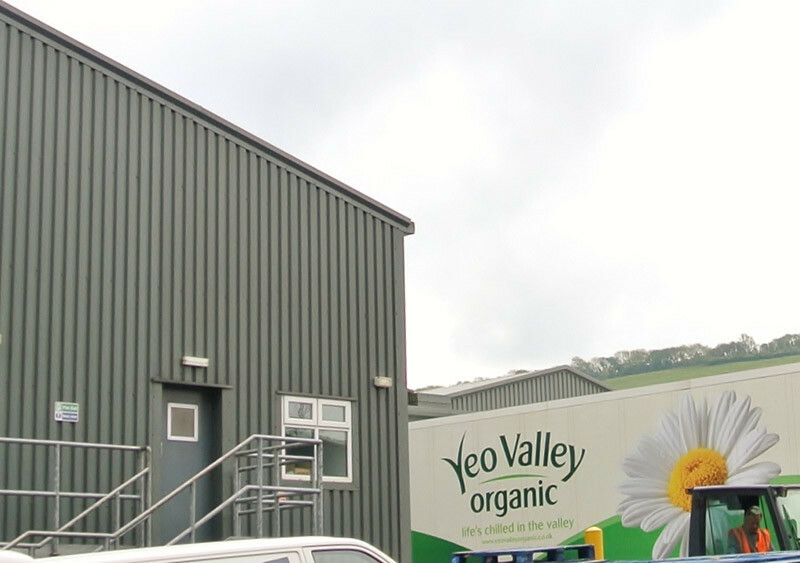 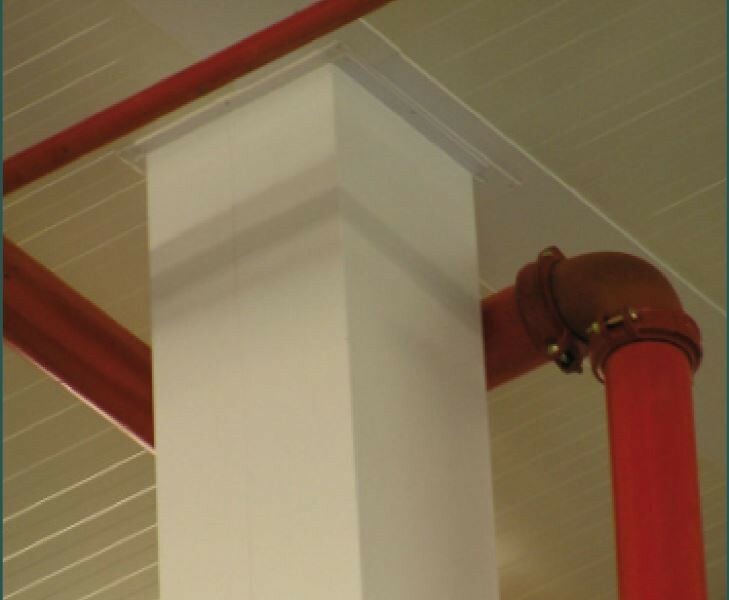 The client’s builder had created the extended additional loading bay areas for us to install our new dock levellers, loading bay doors, retractable dock shelters and traffic light systems. 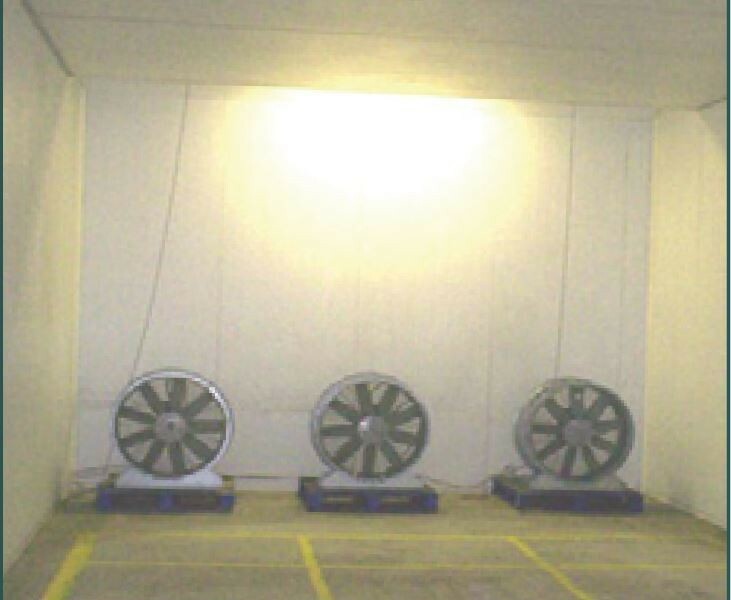 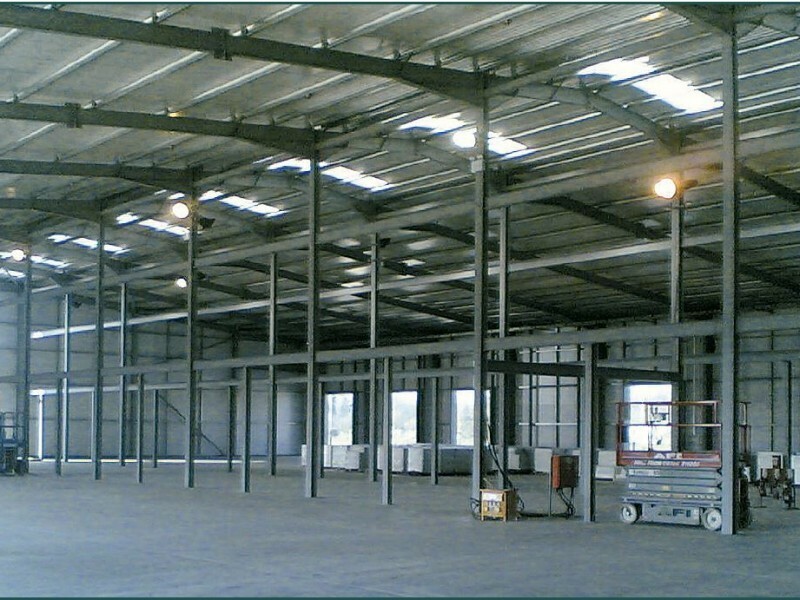 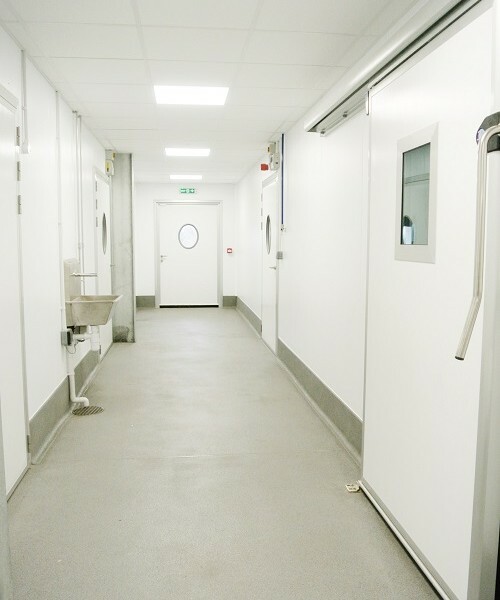 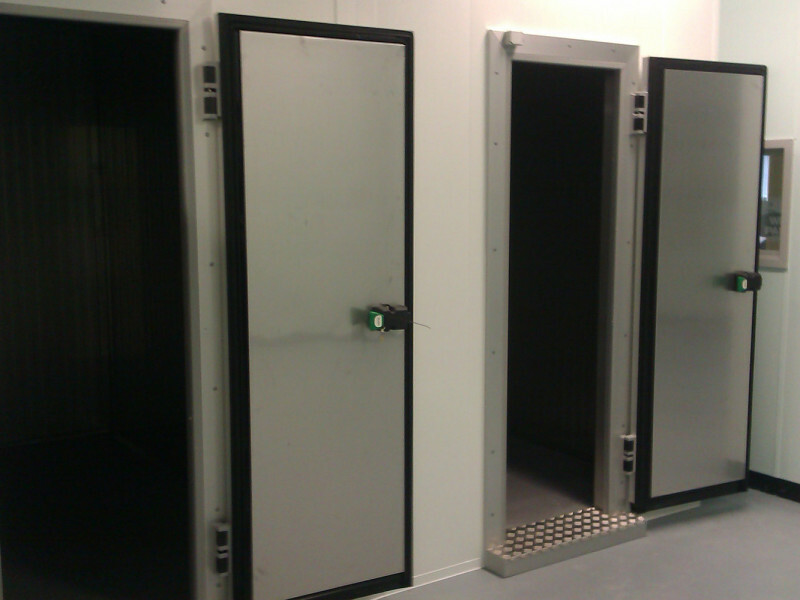 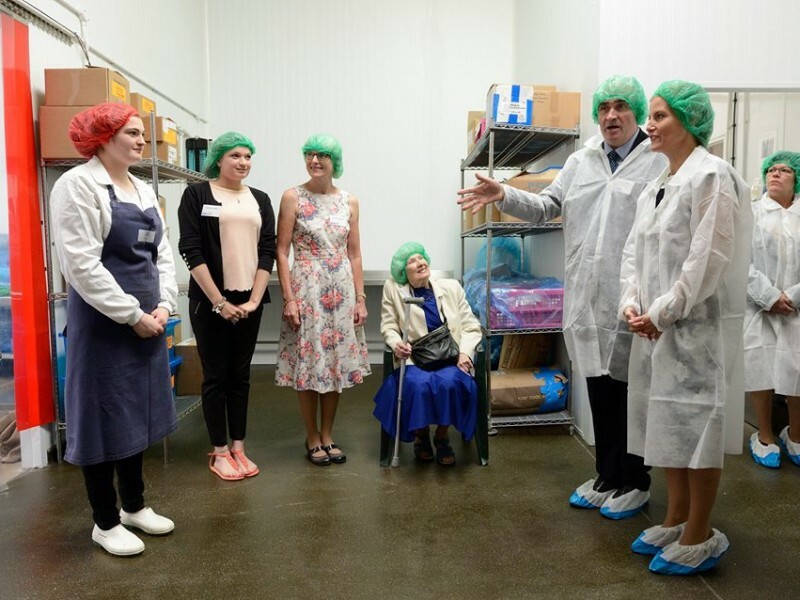 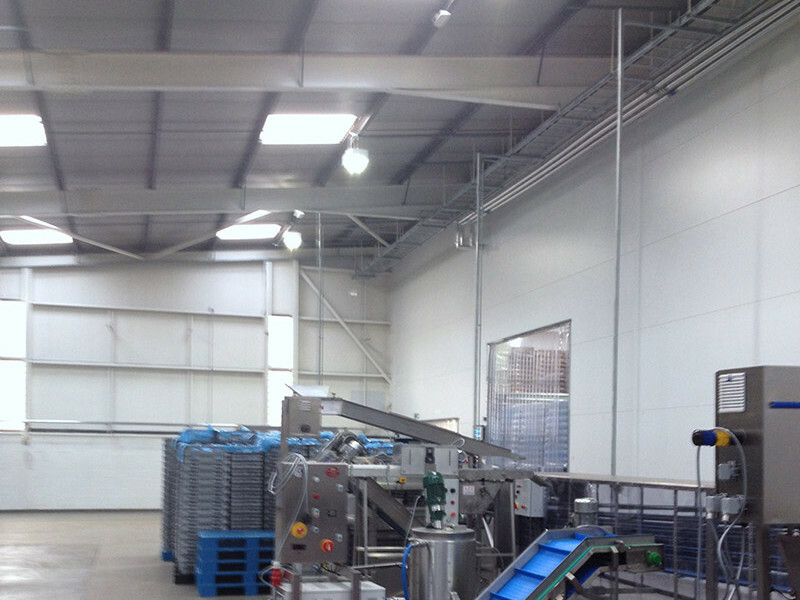 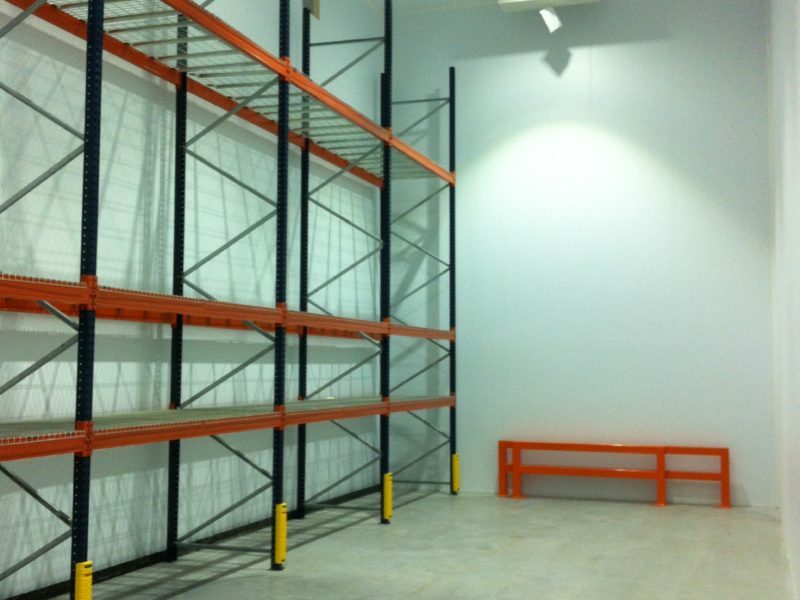 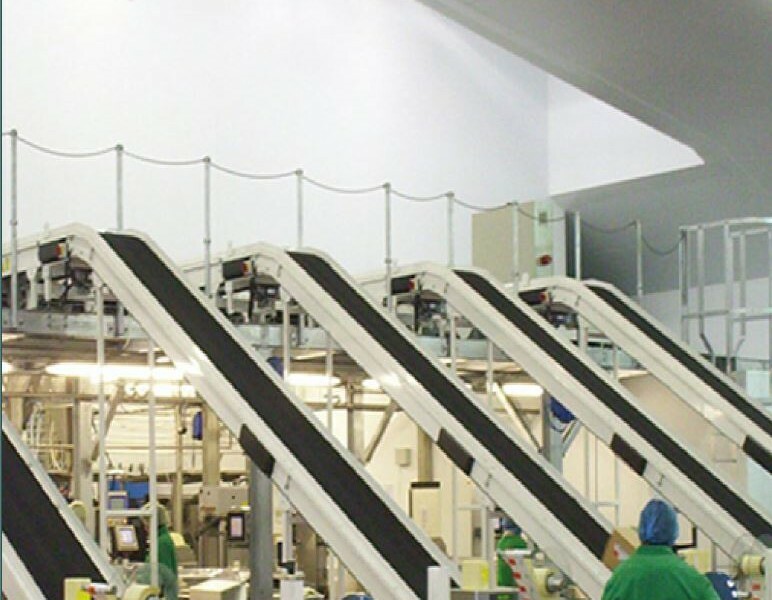 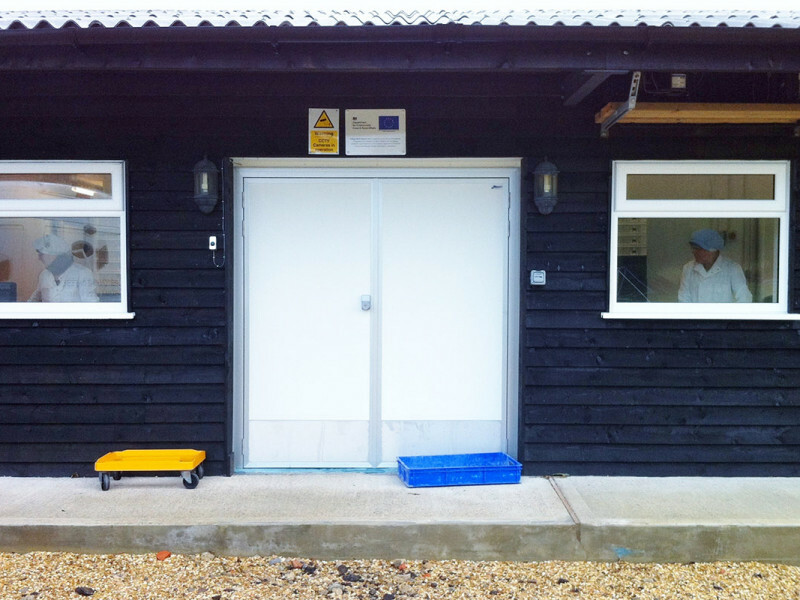 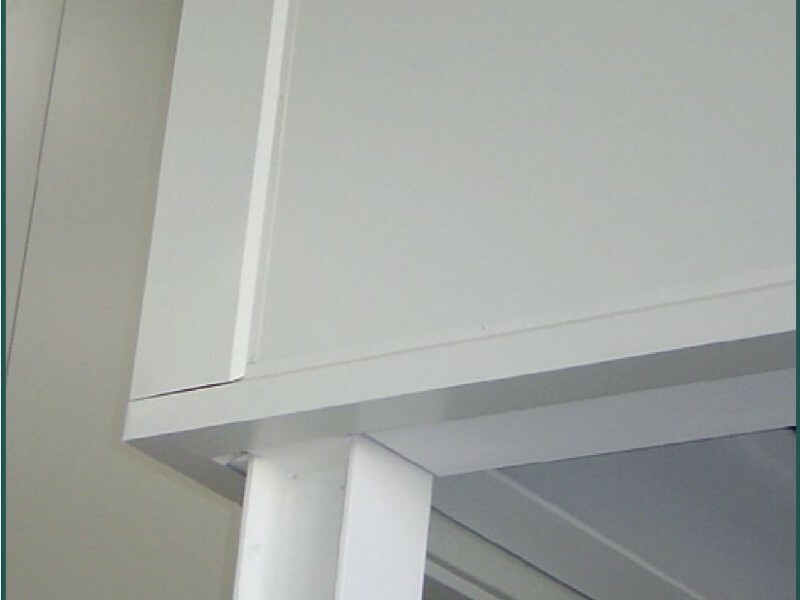 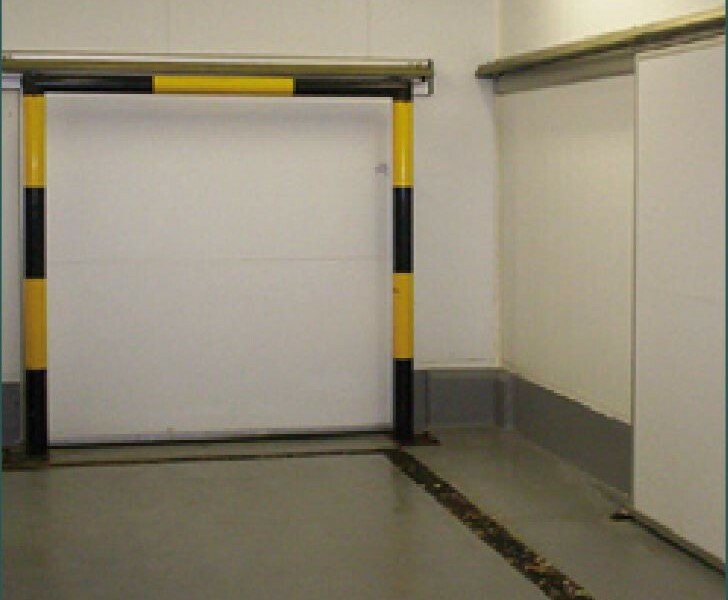 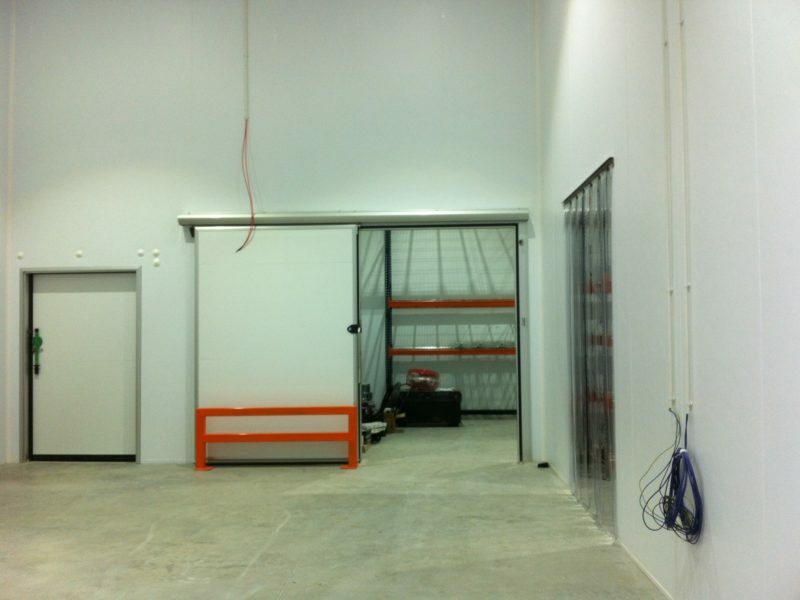 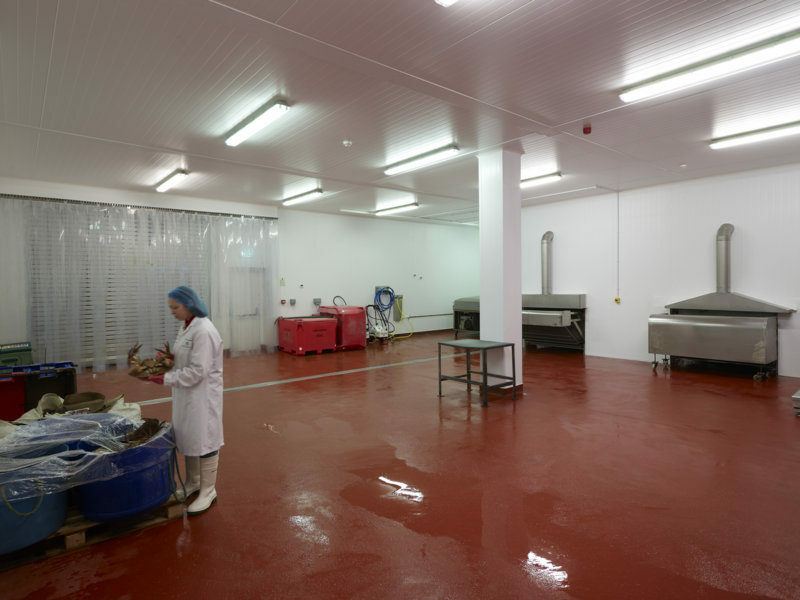 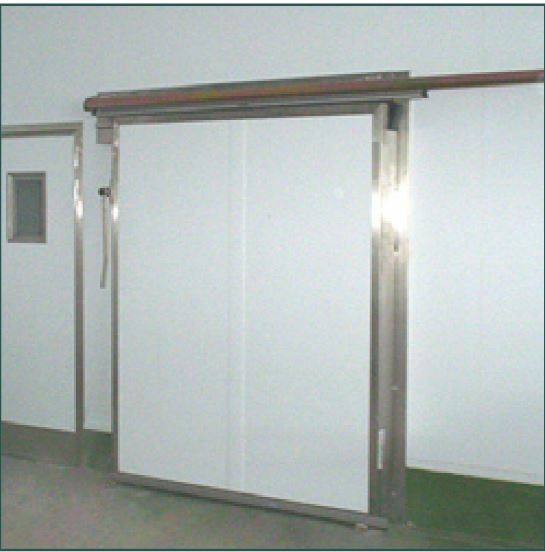 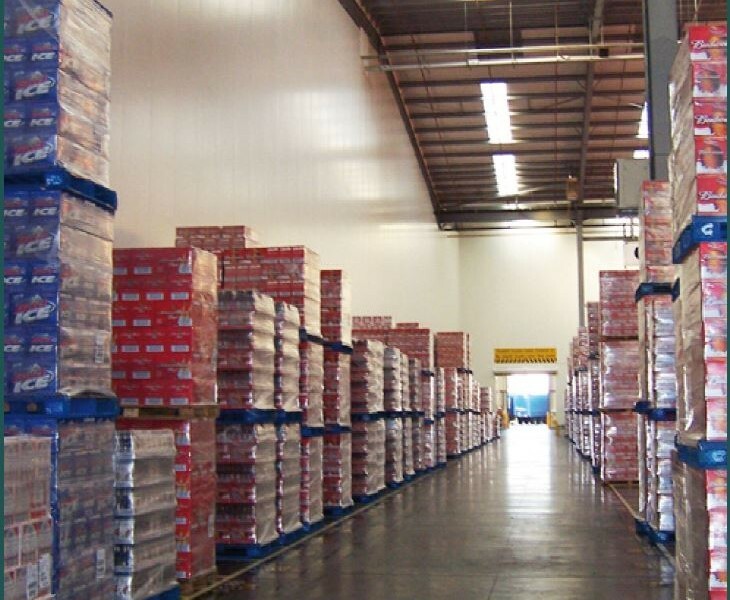 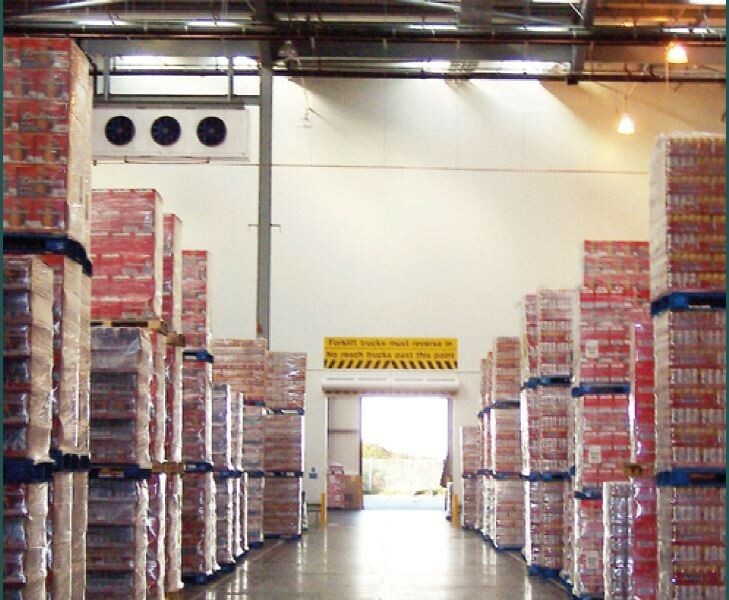 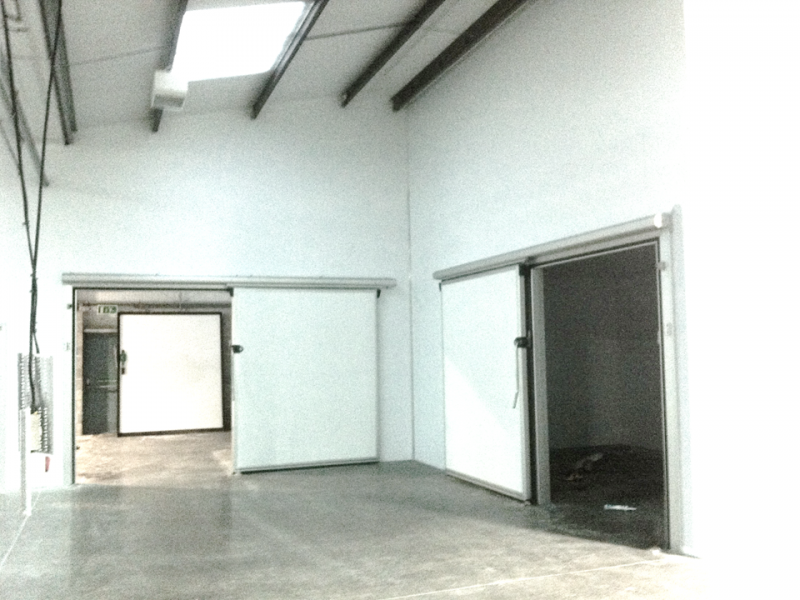 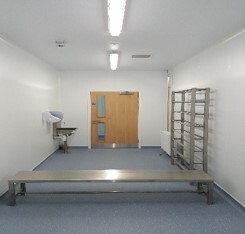 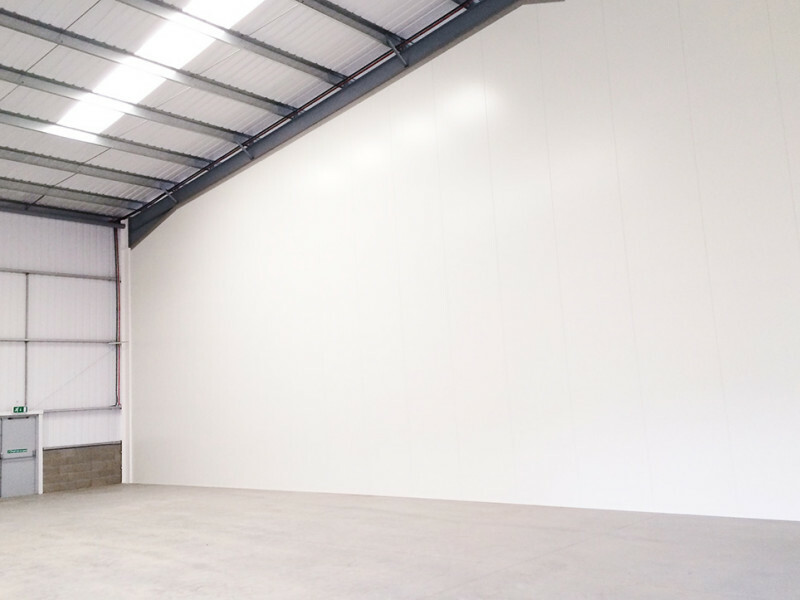 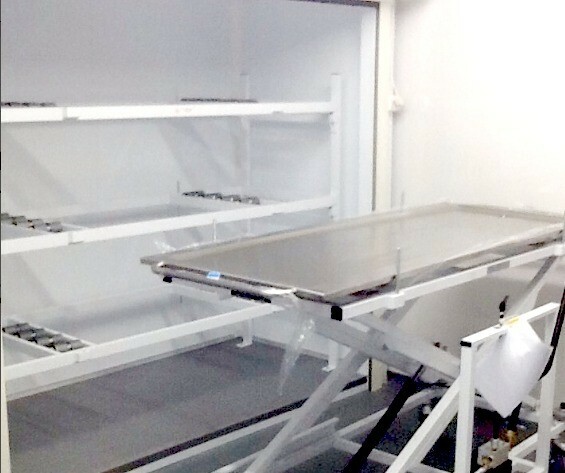 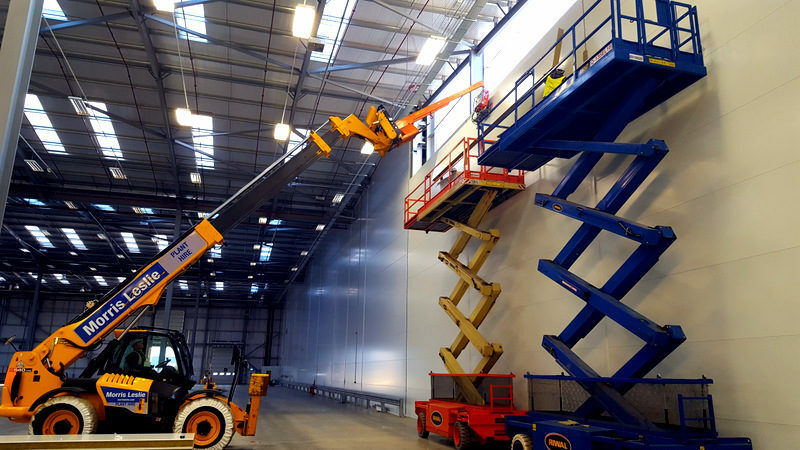 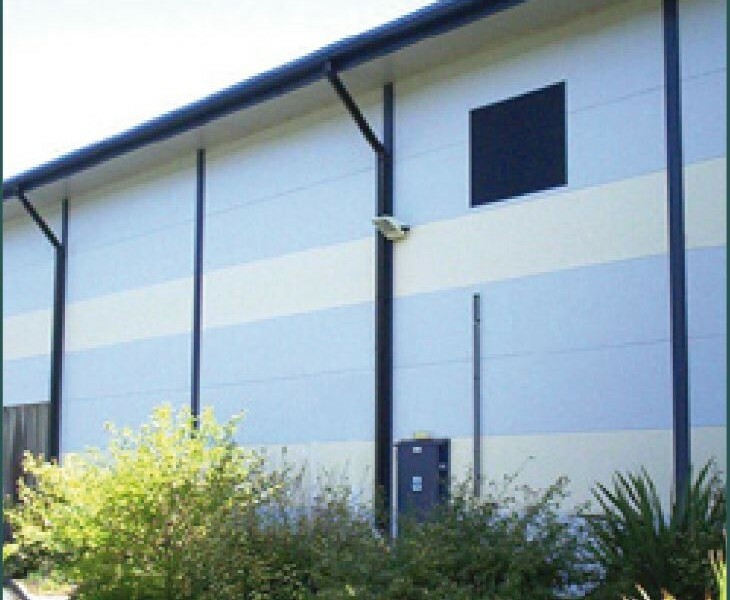 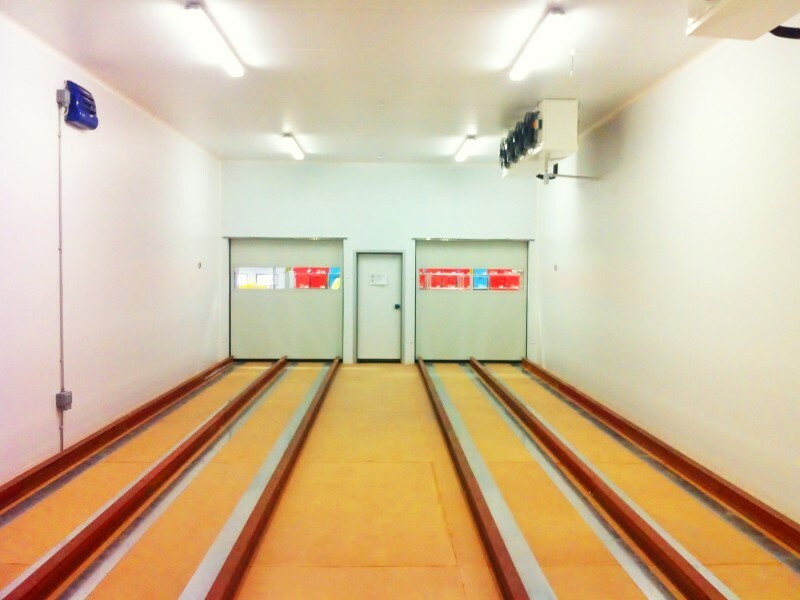 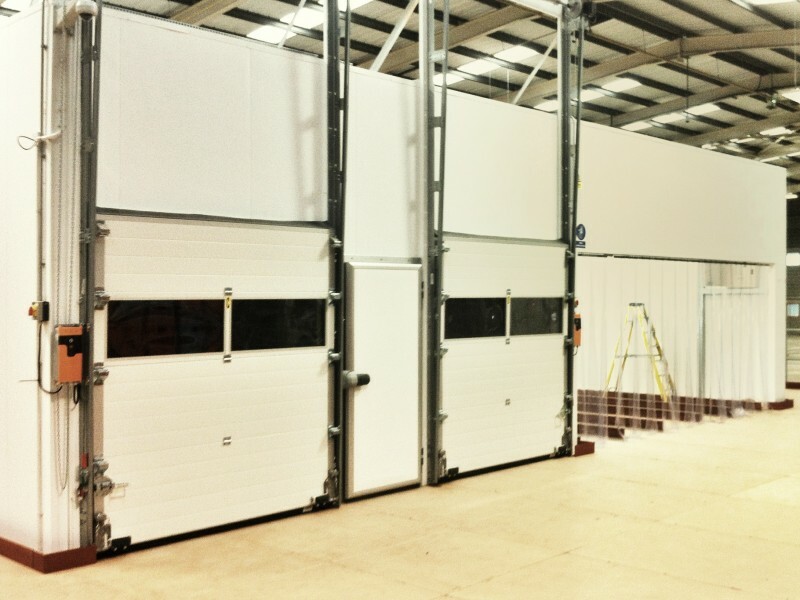 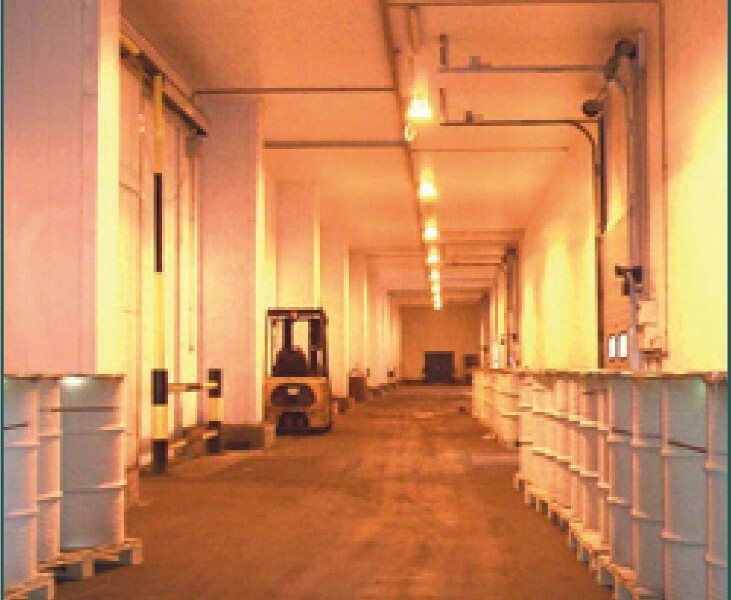 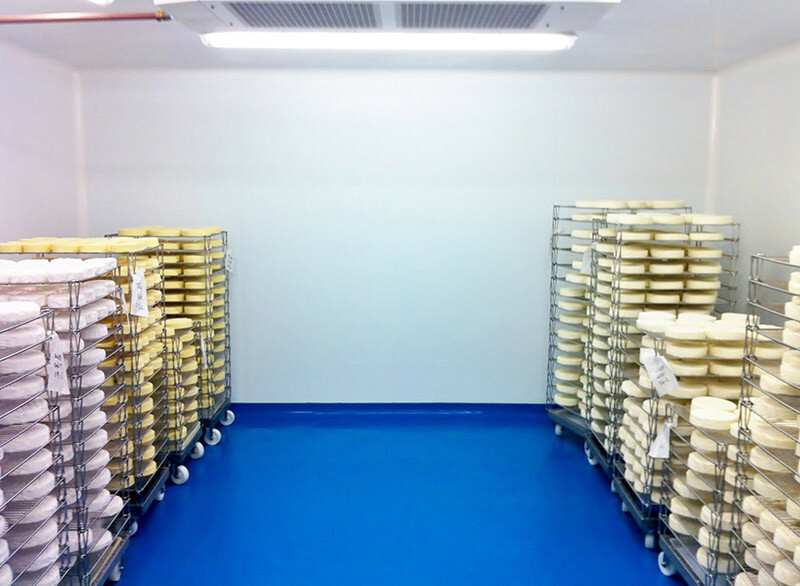 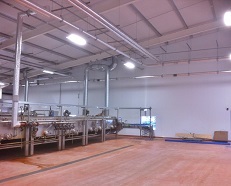 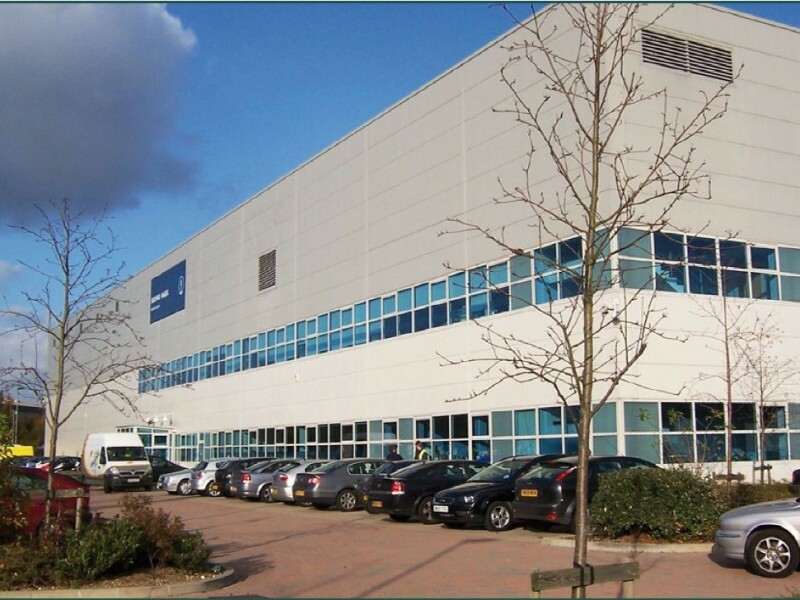 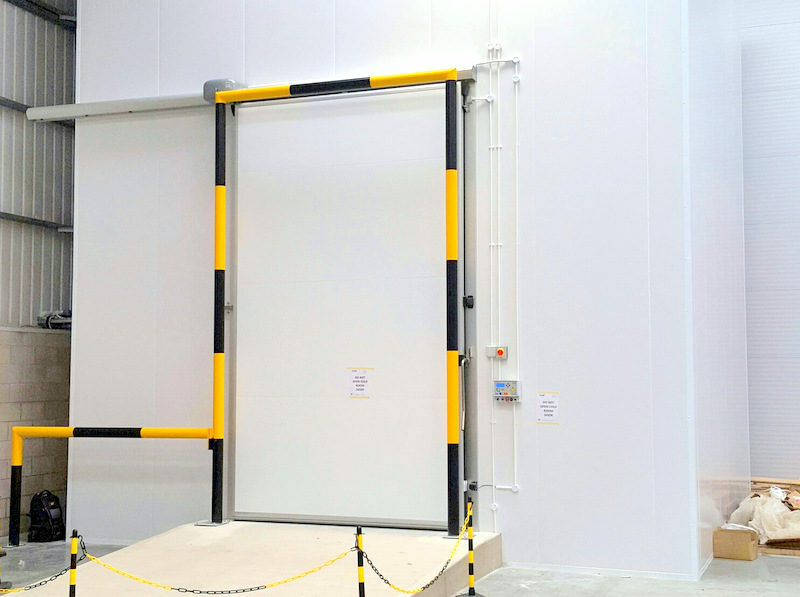 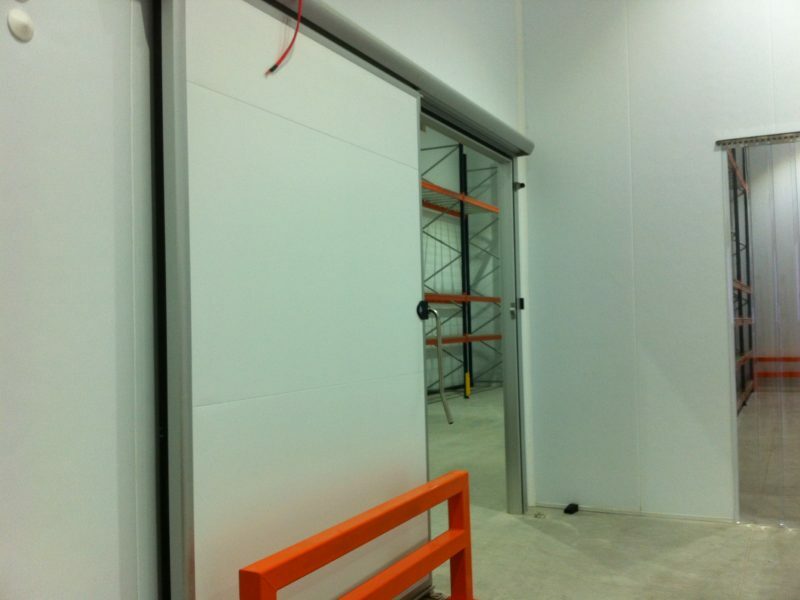 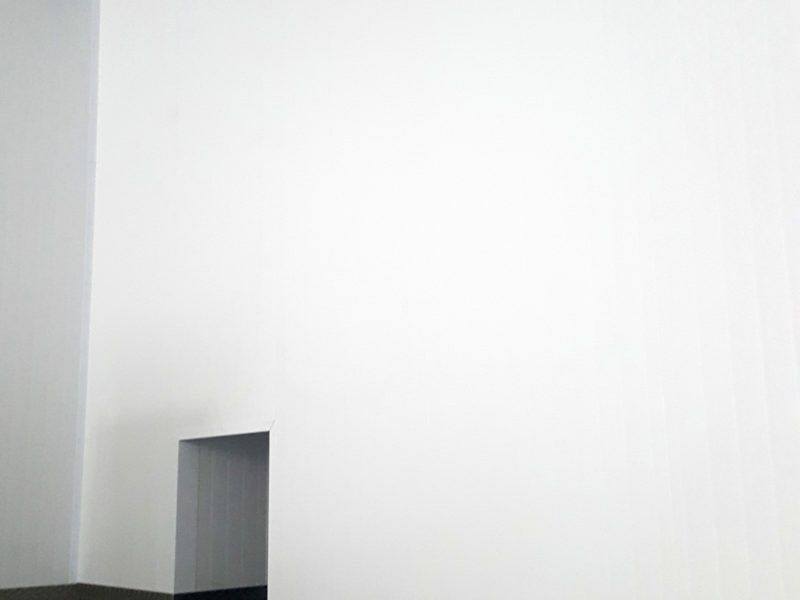 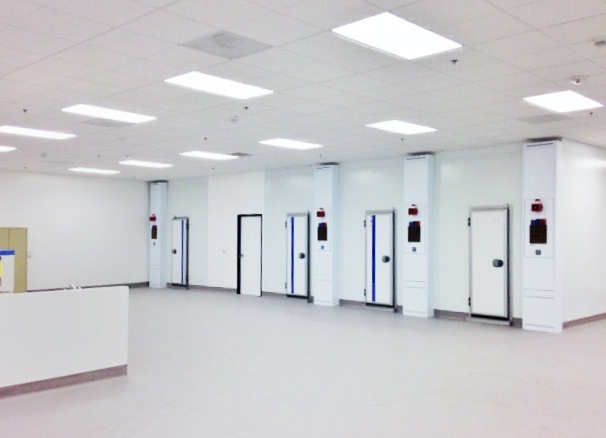 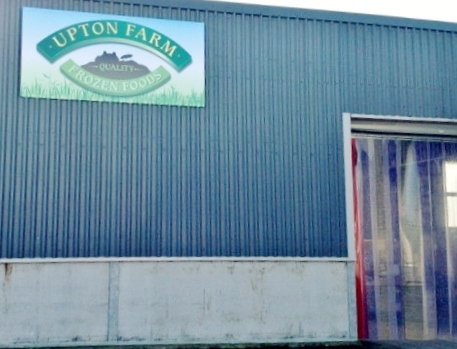 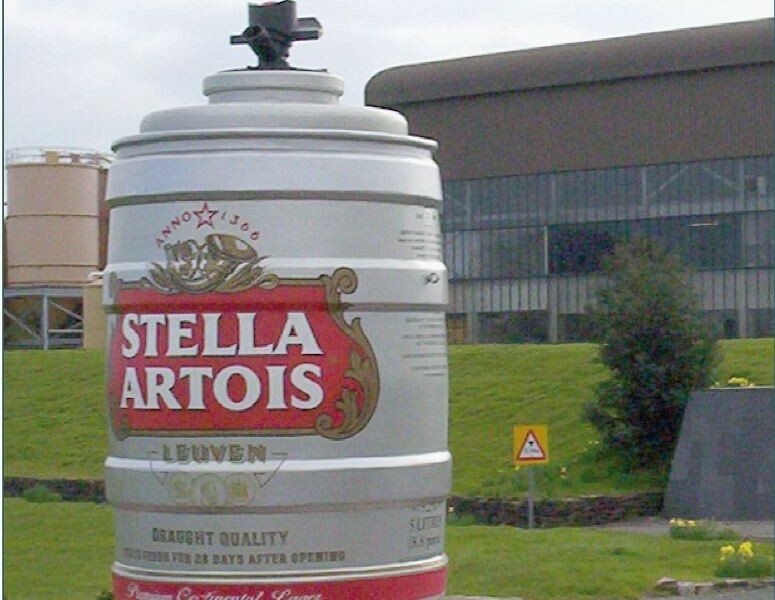 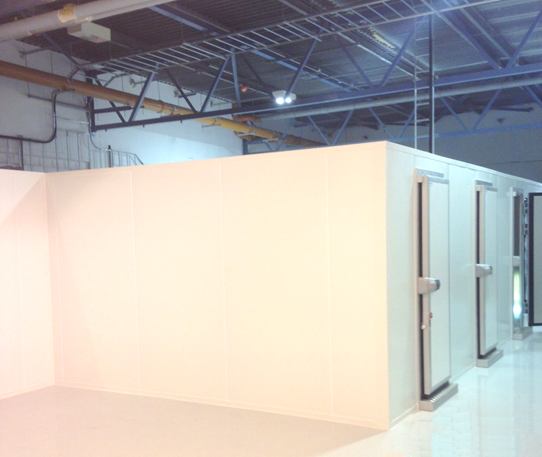 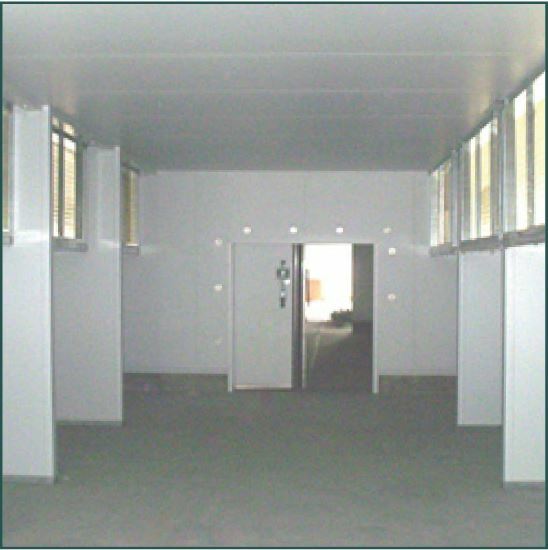 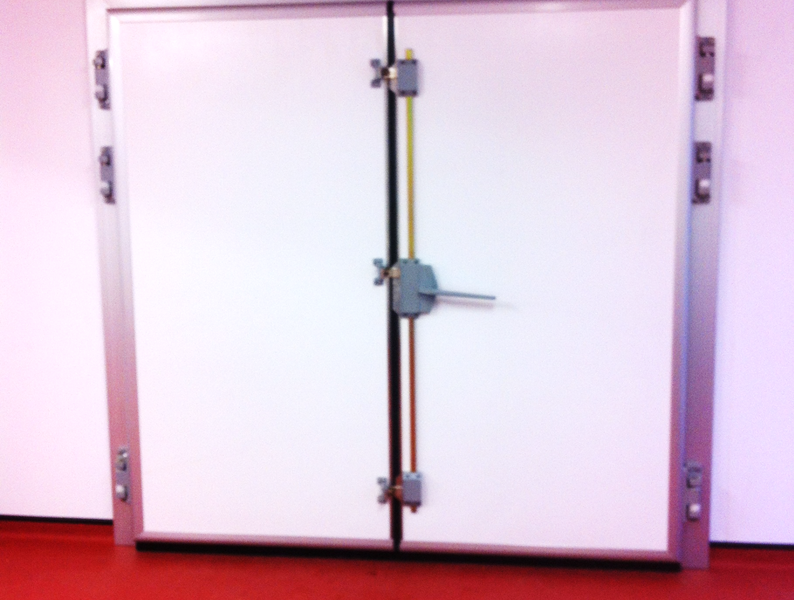 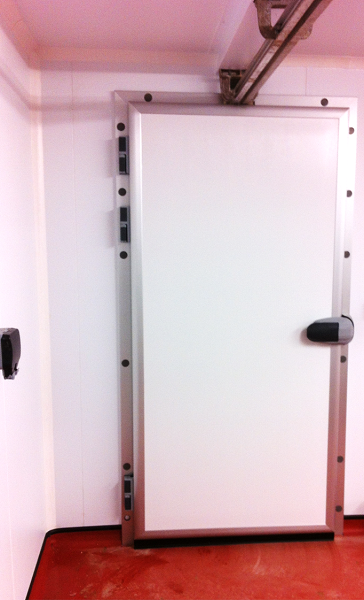 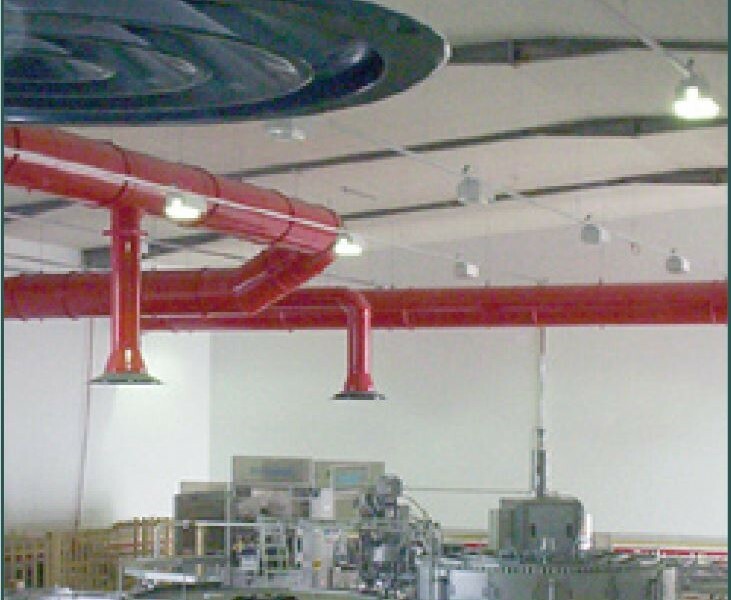 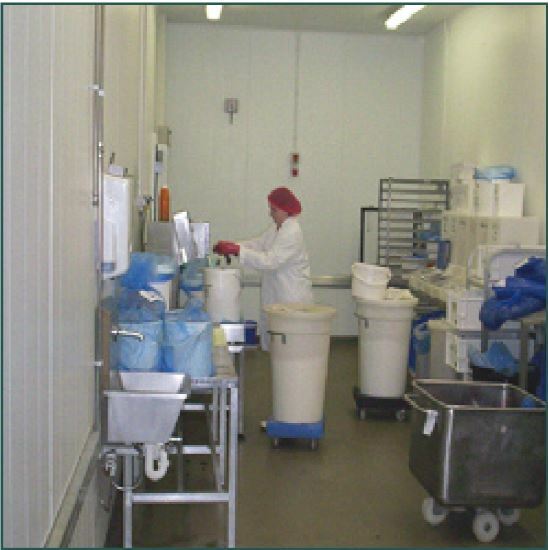 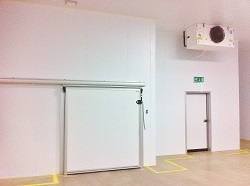 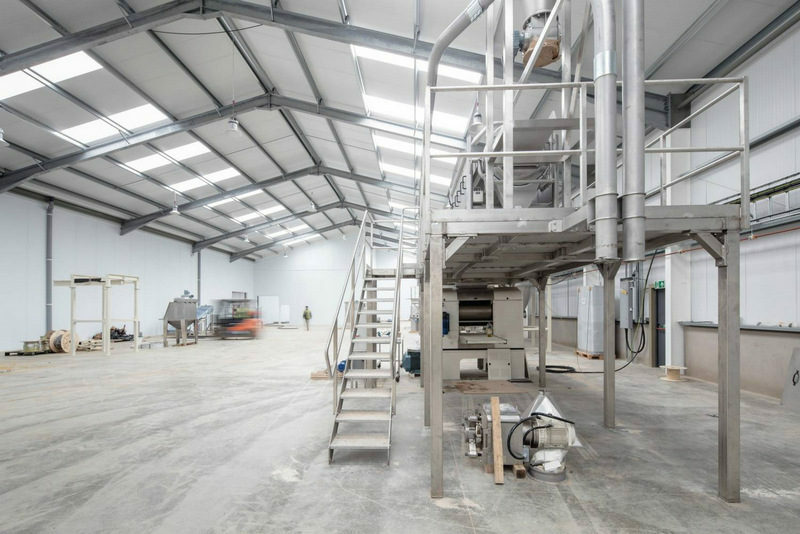 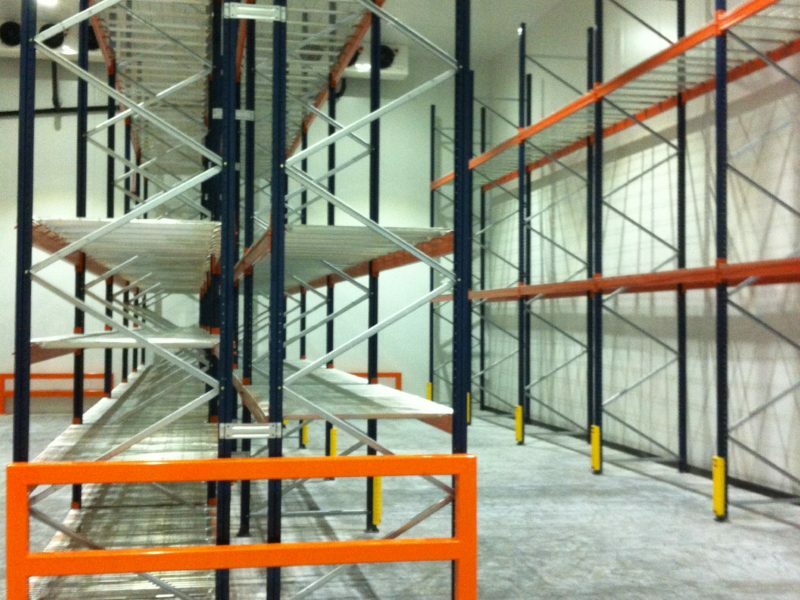 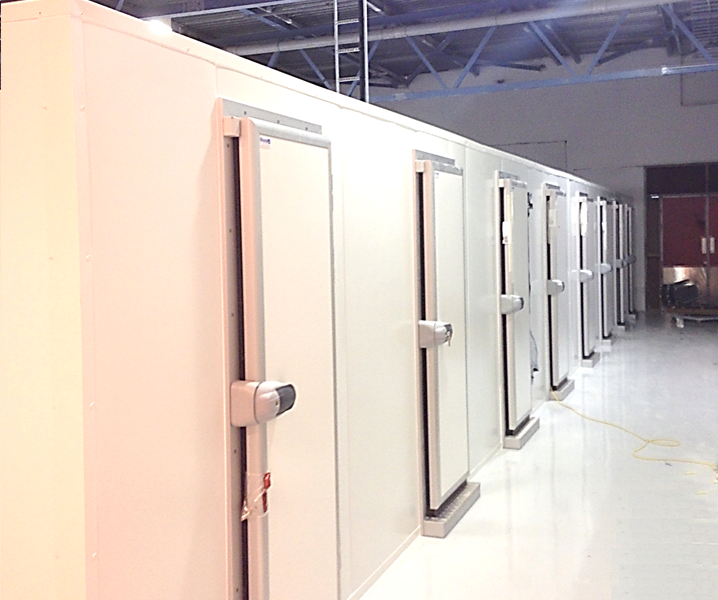 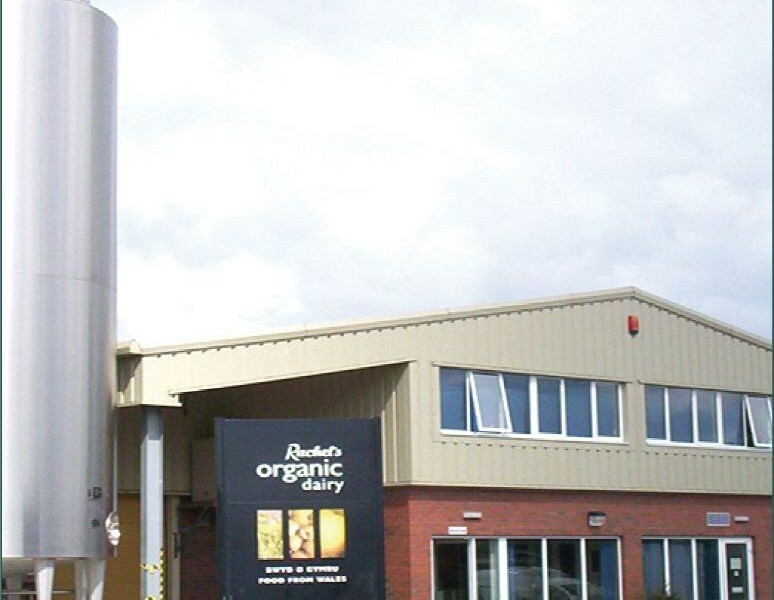 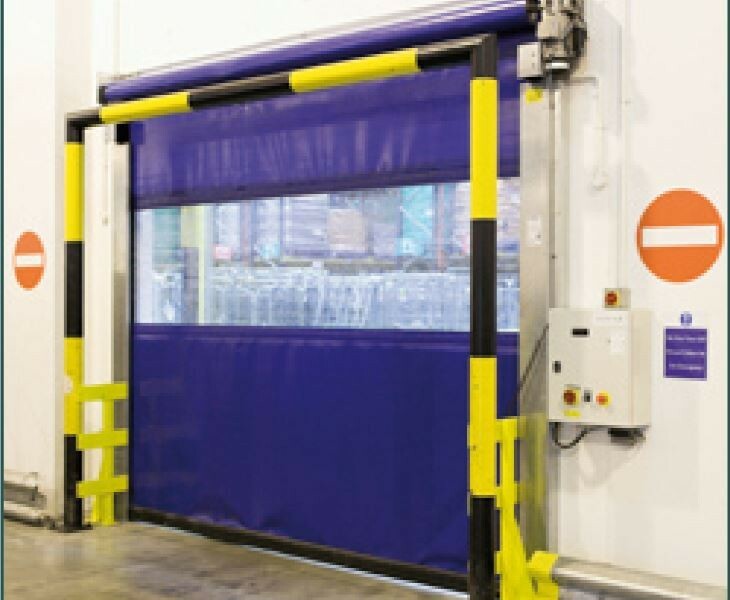 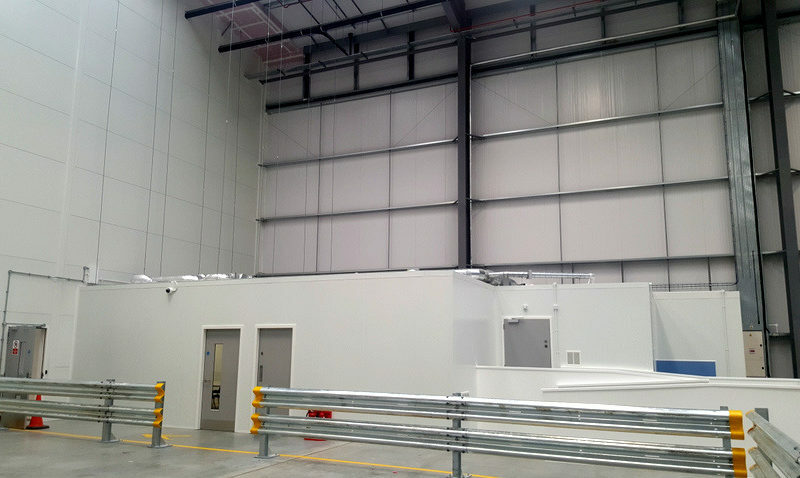 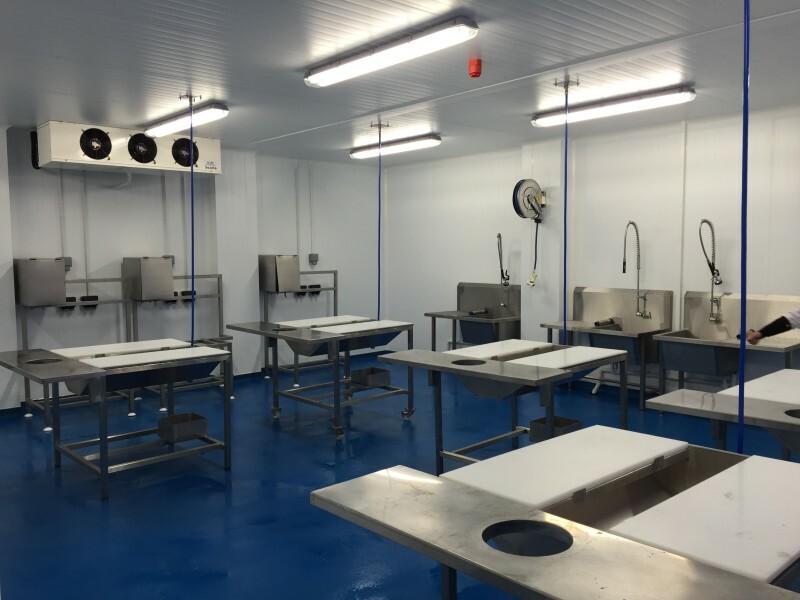 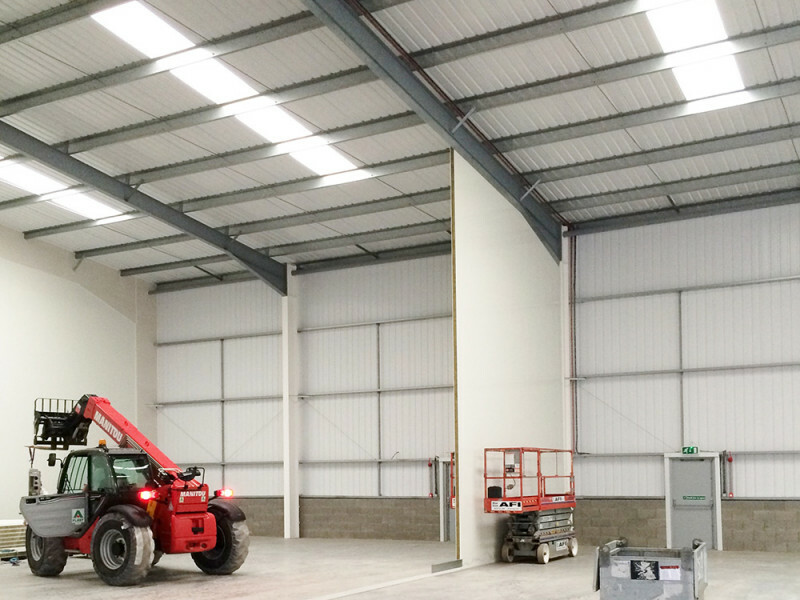 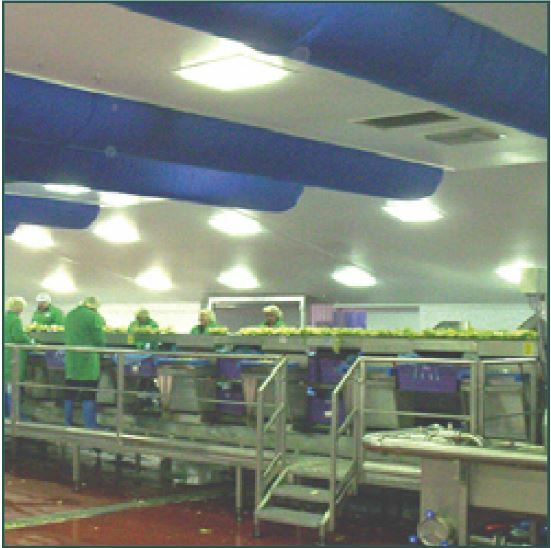 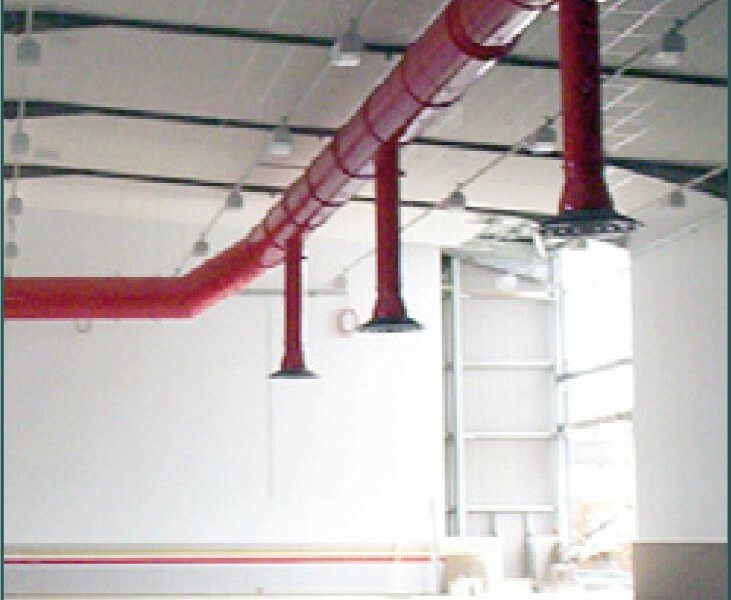 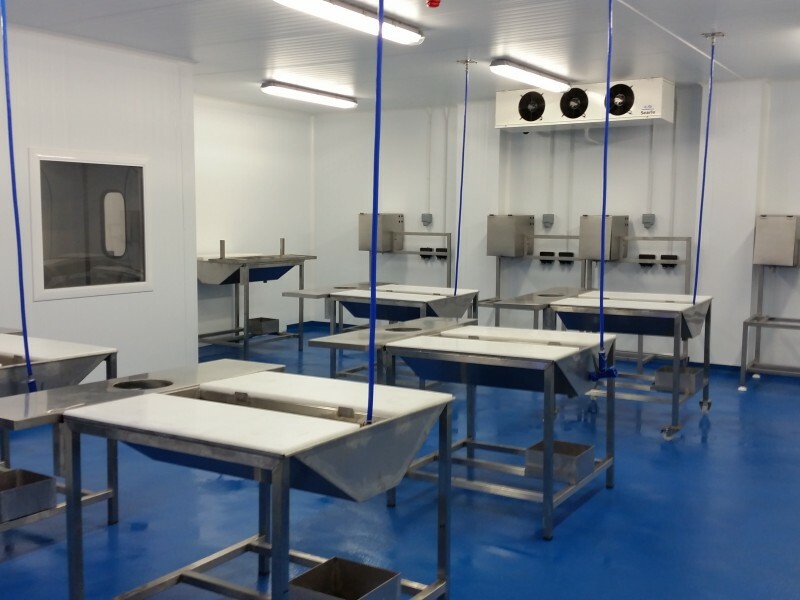 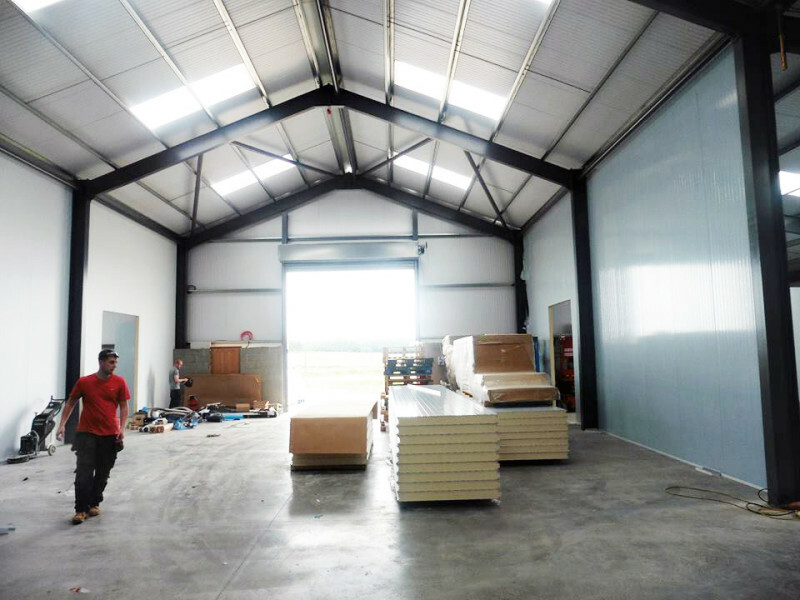 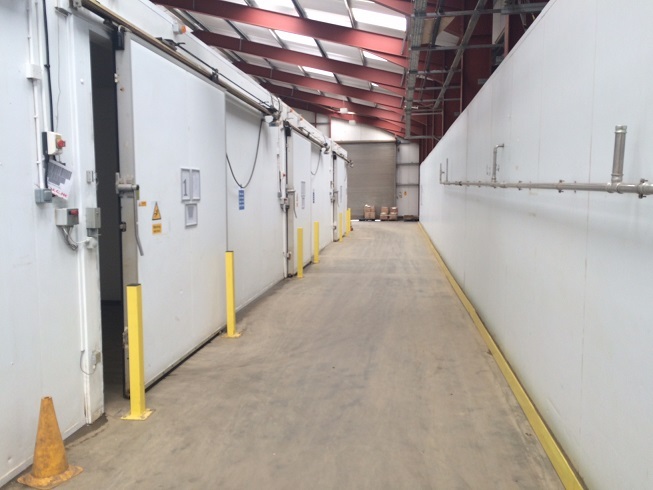 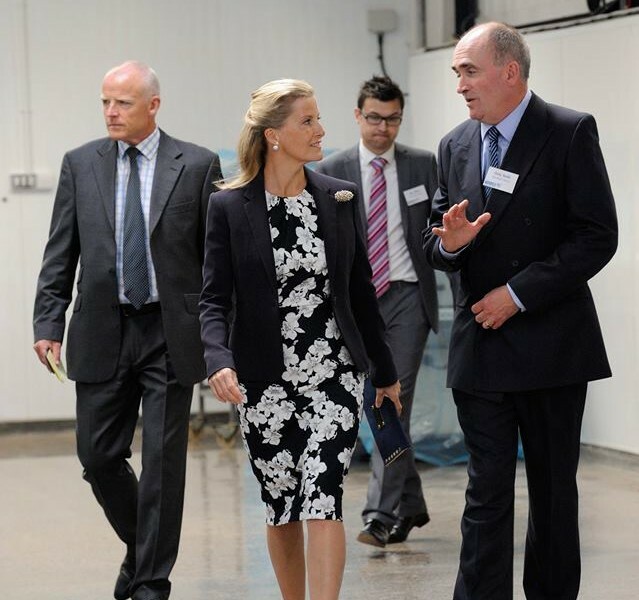 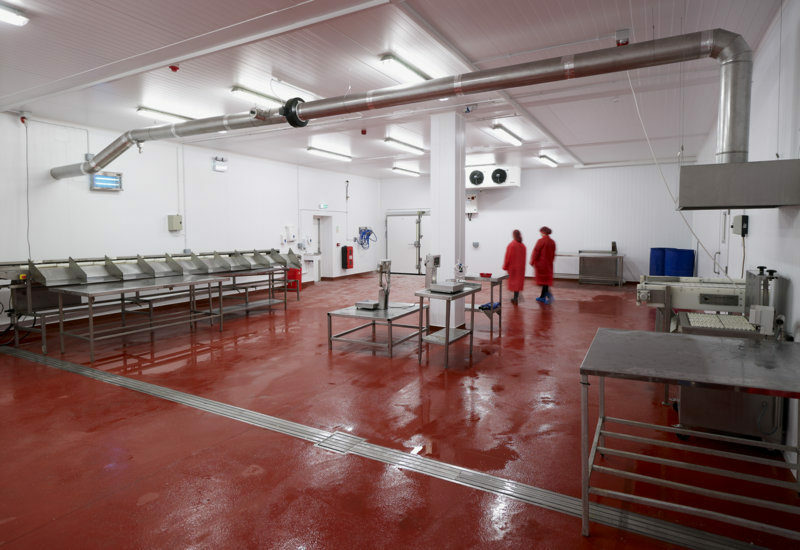 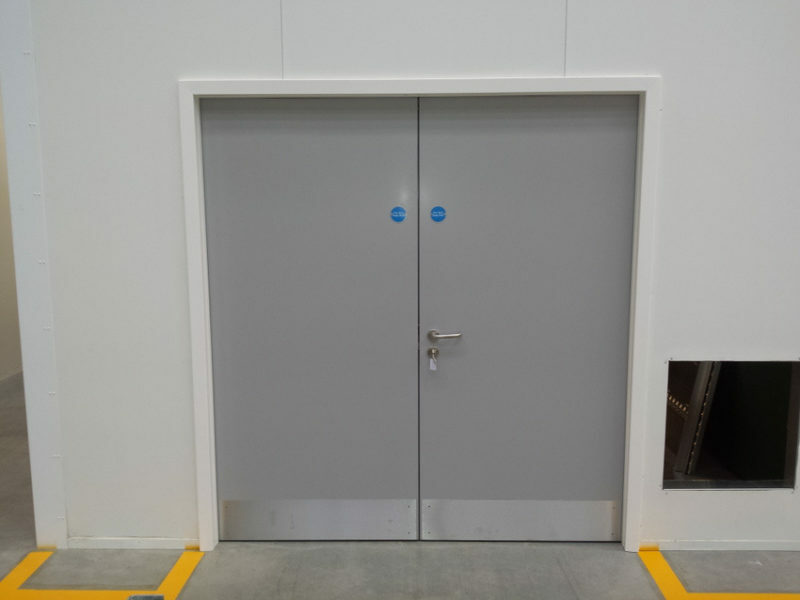 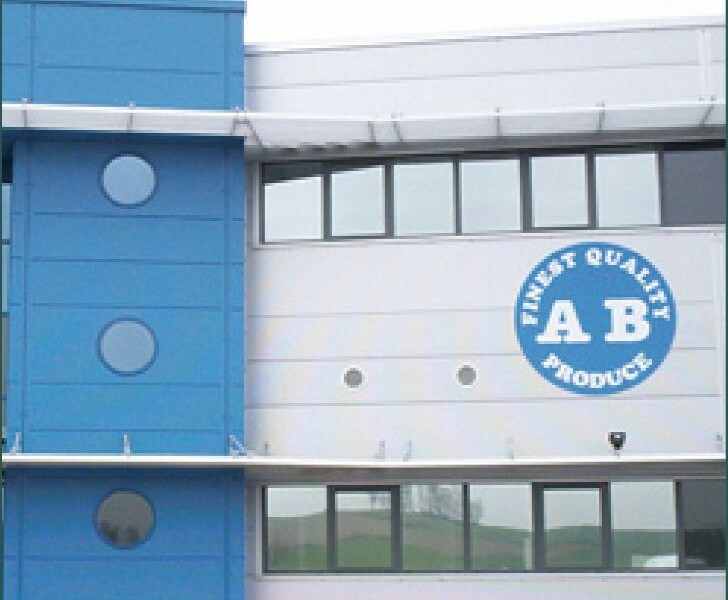 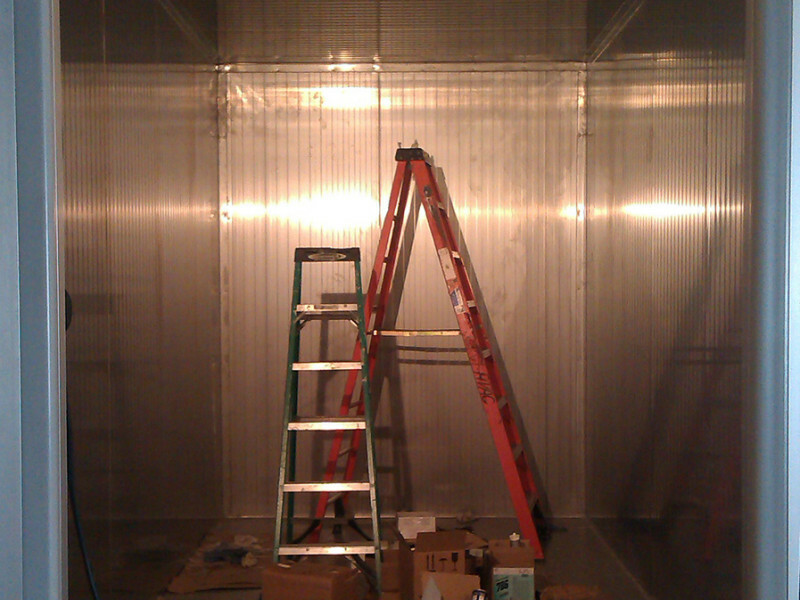 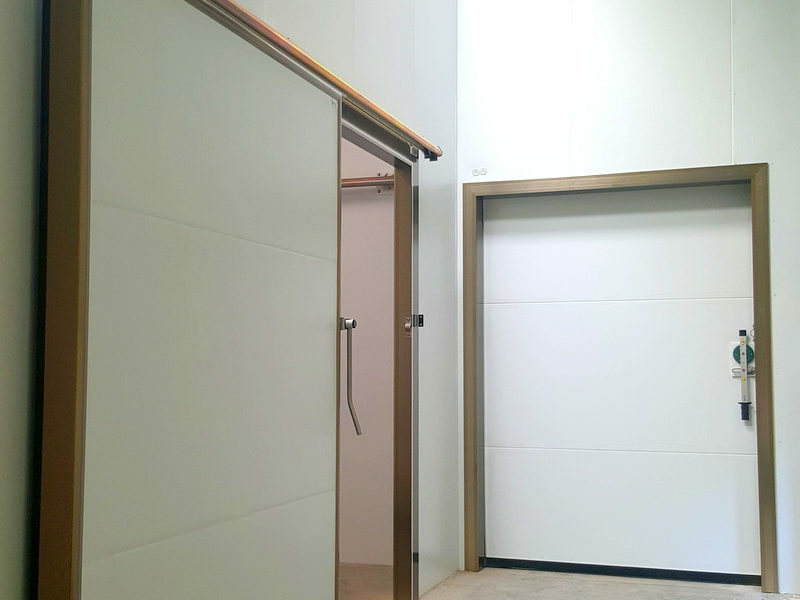 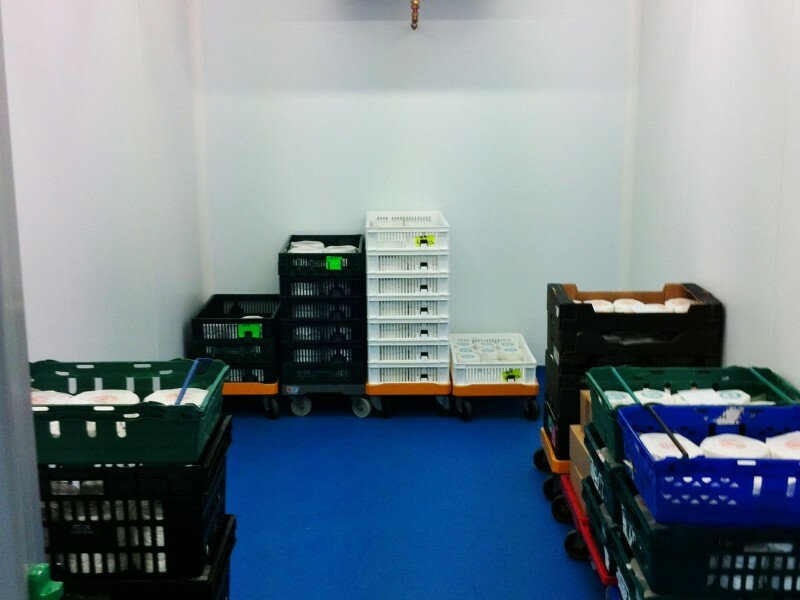 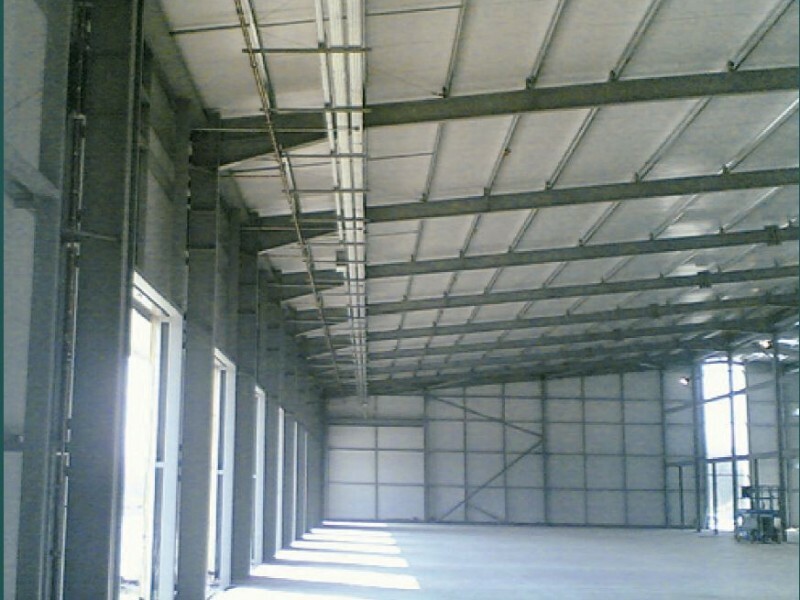 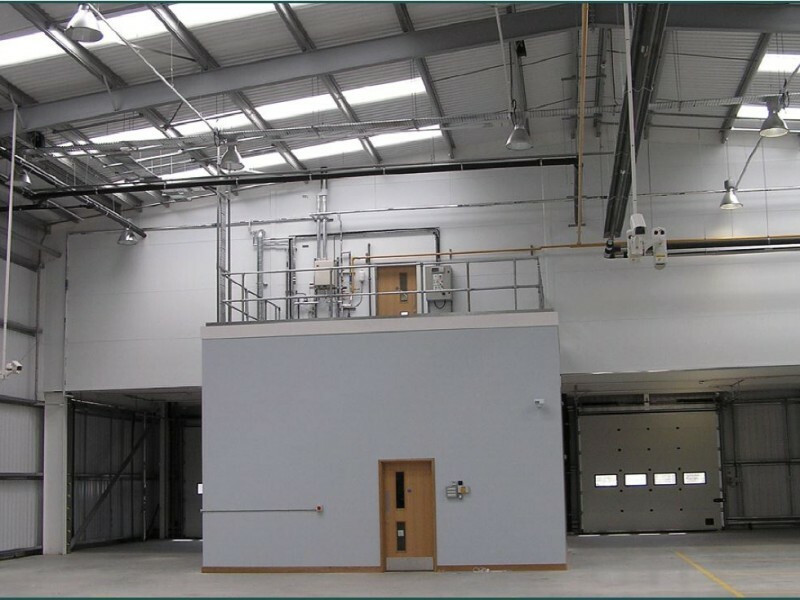 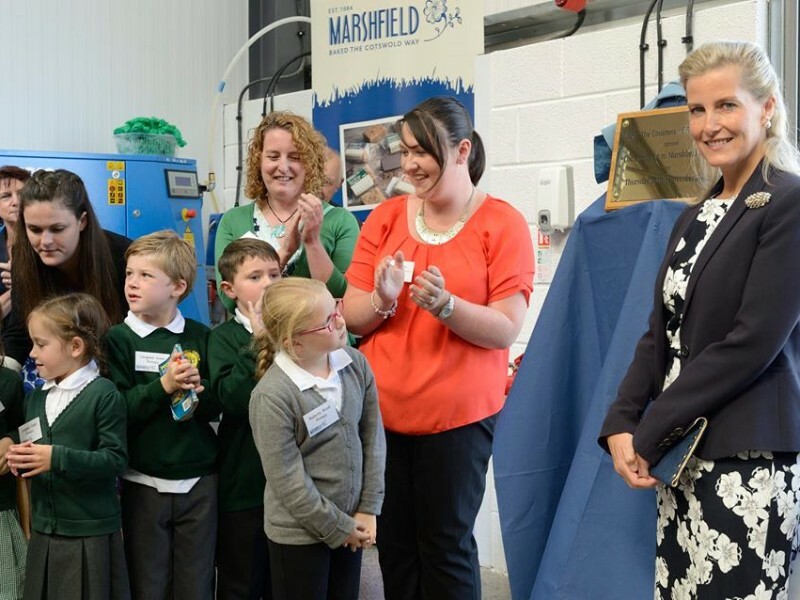 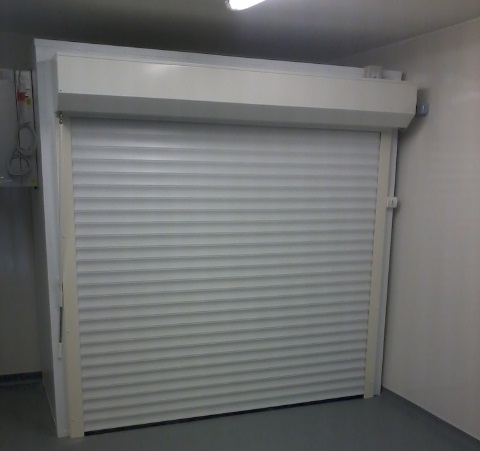 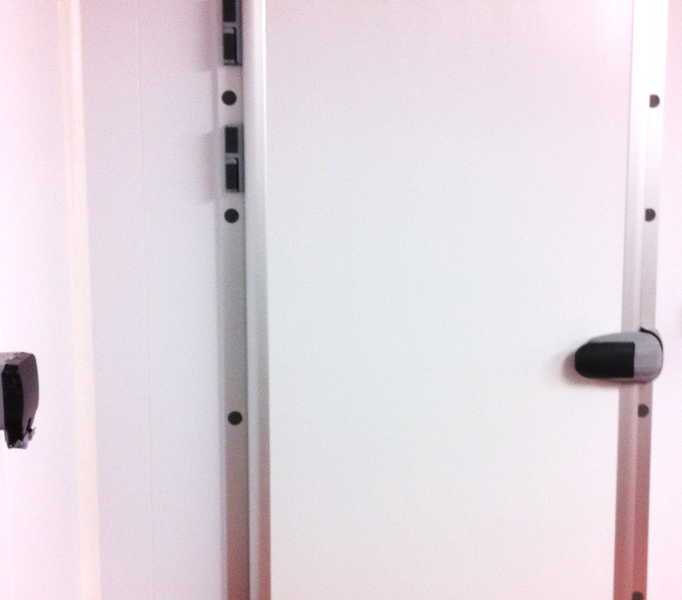 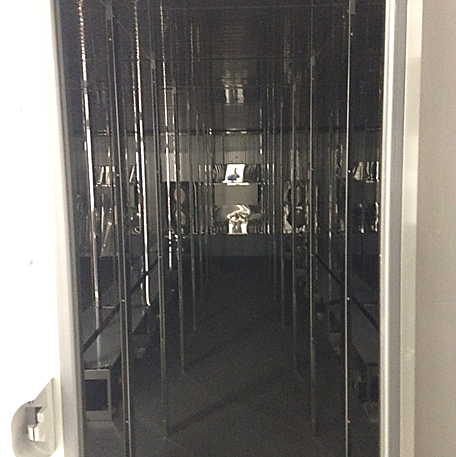 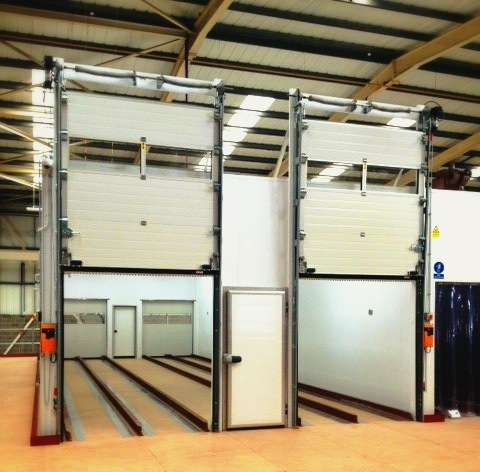 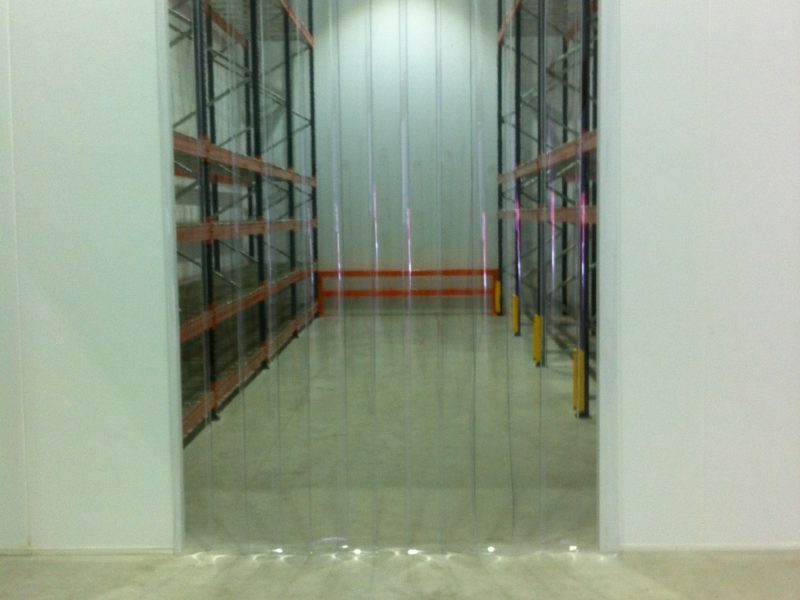 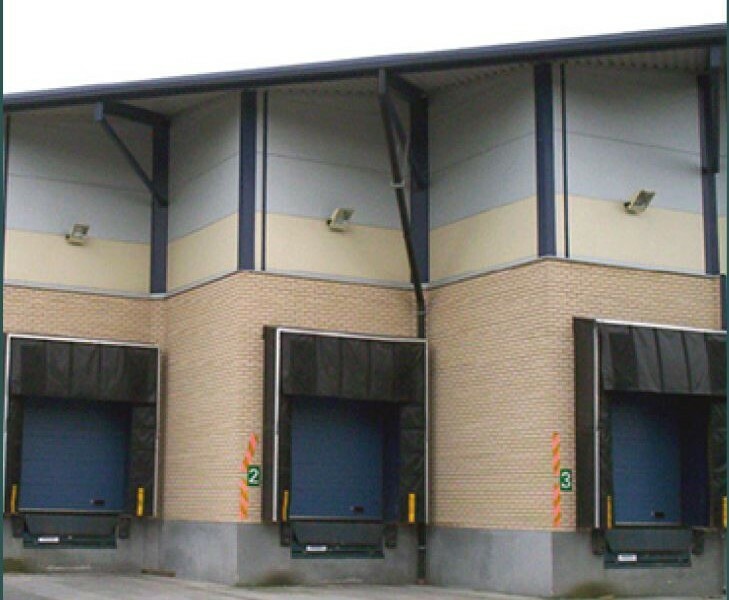 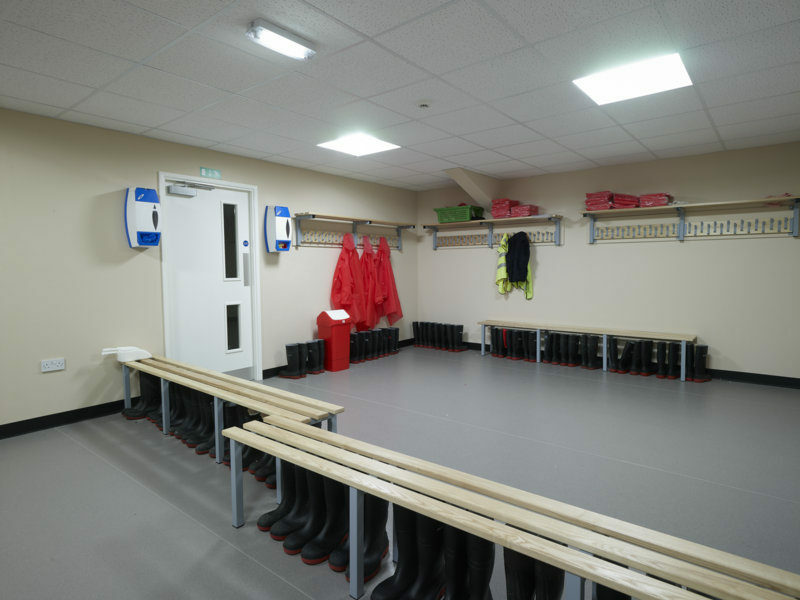 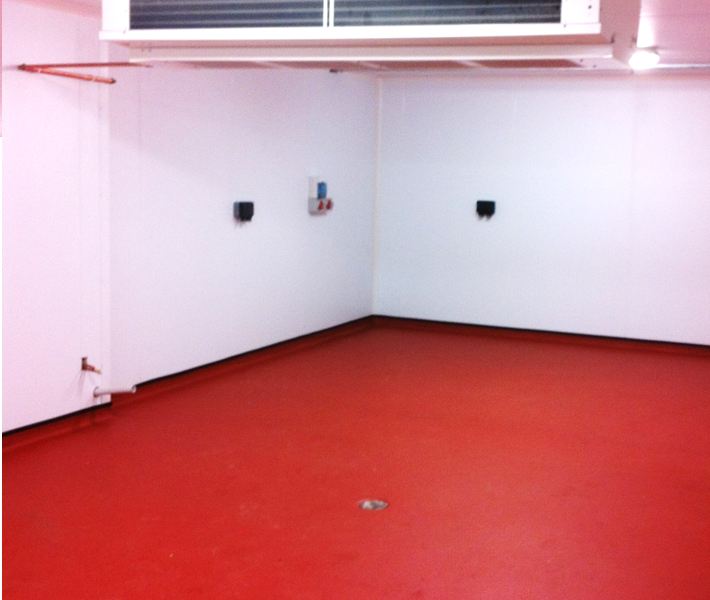 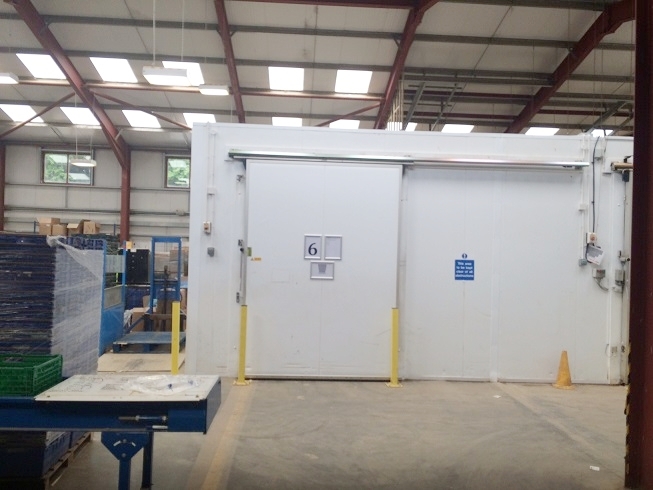 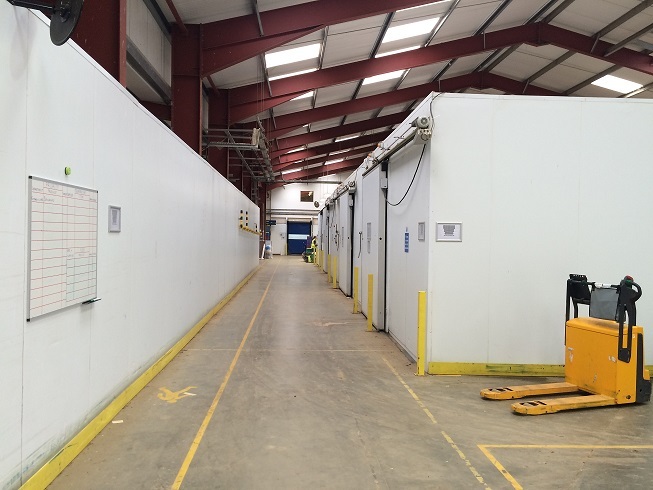 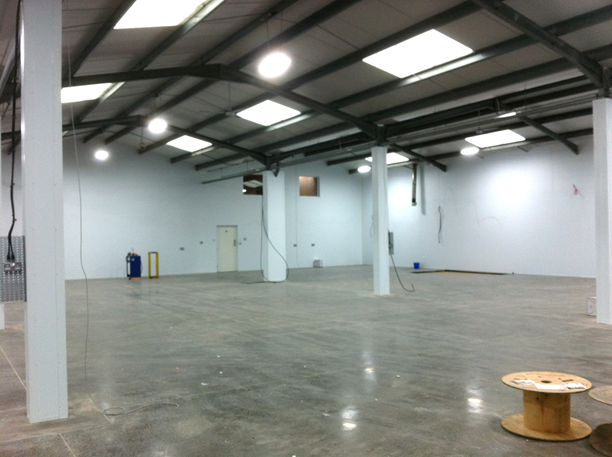 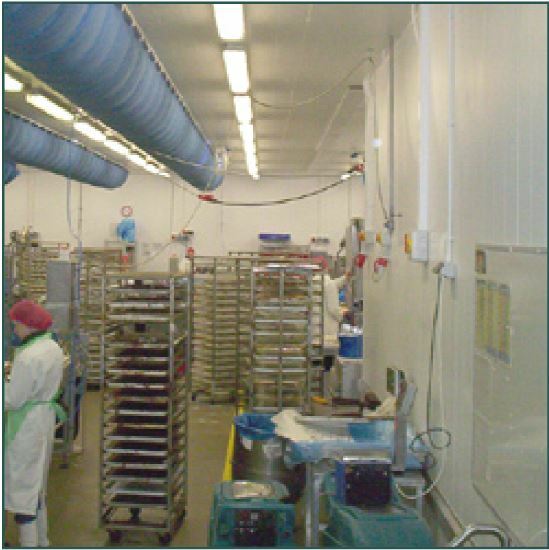 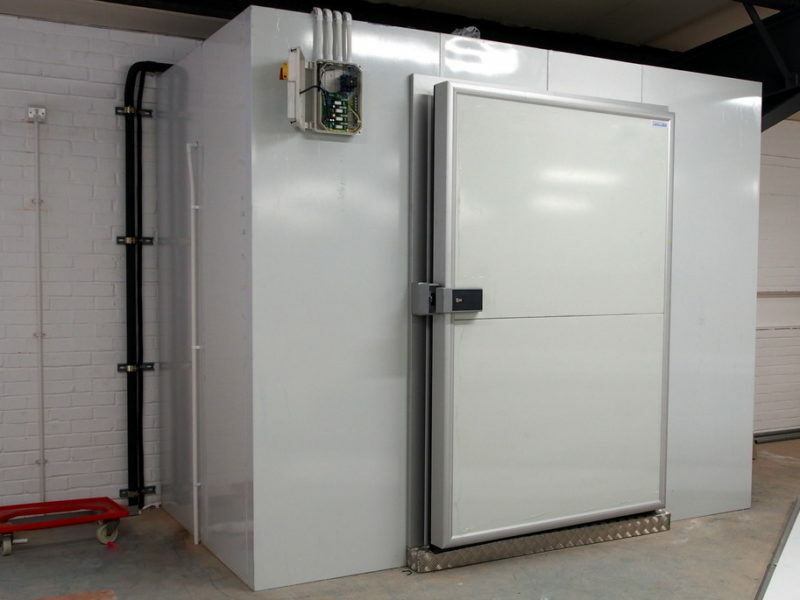 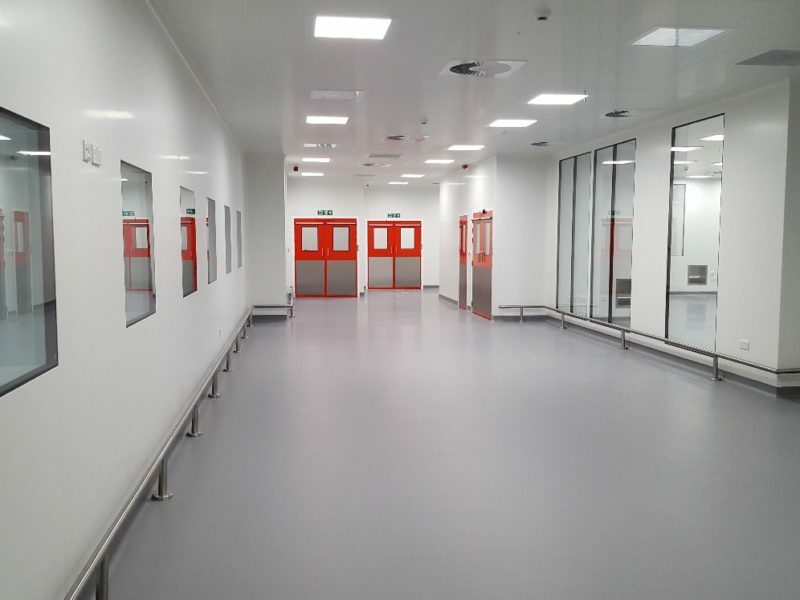 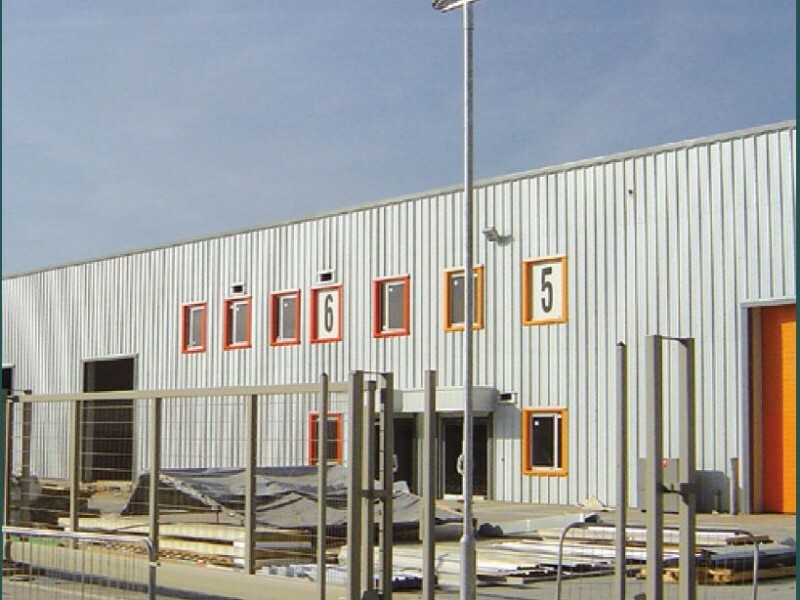 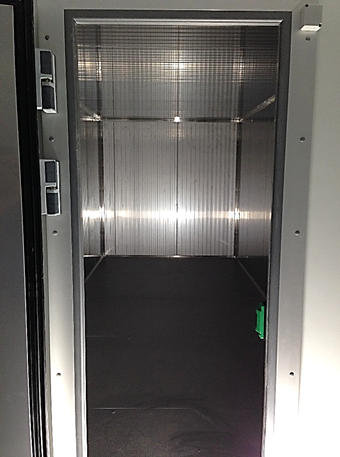 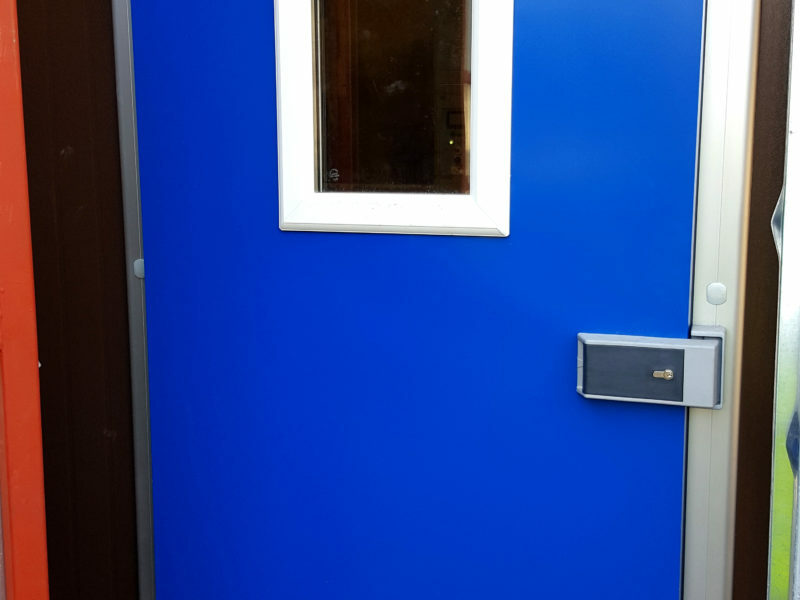 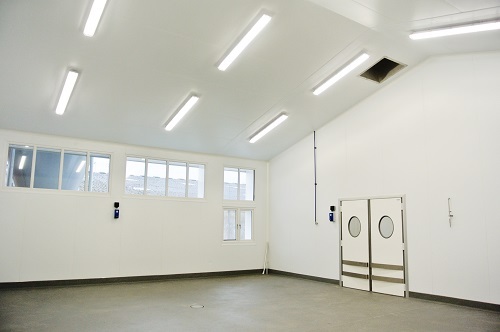 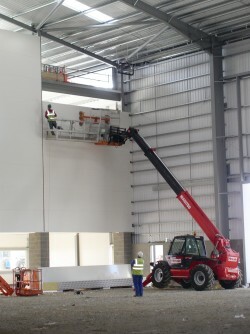 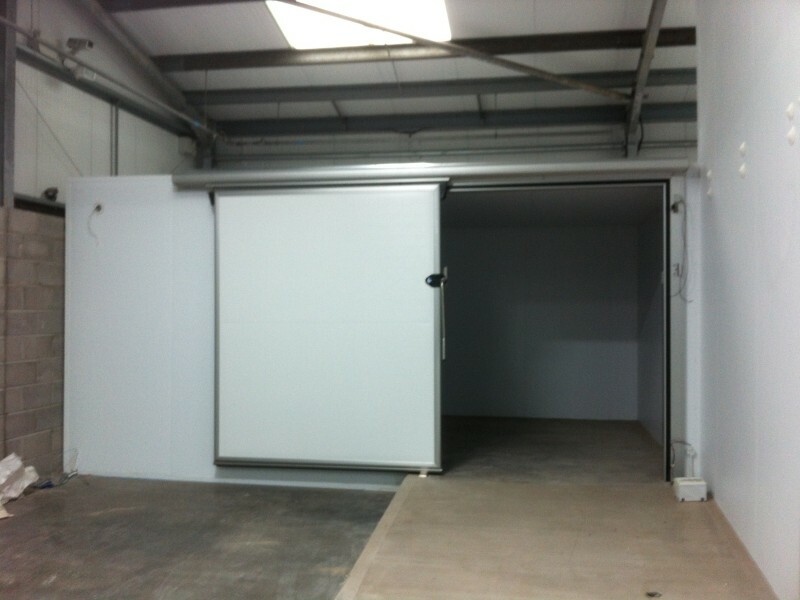 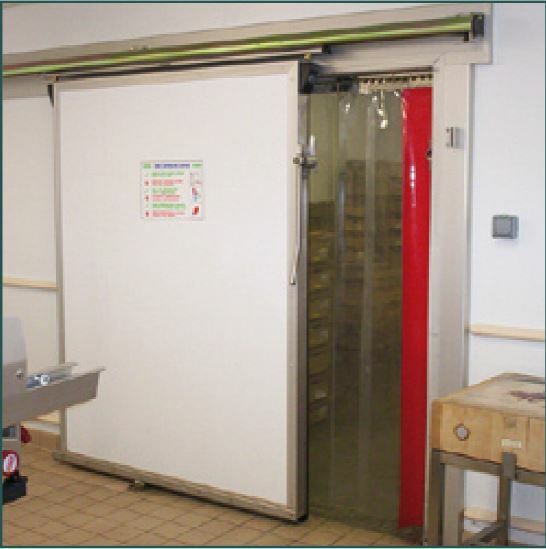 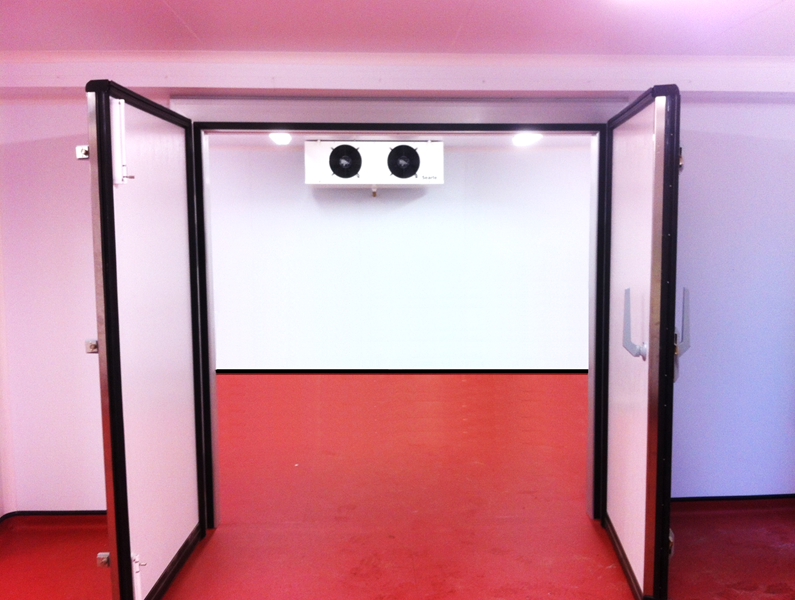 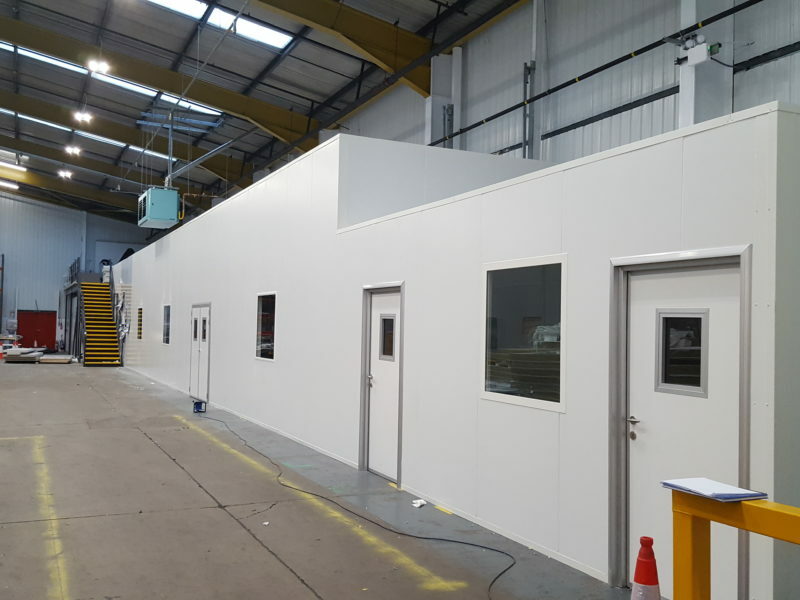 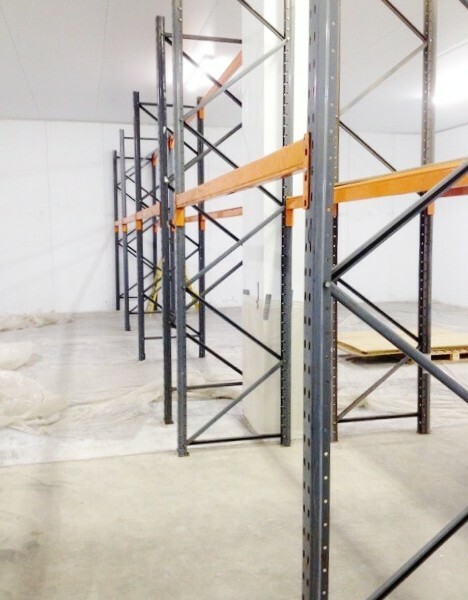 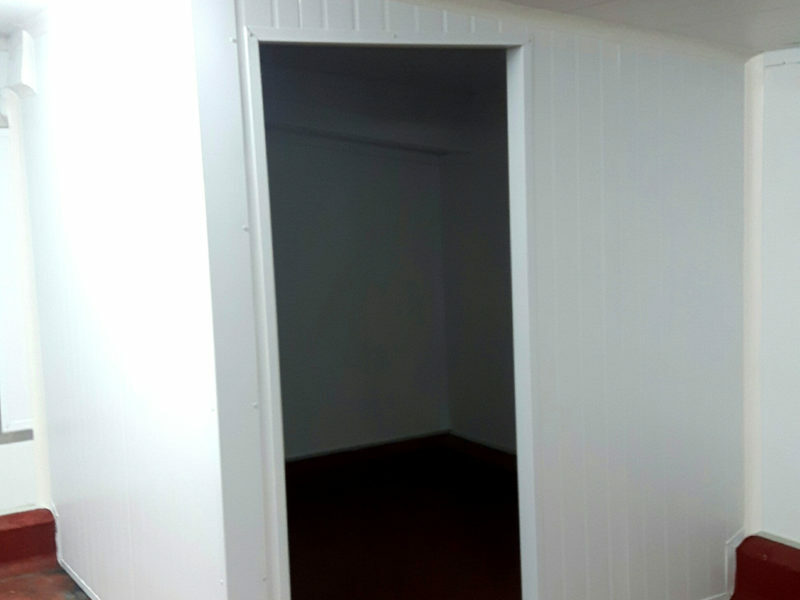 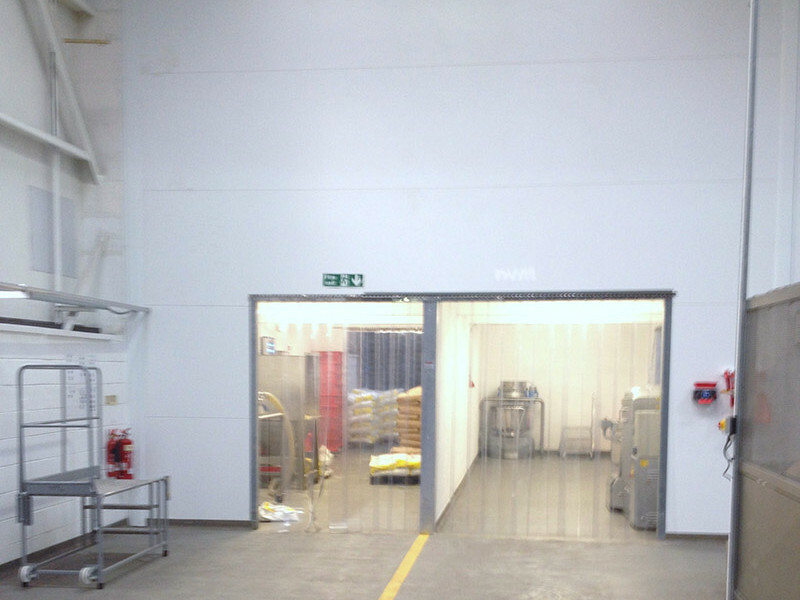 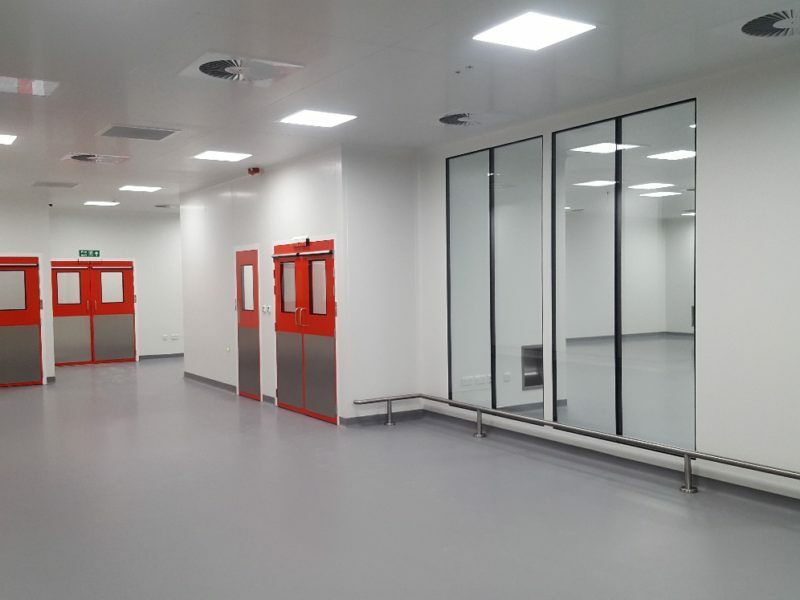 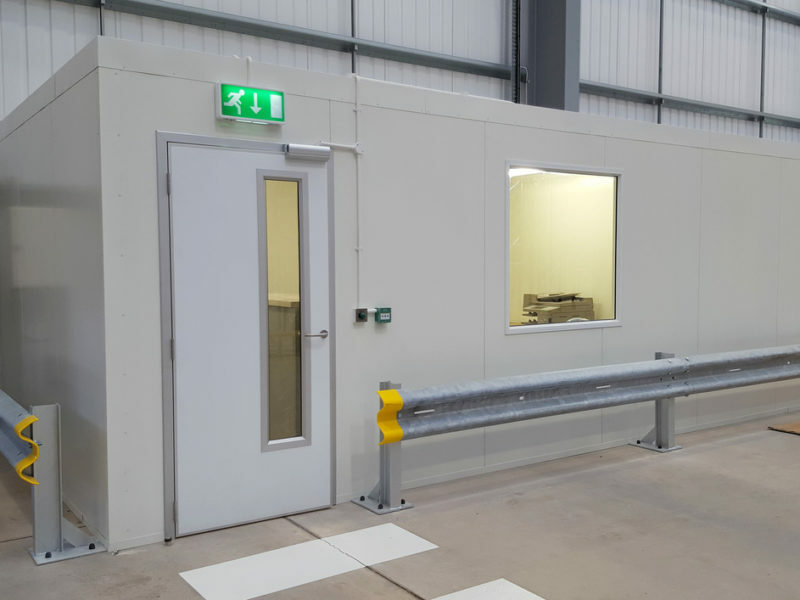 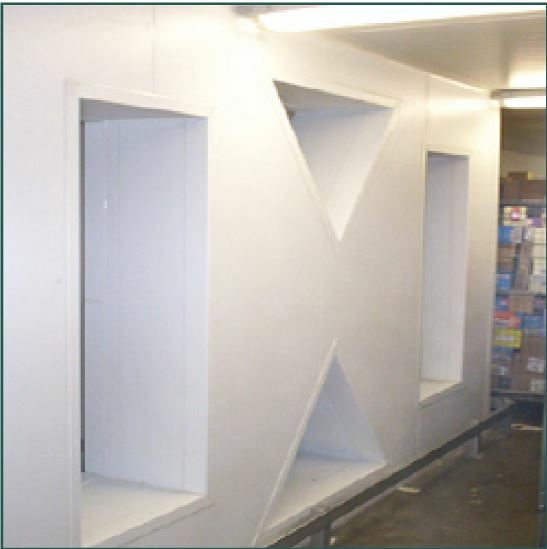 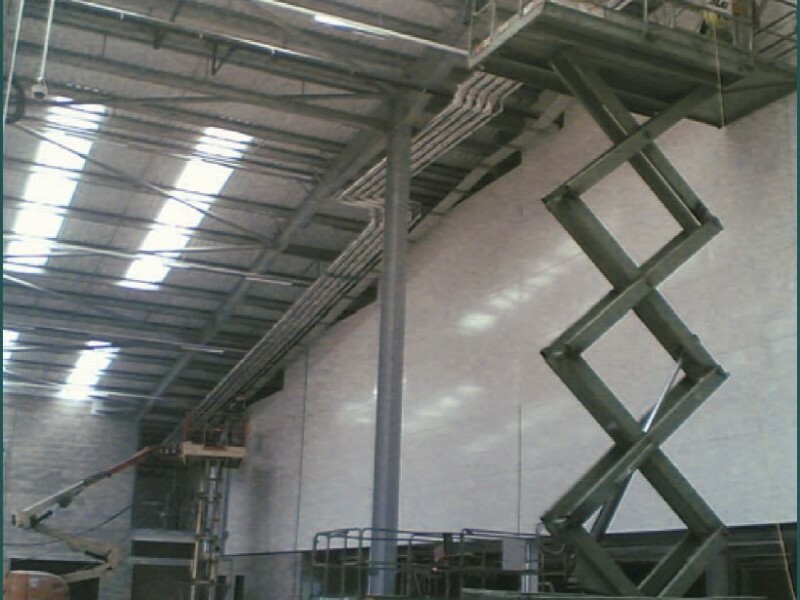 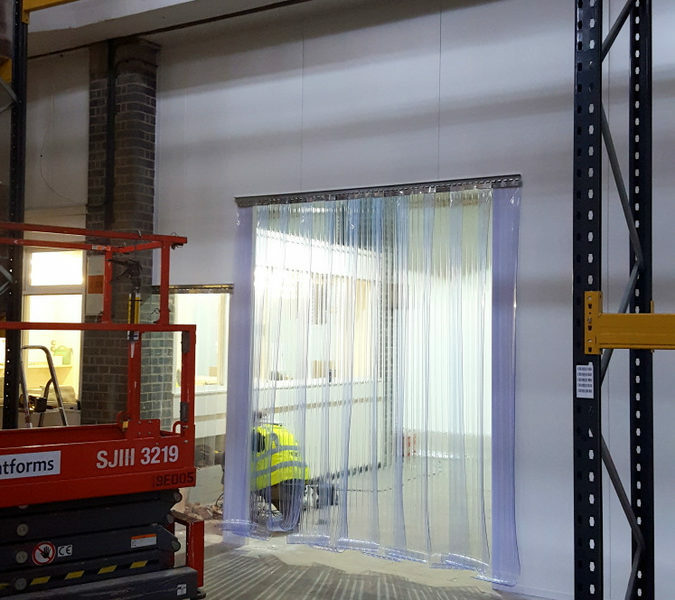 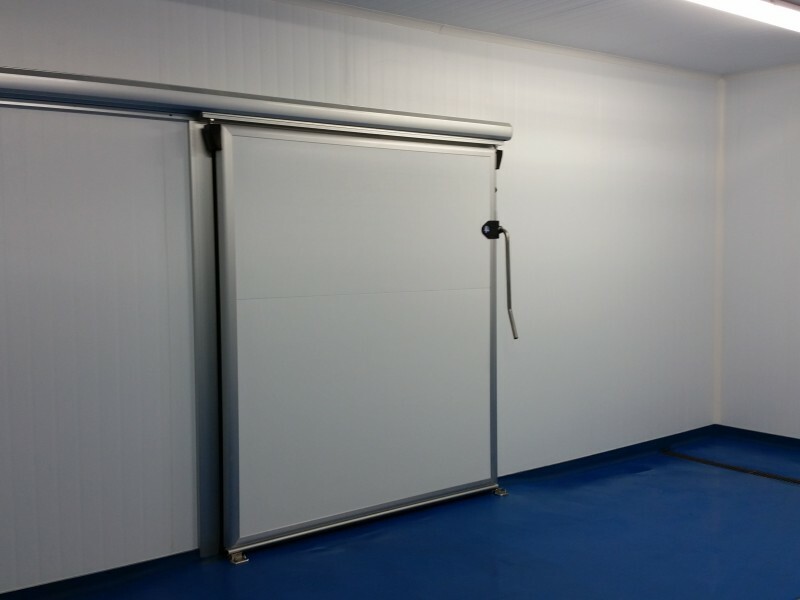 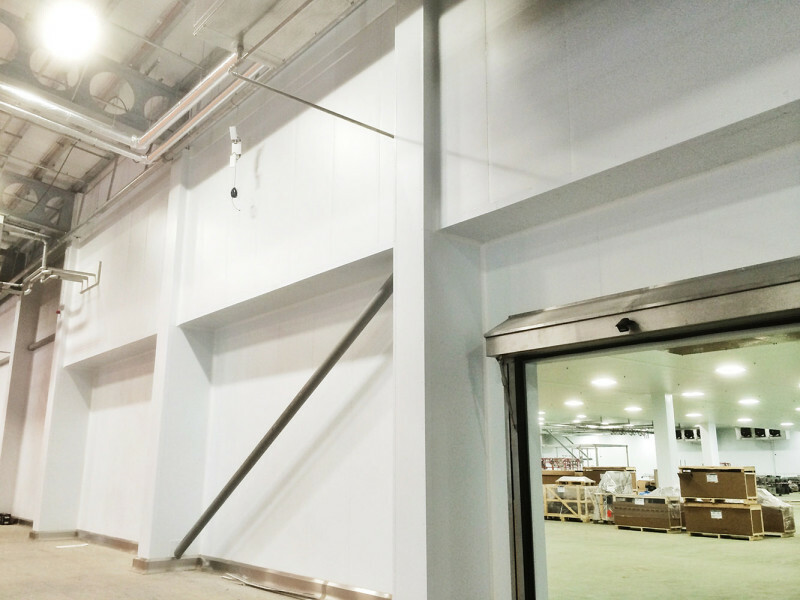 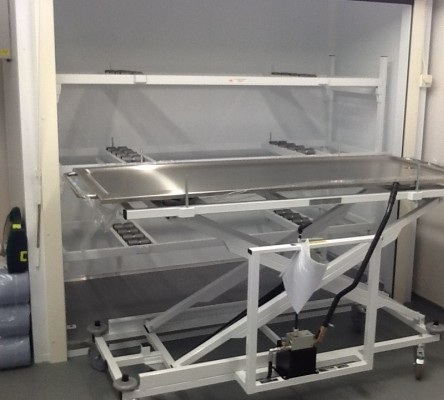 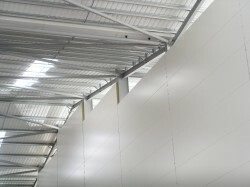 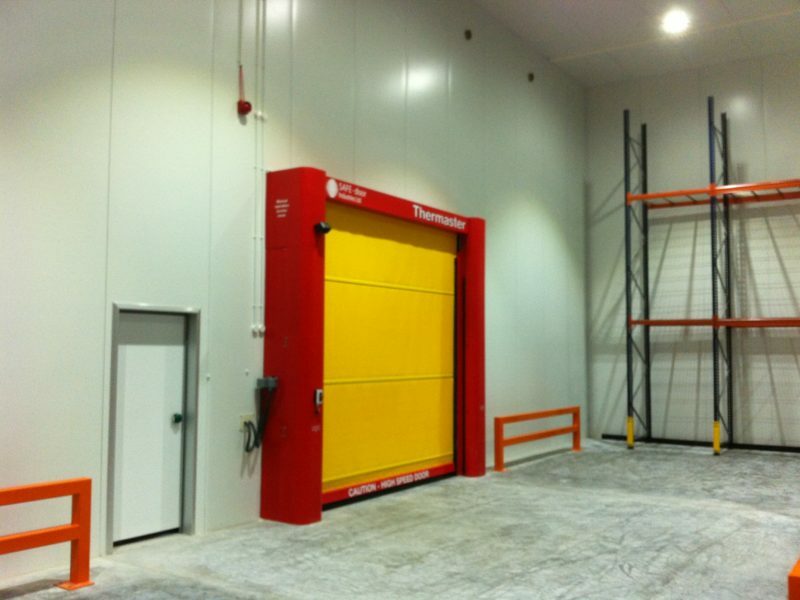 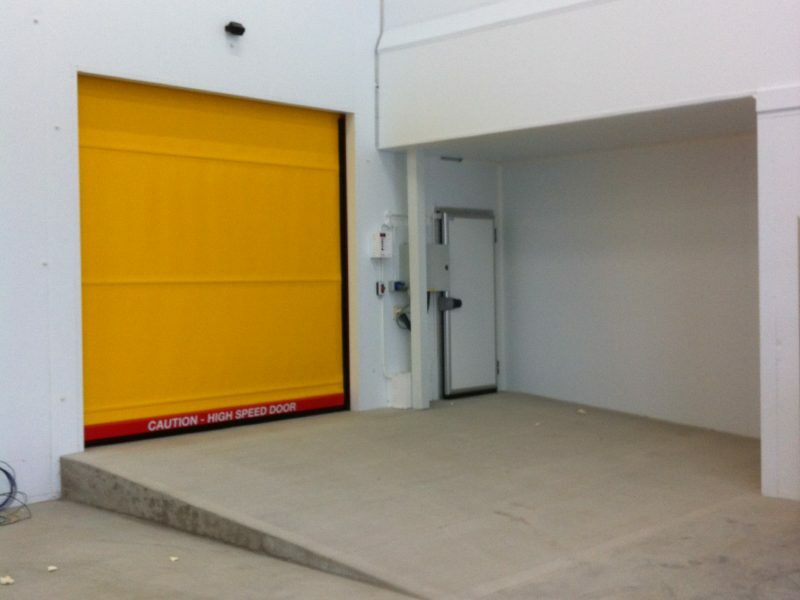 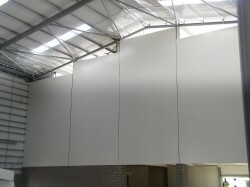 The project was completed with our rapid rise, sectional up and over and personnel doors.